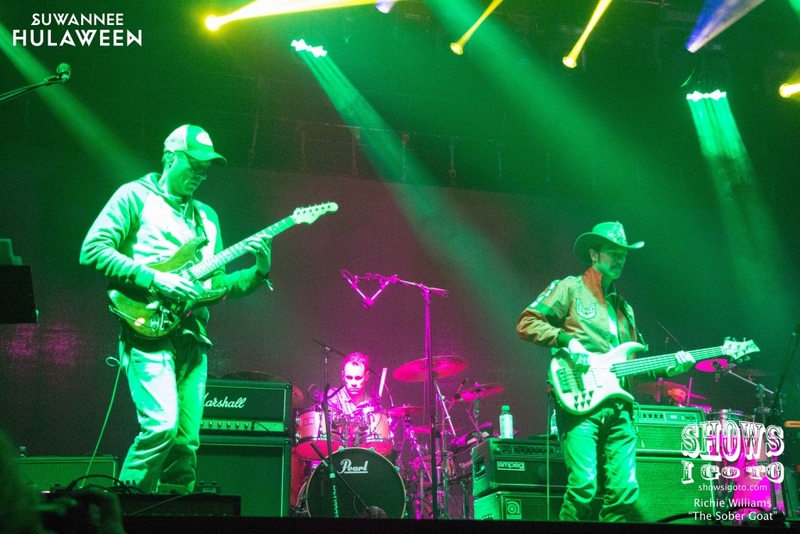 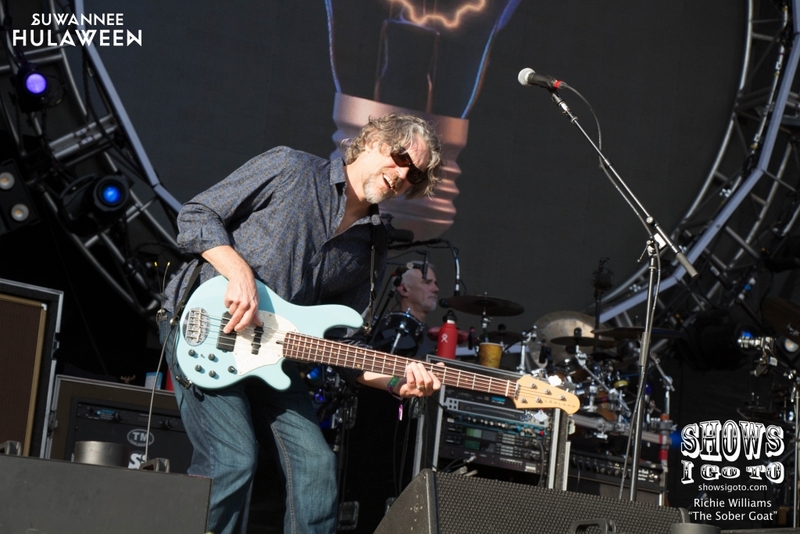 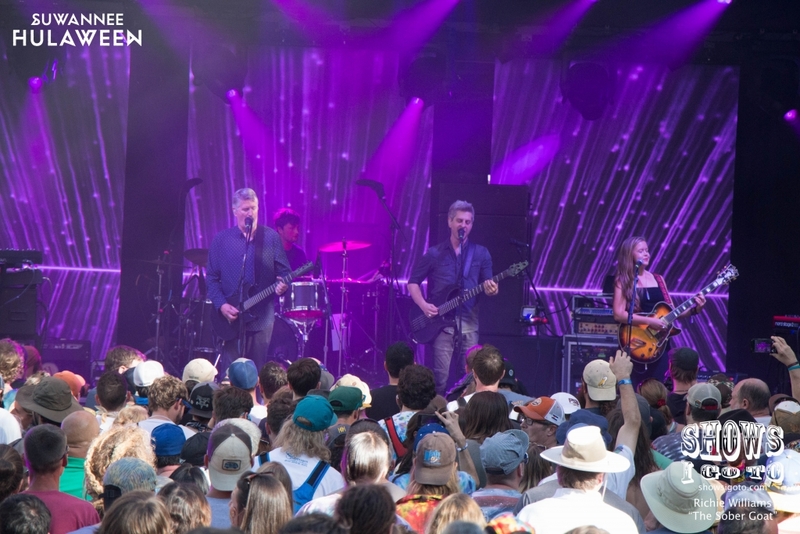 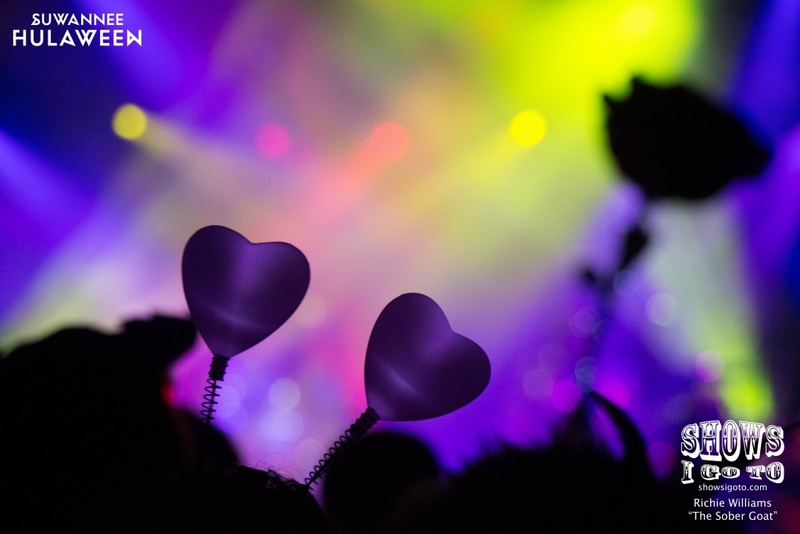 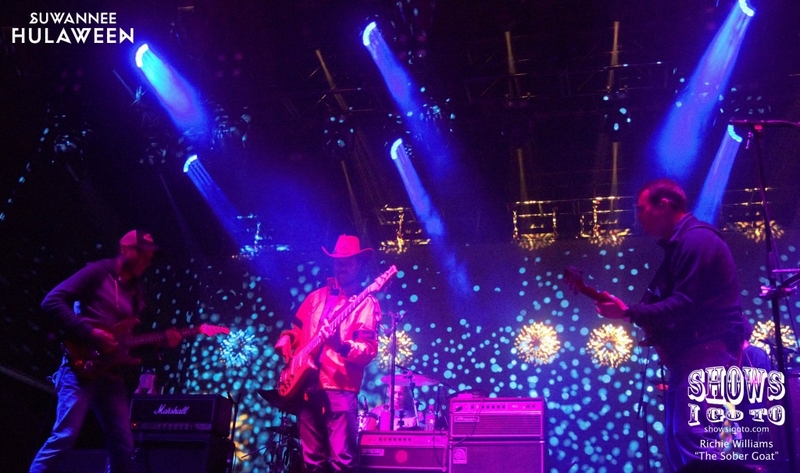 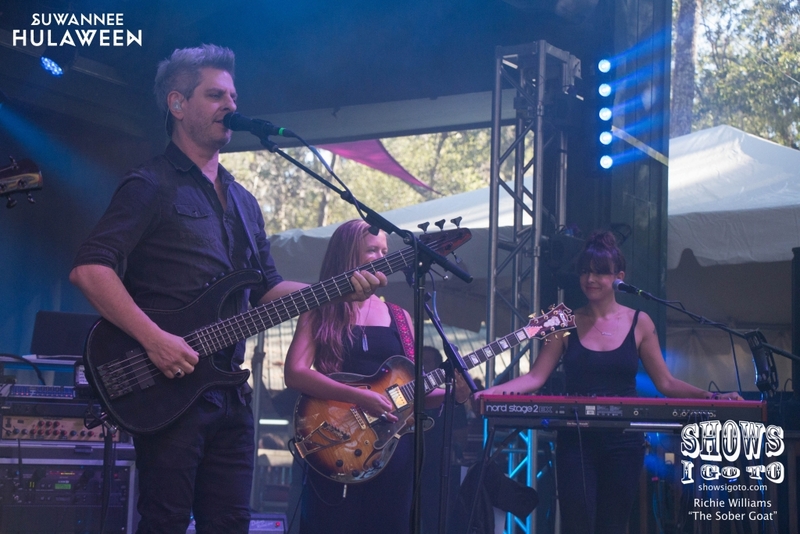 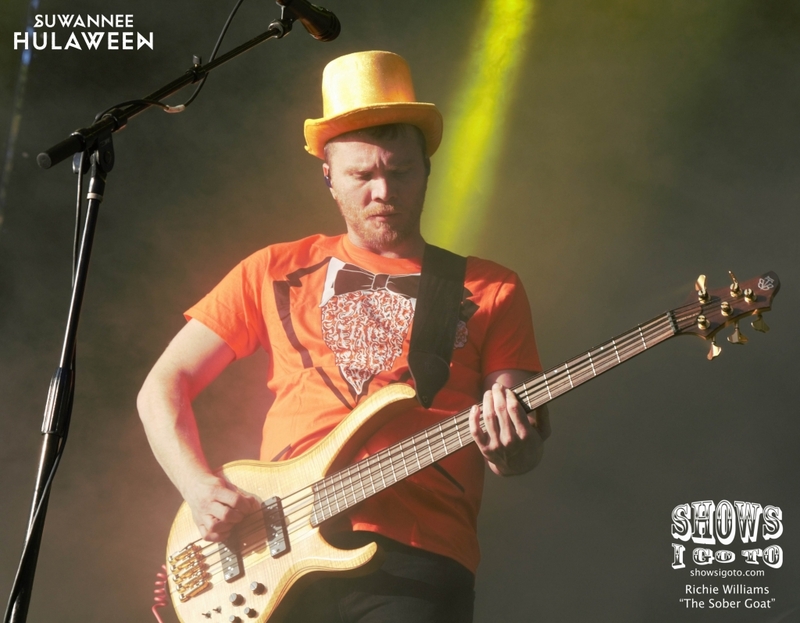 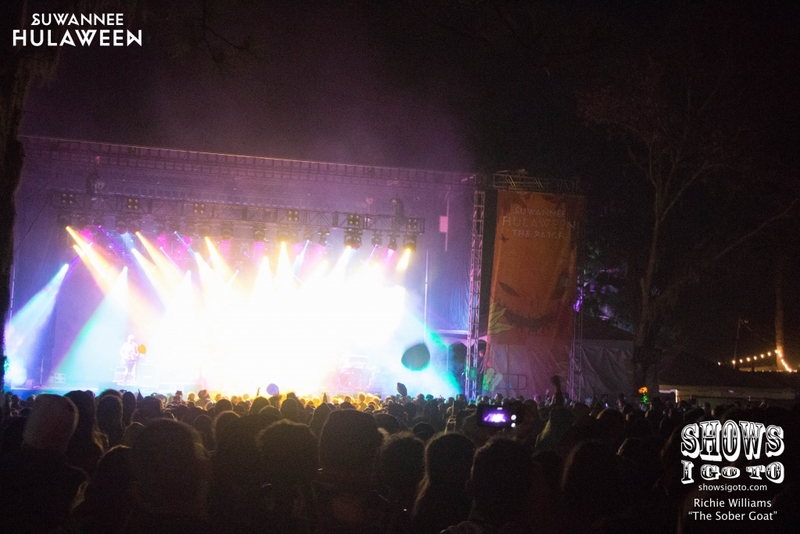 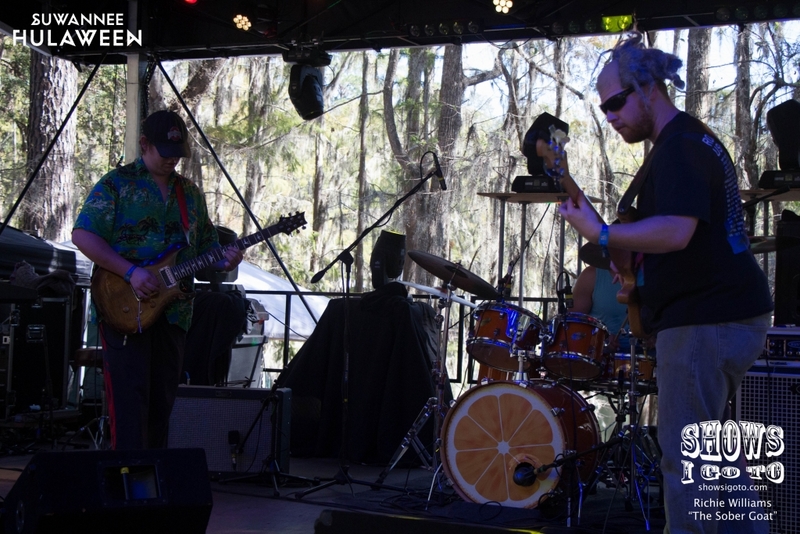 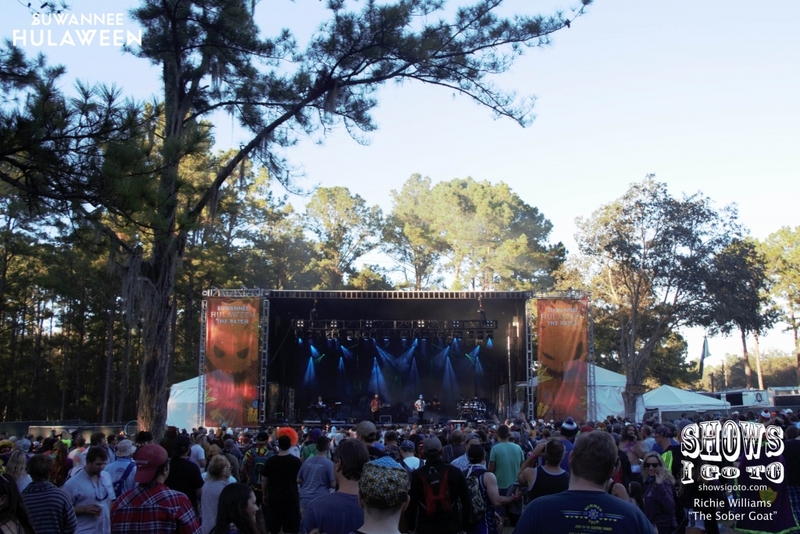 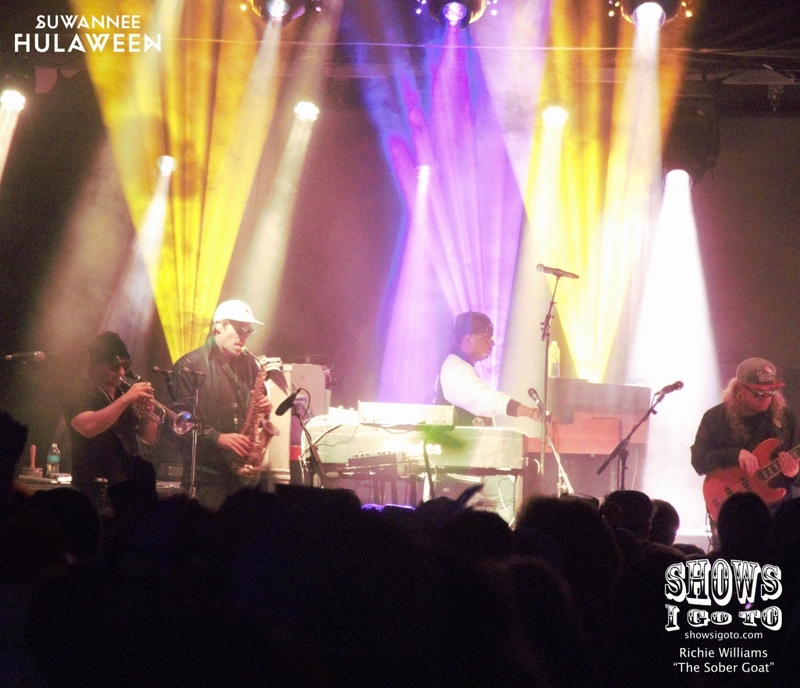 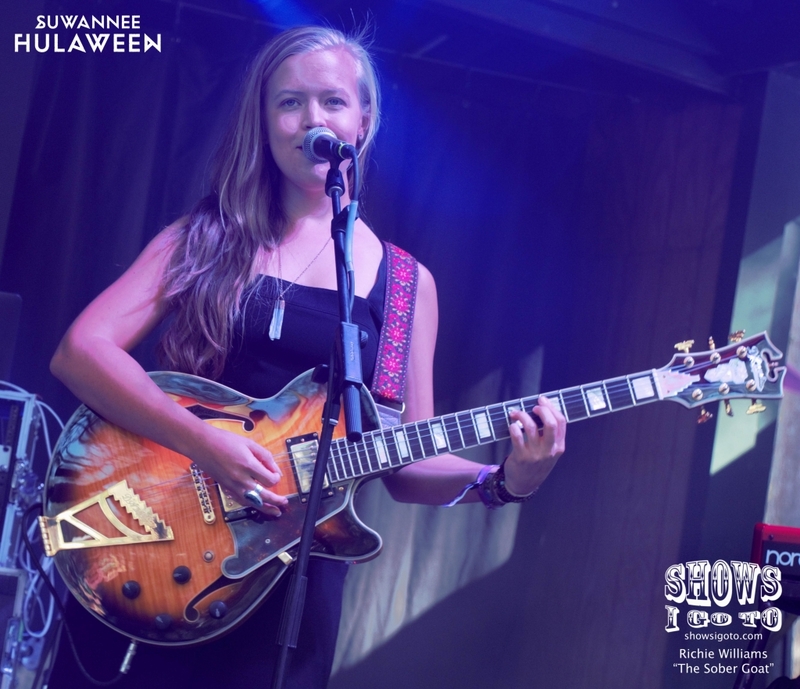 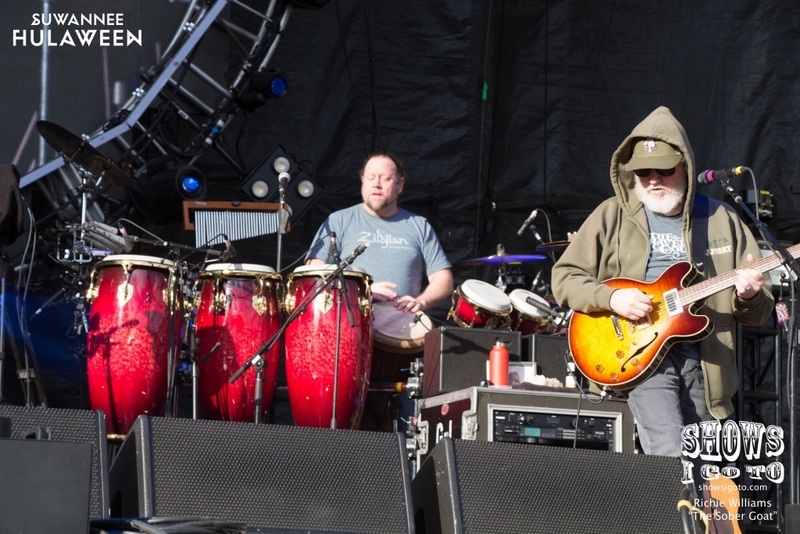 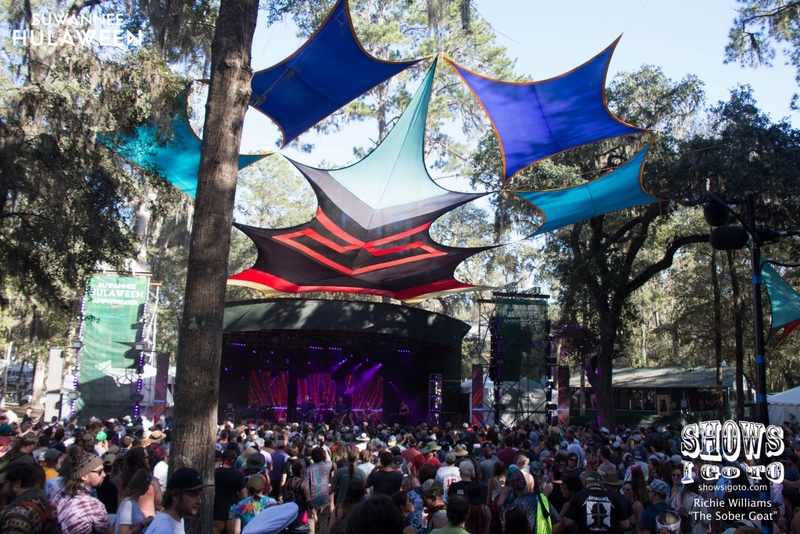 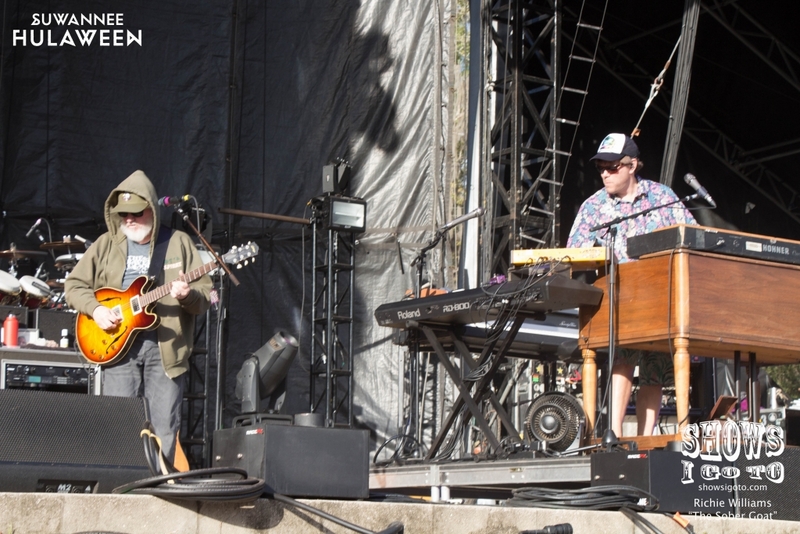 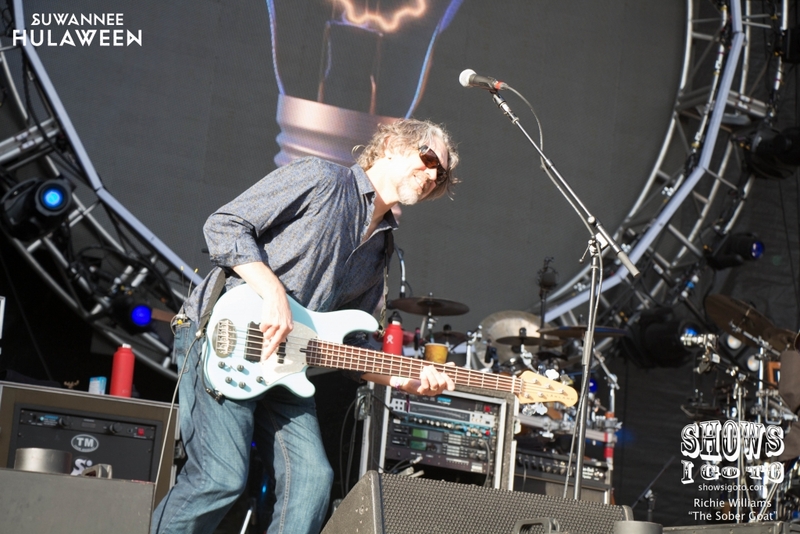 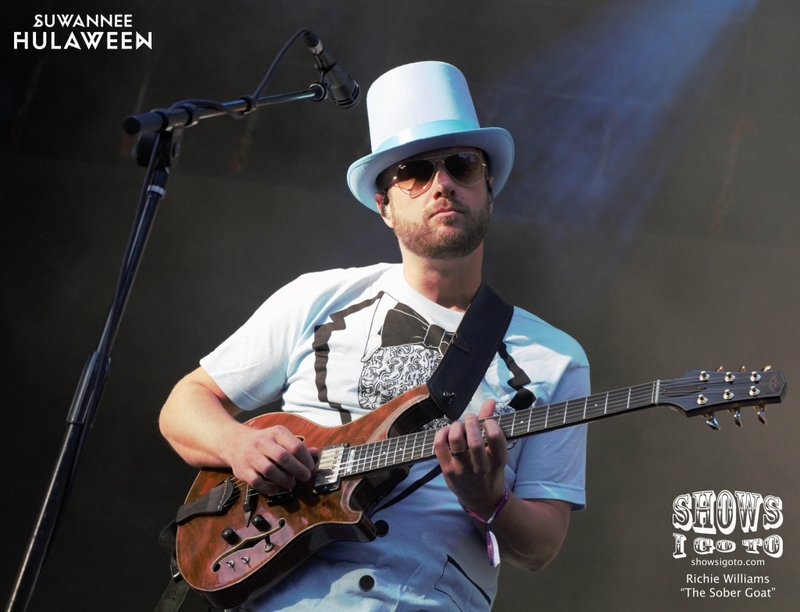 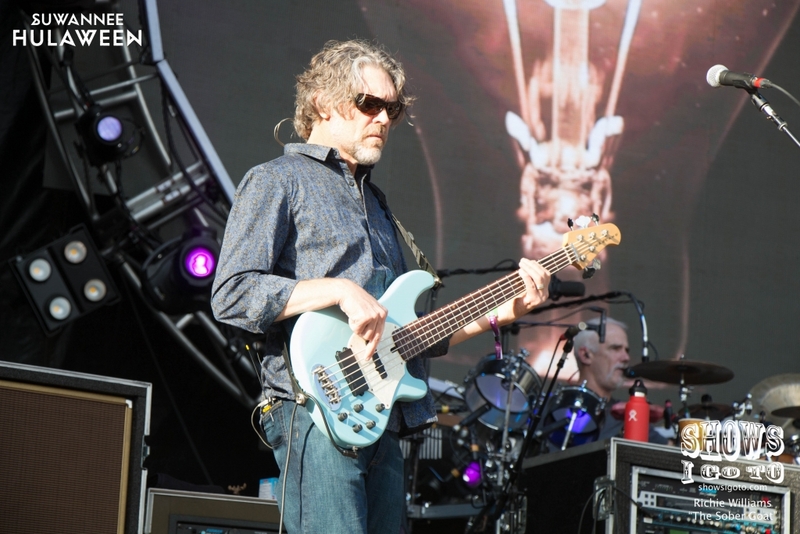 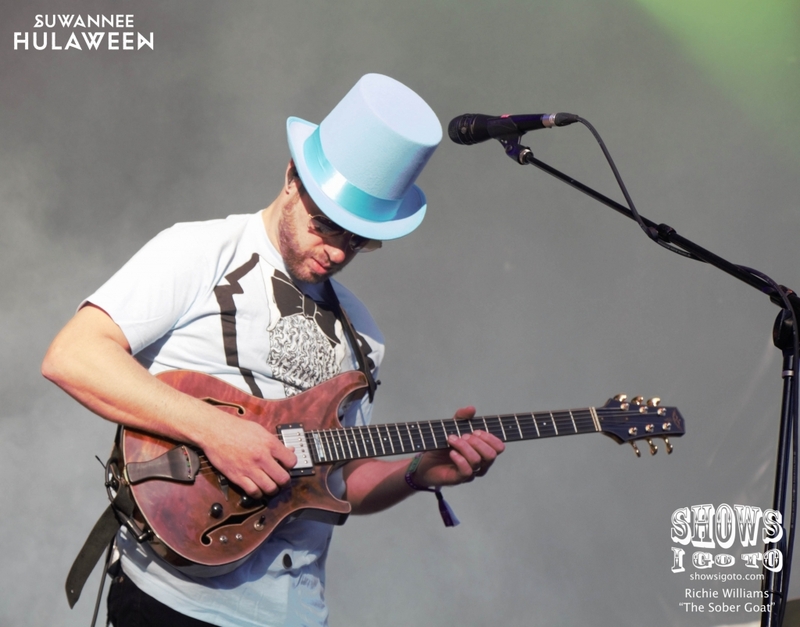 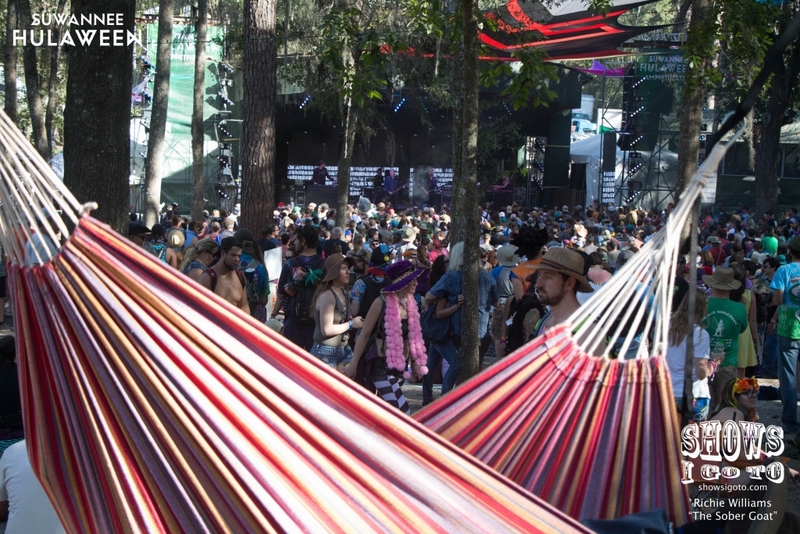 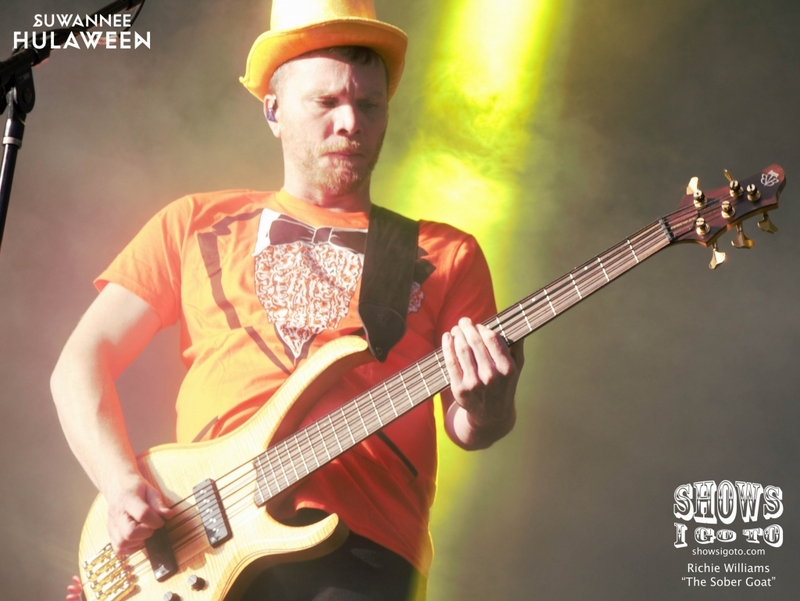 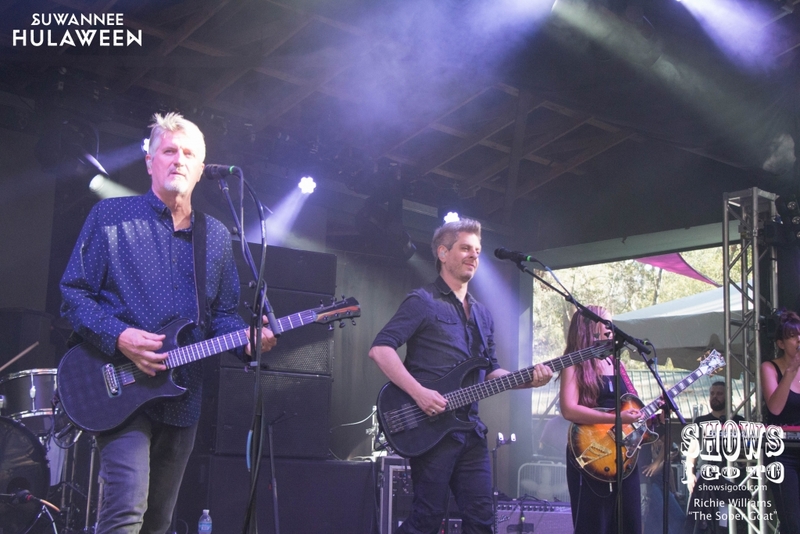 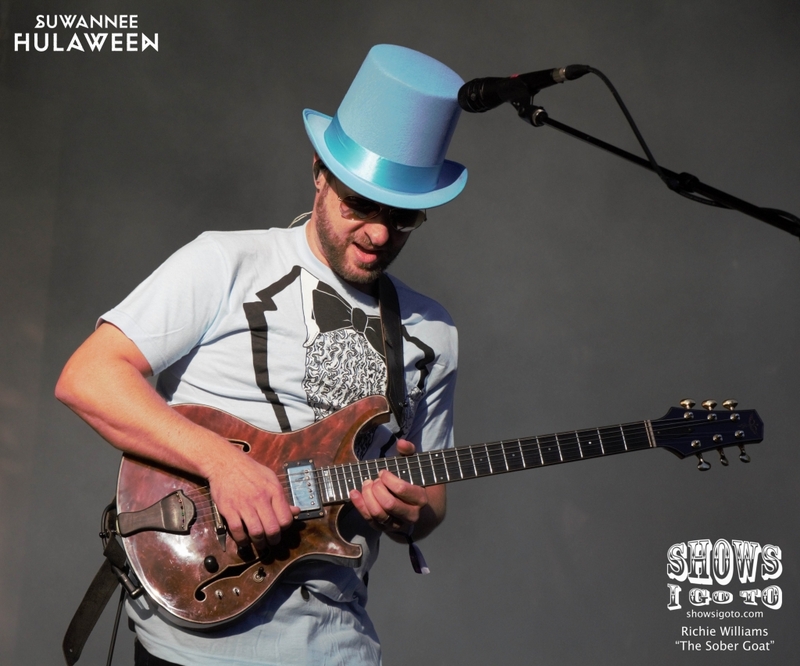 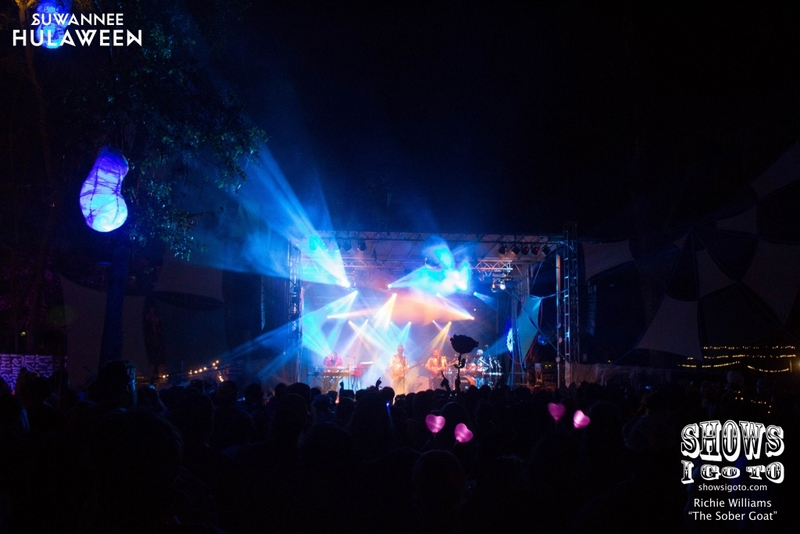 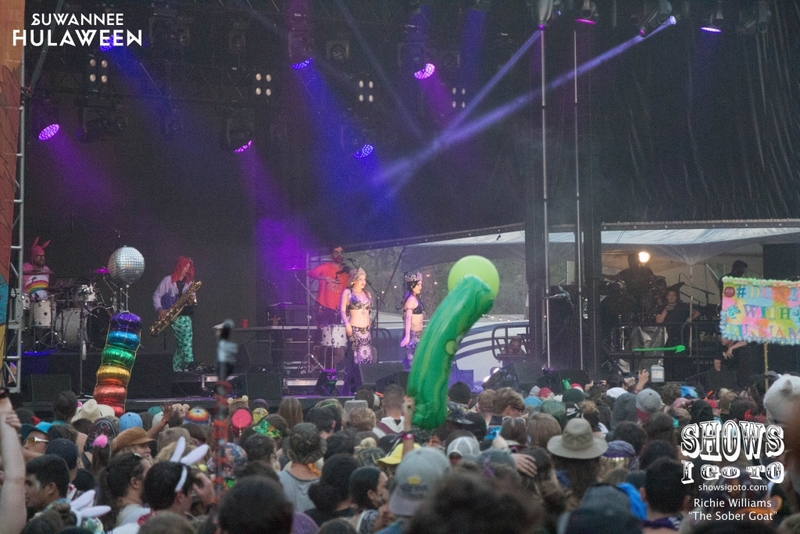 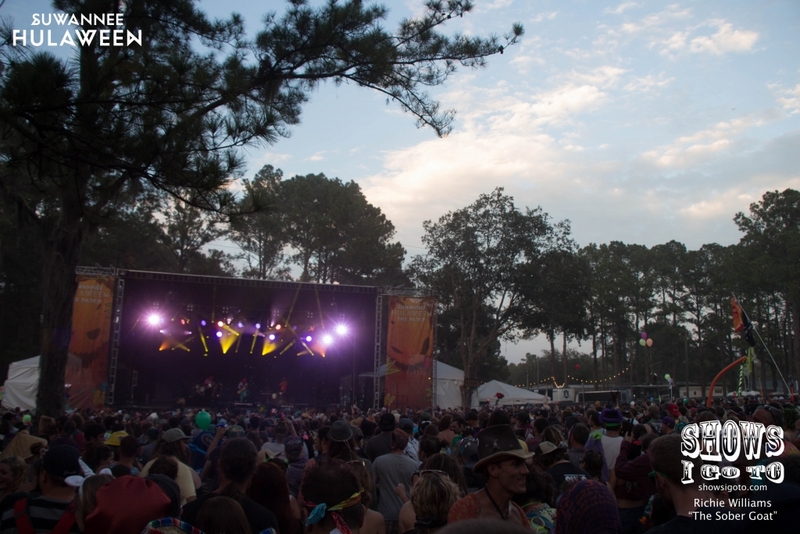 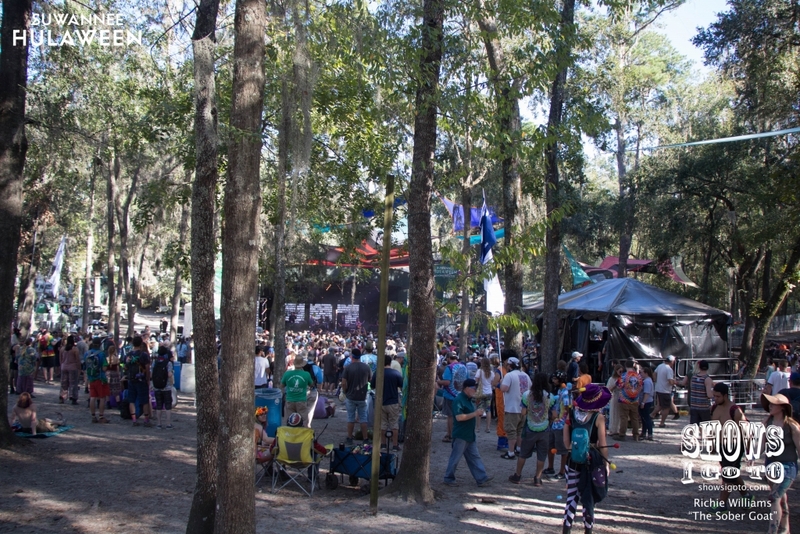 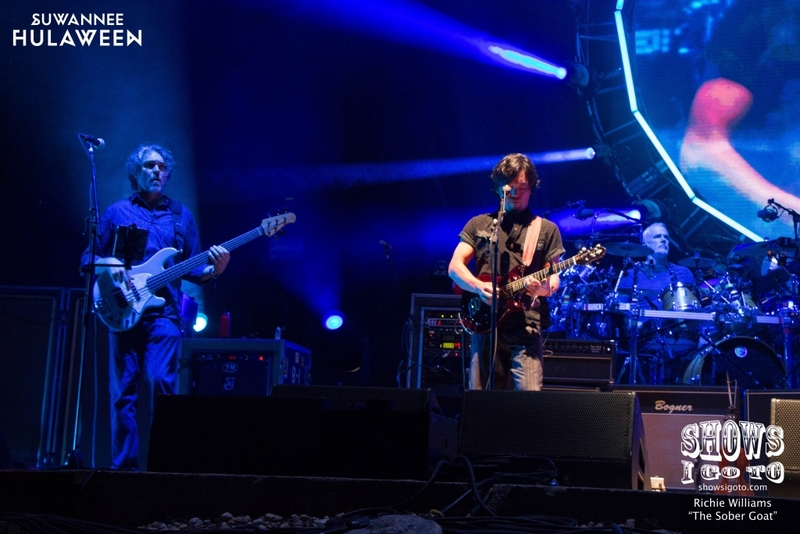 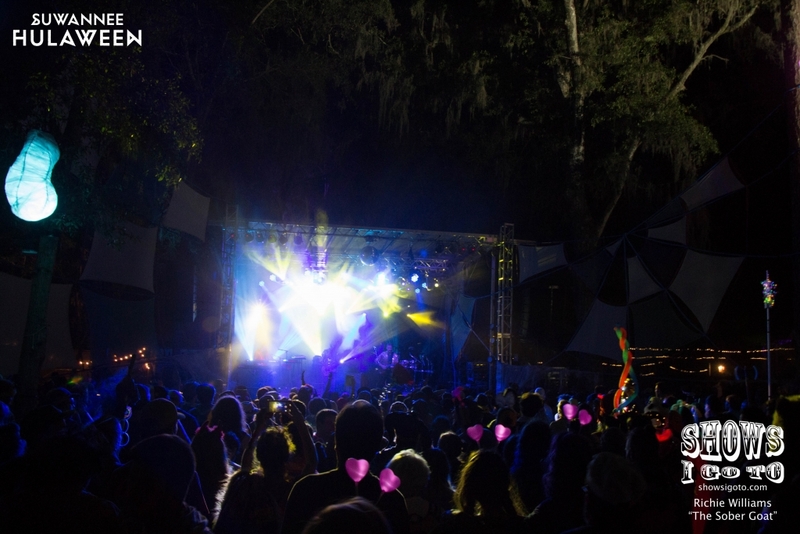 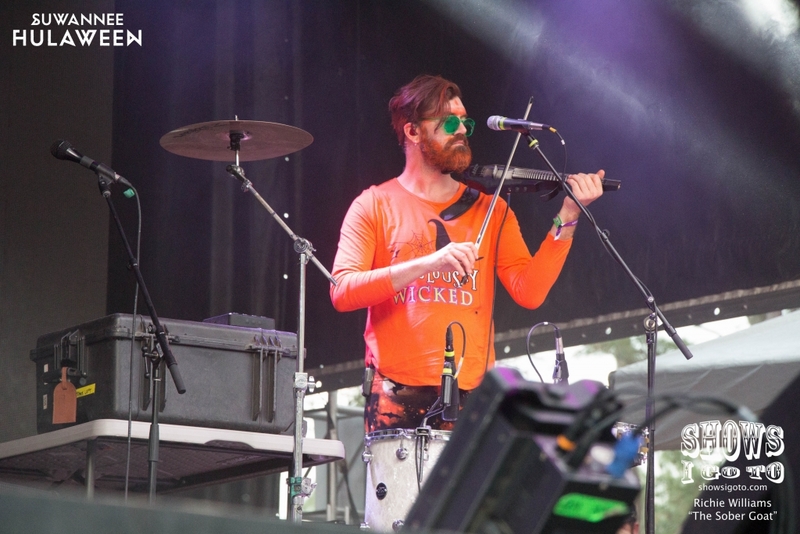 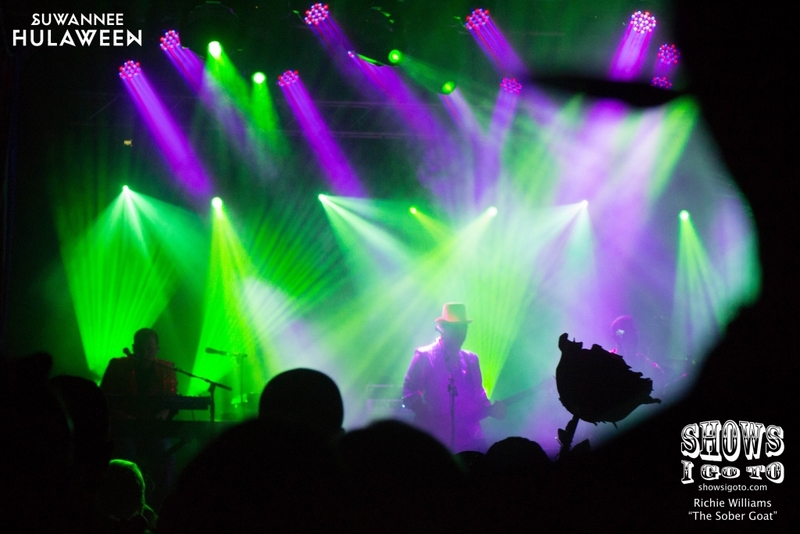 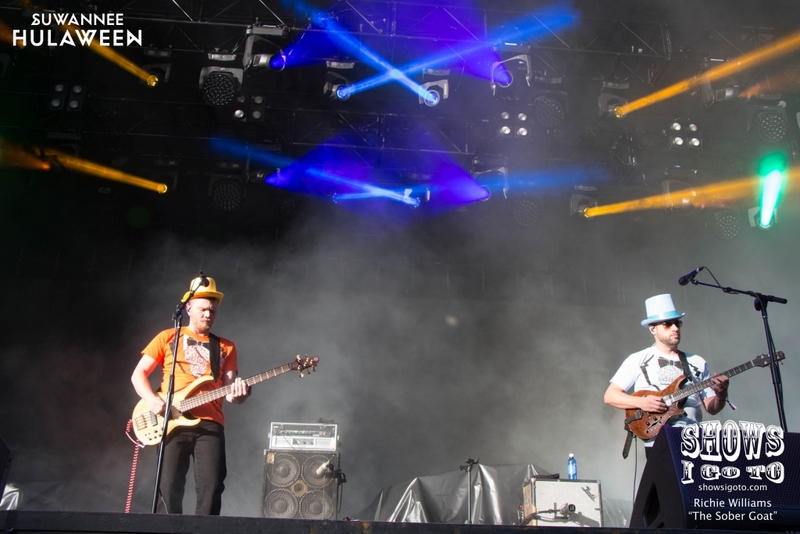 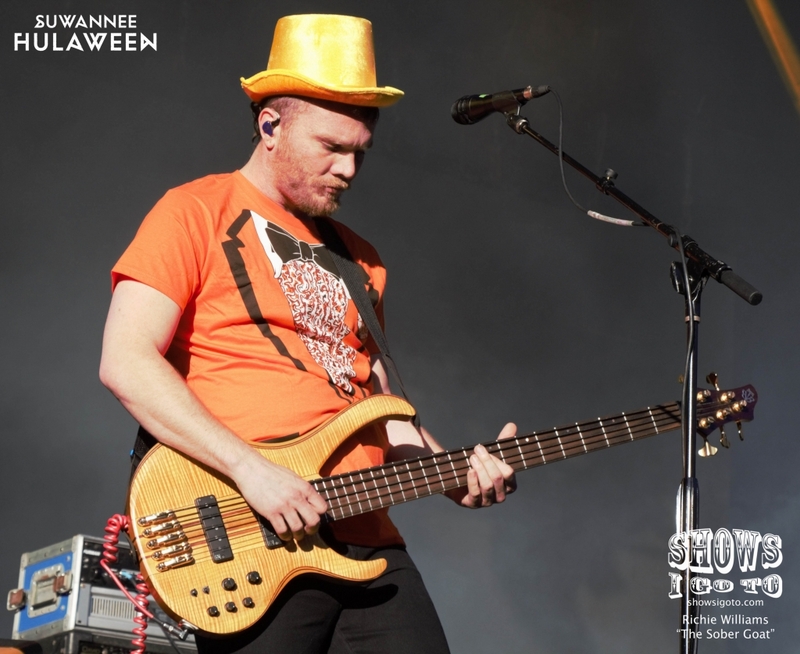 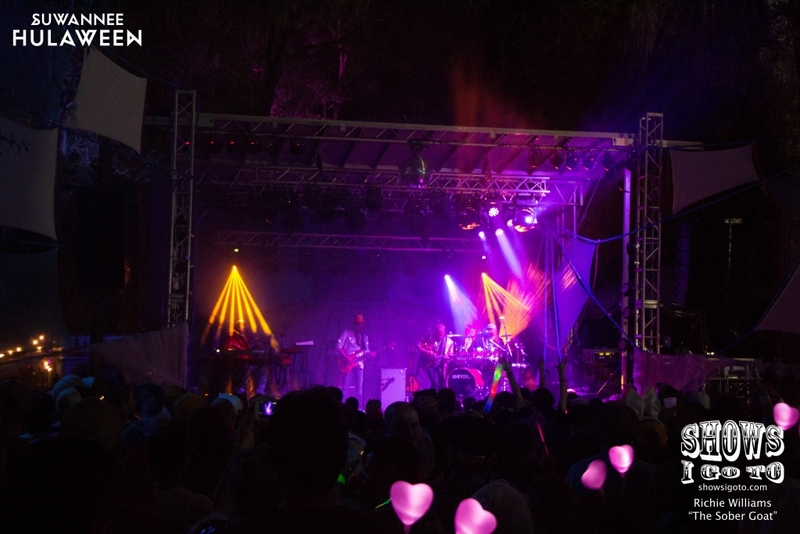 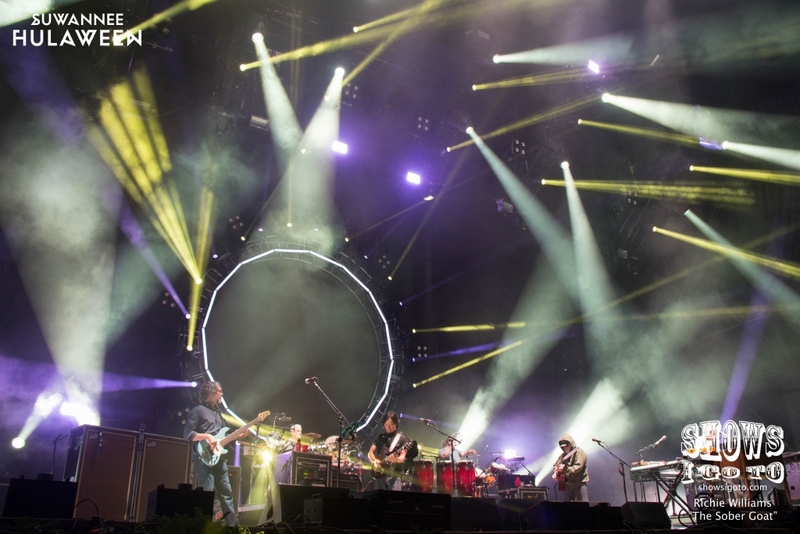 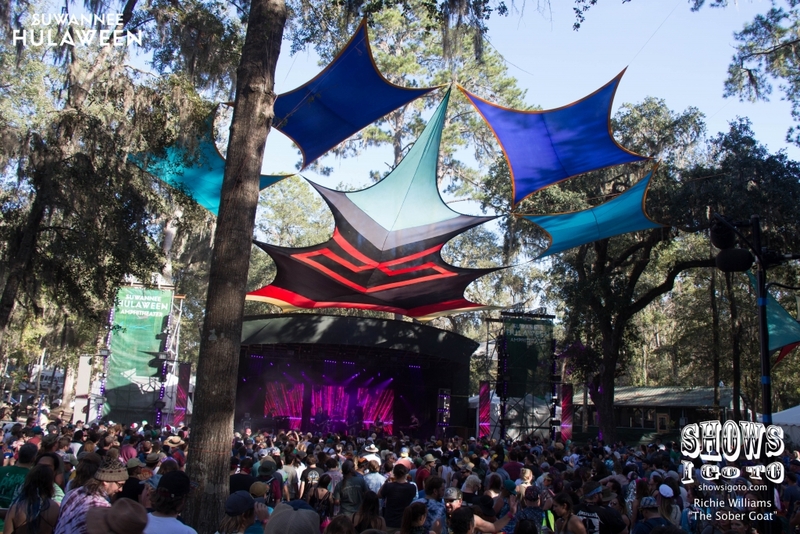 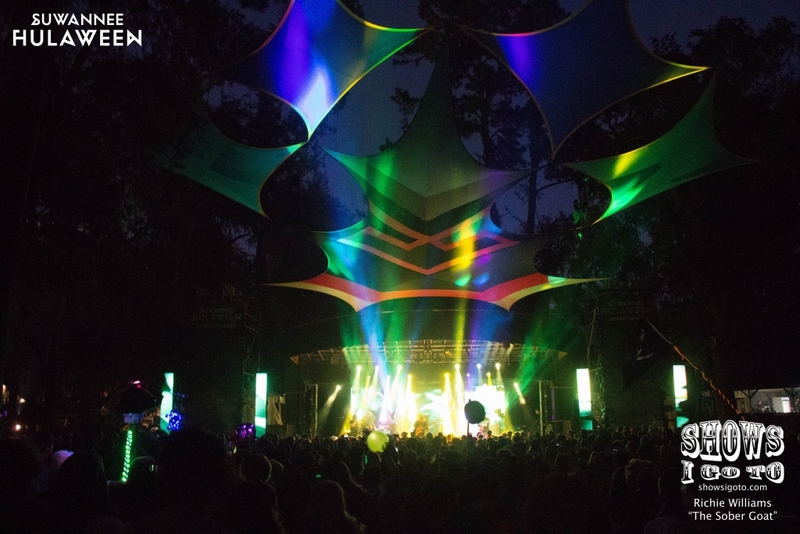 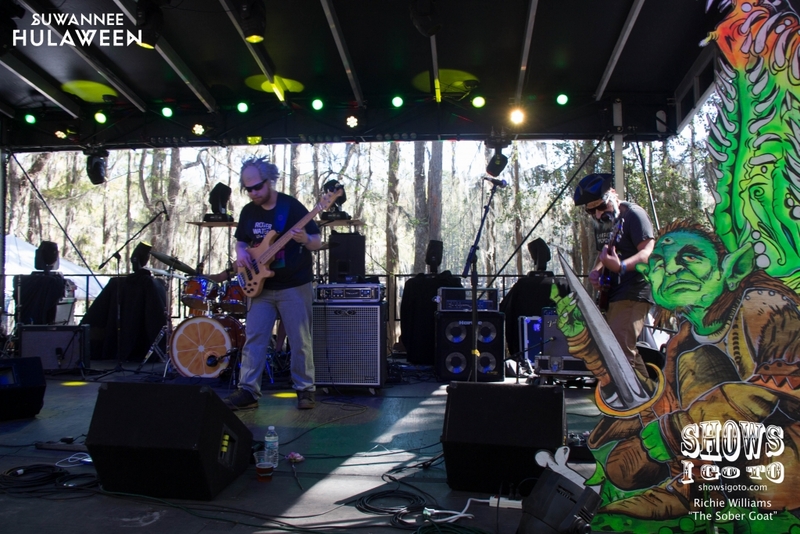 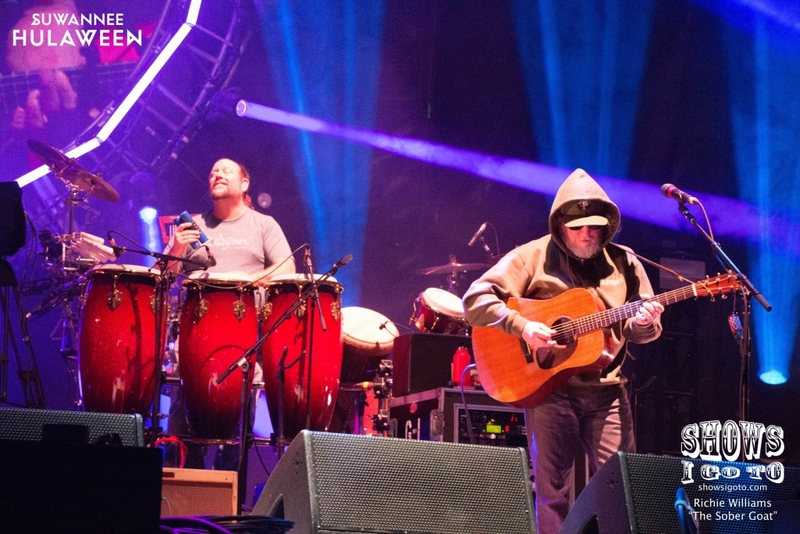 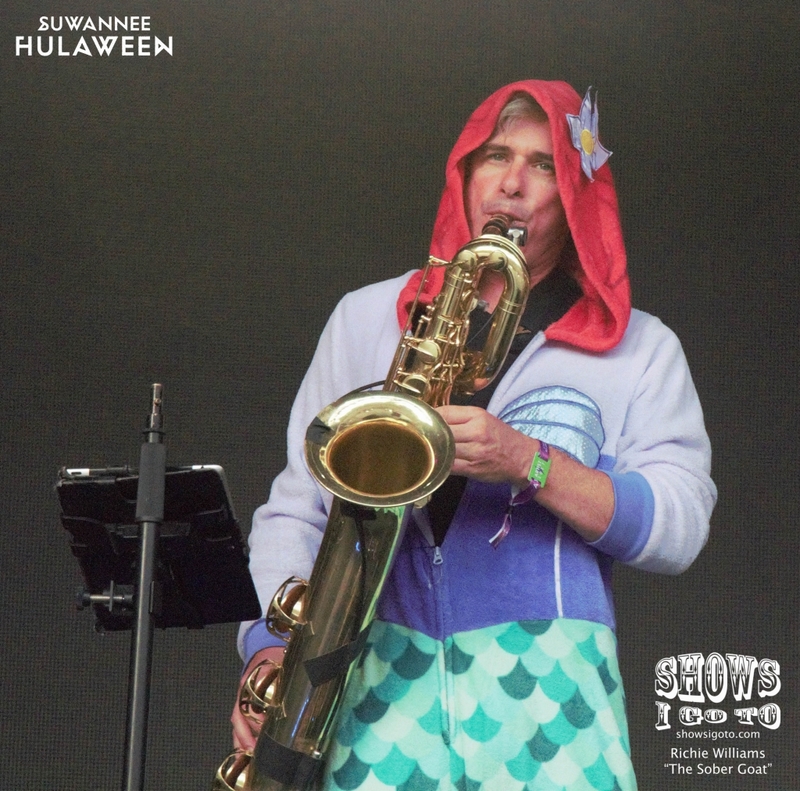 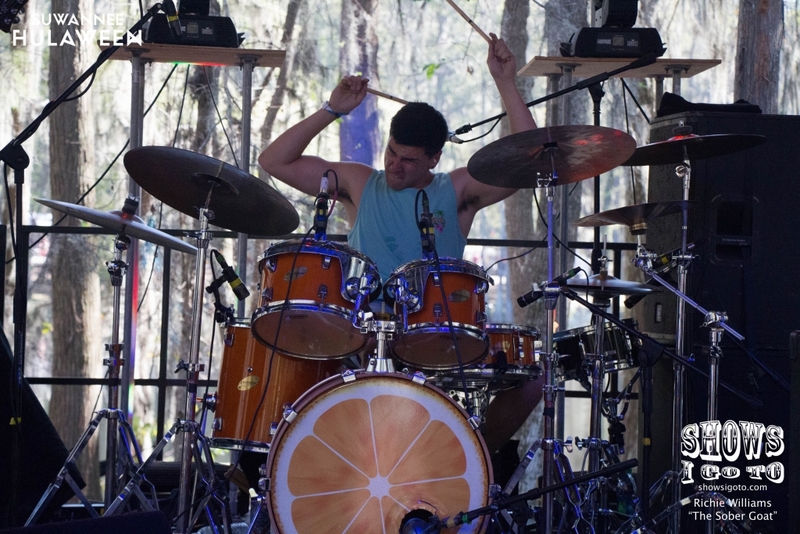 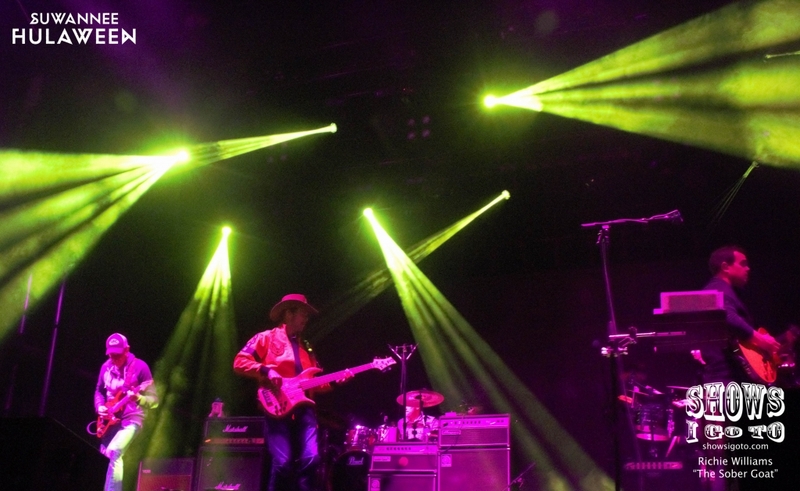 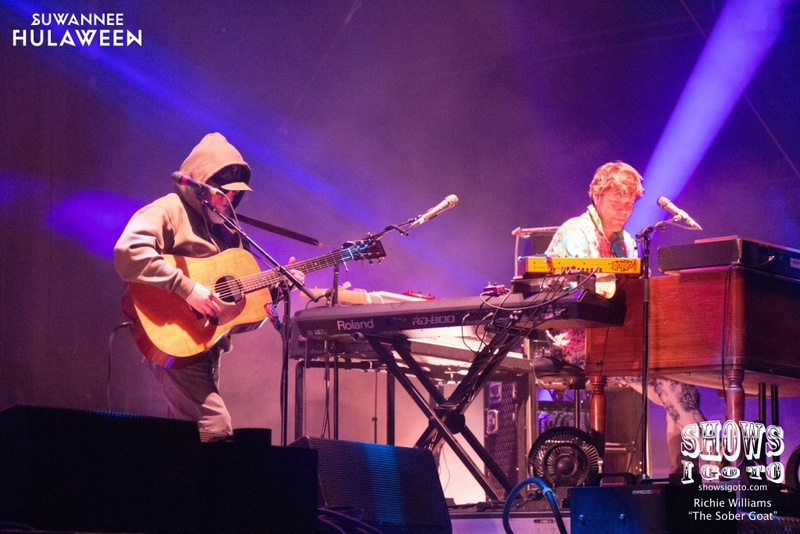 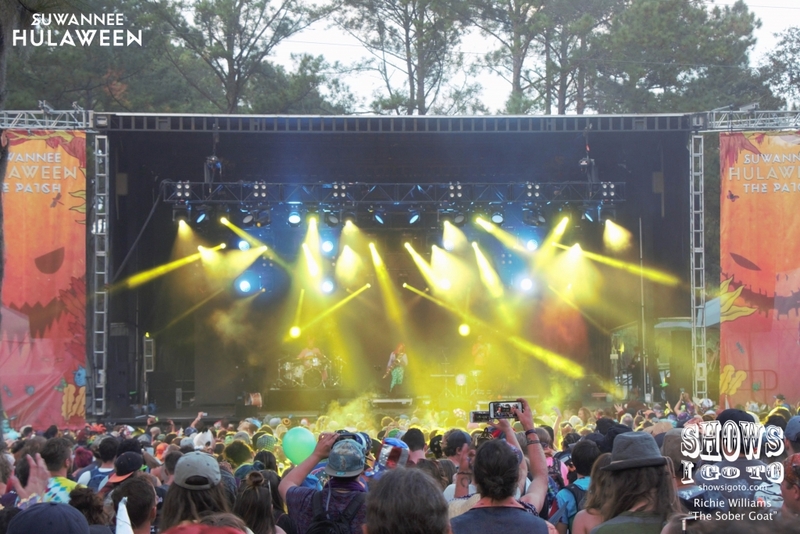 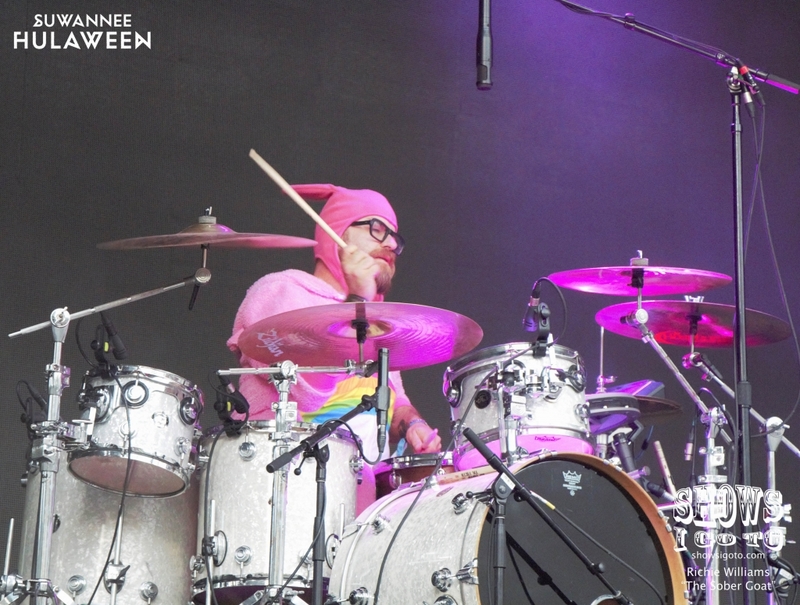 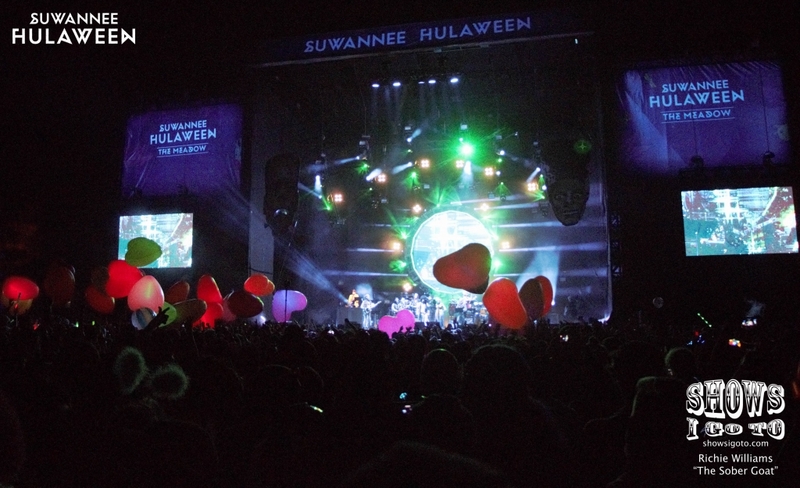 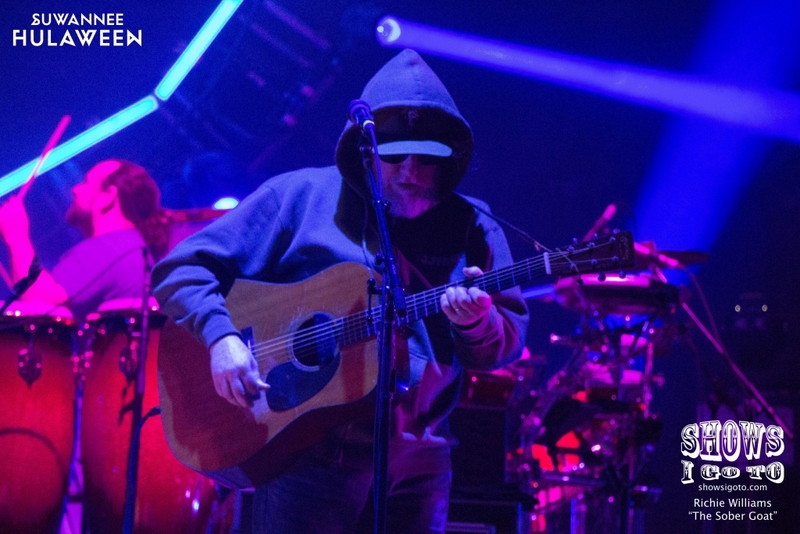 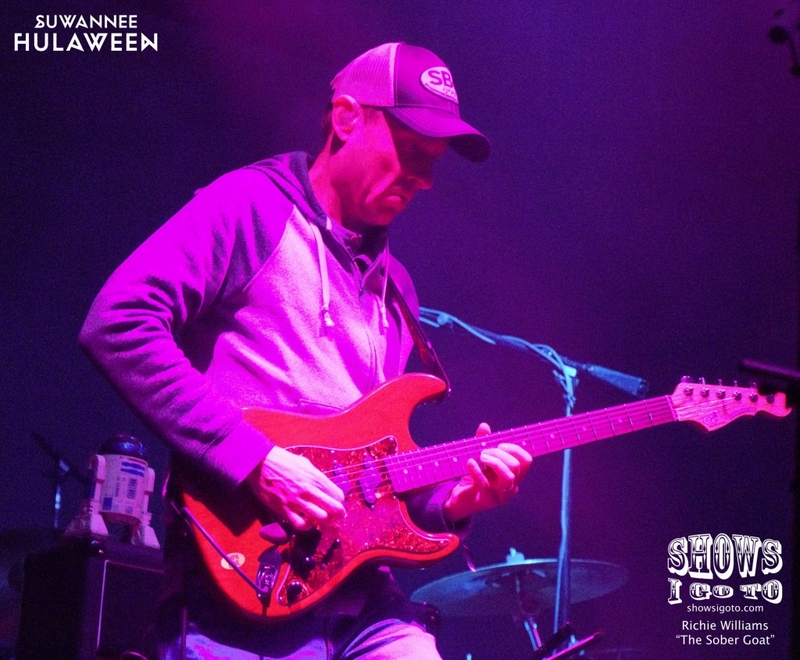 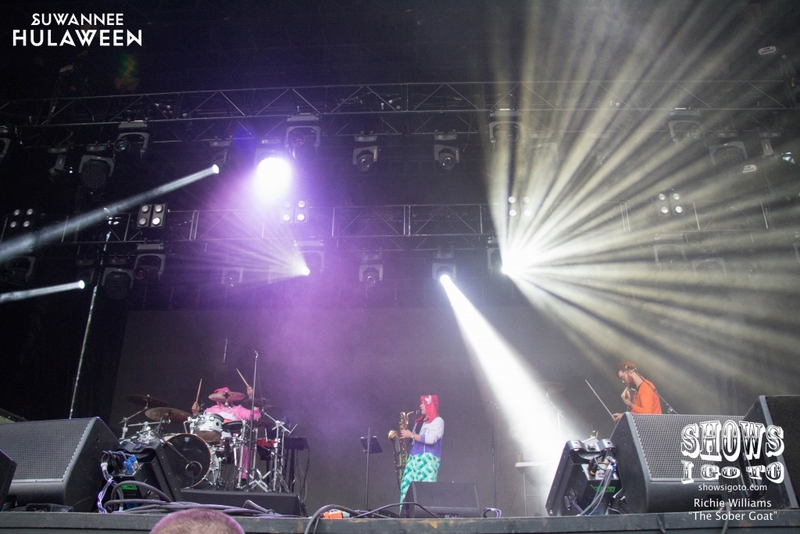 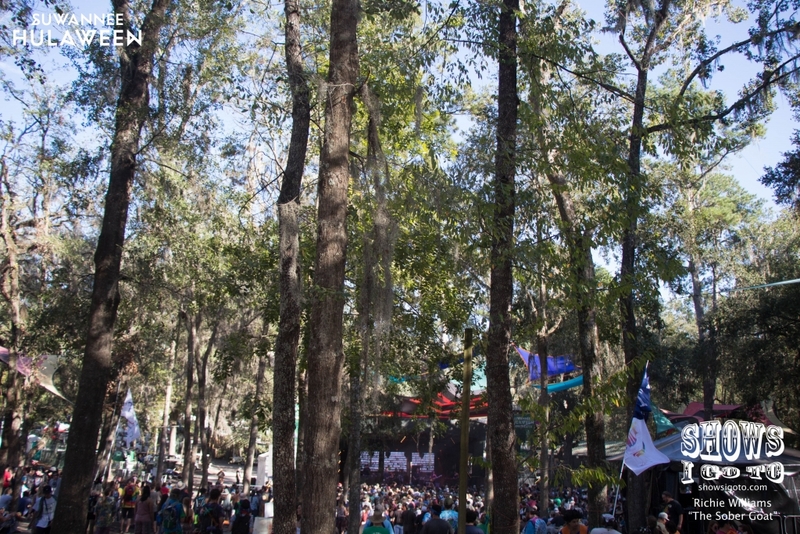 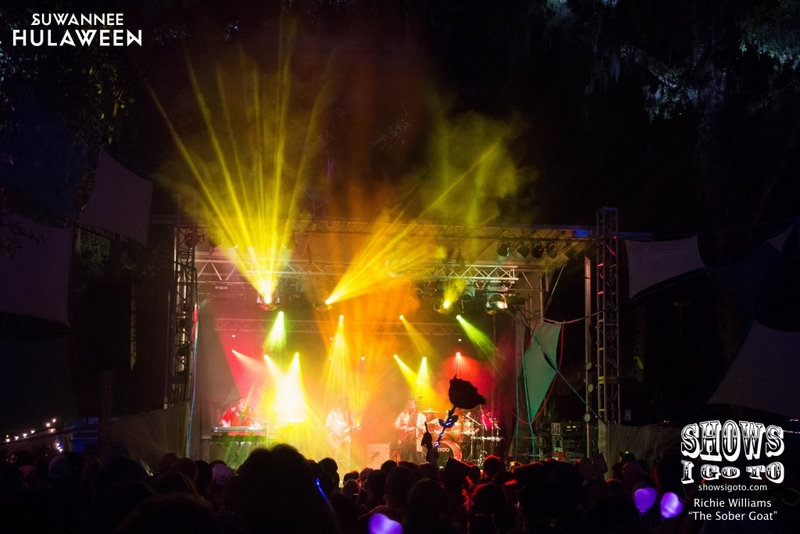 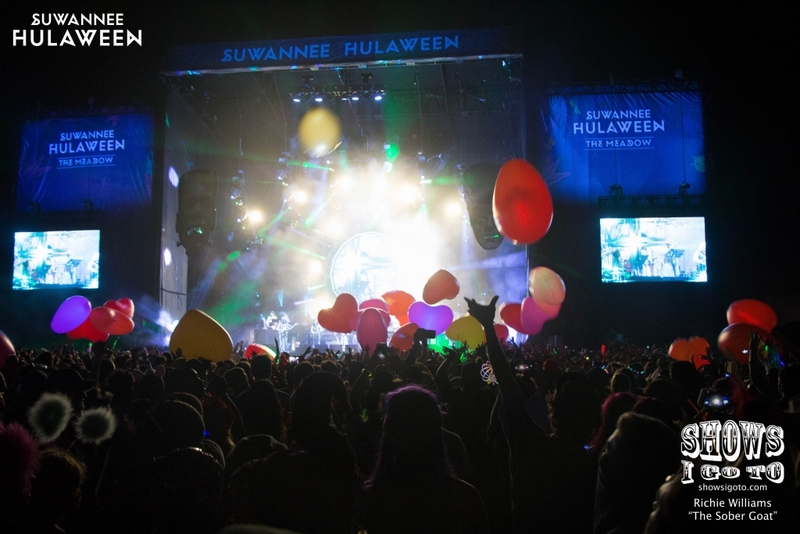 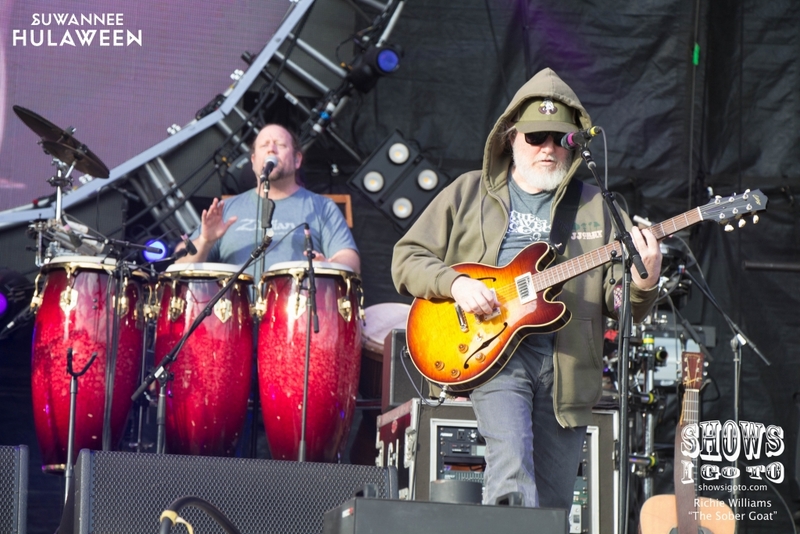 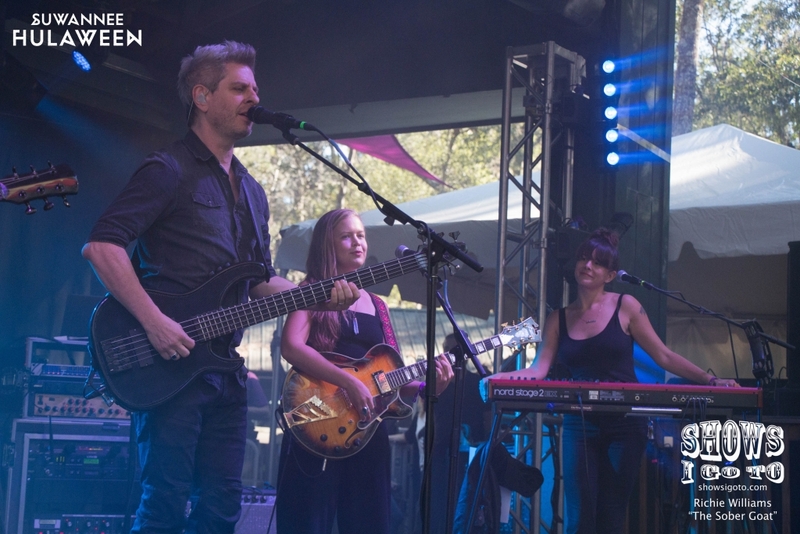 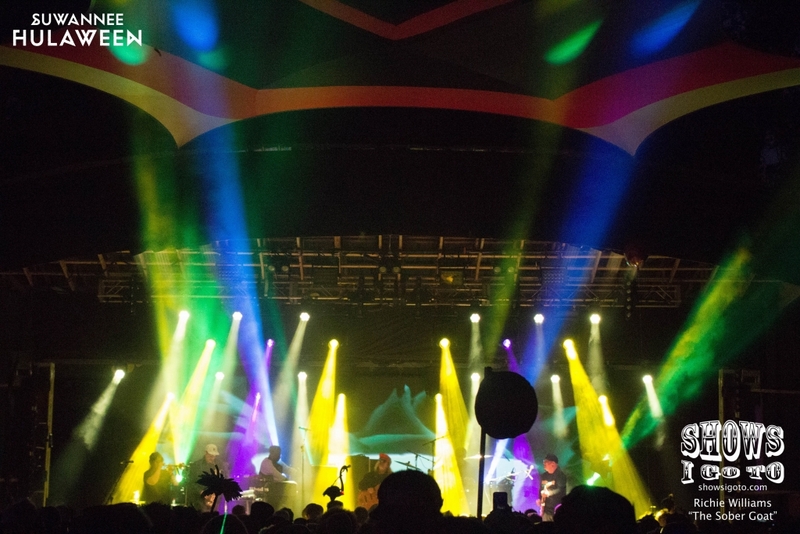 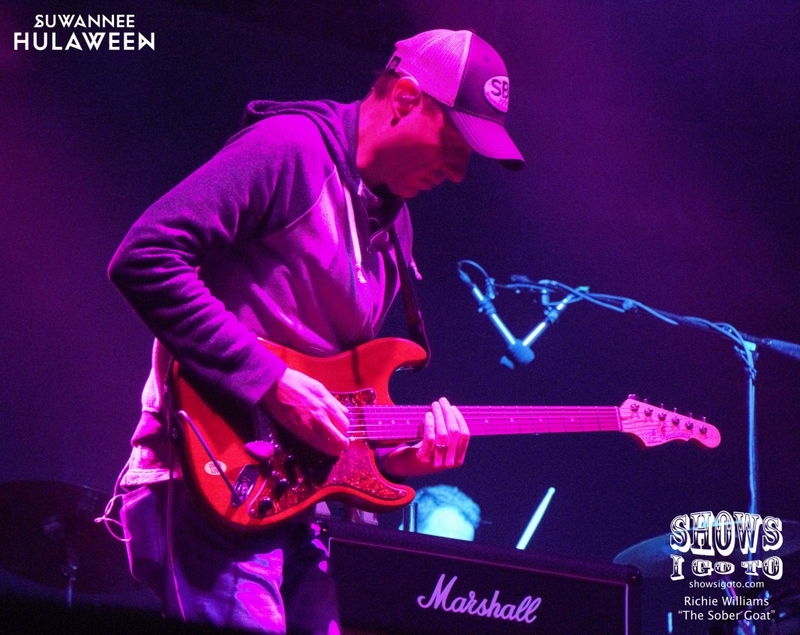 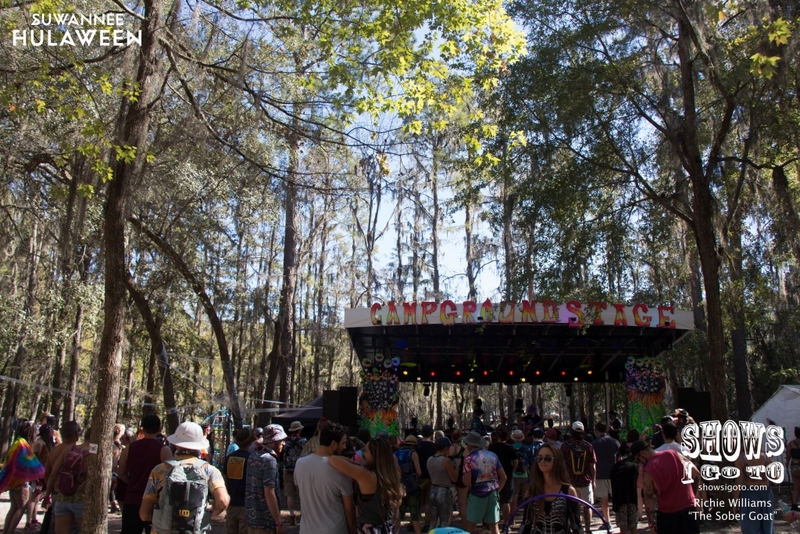 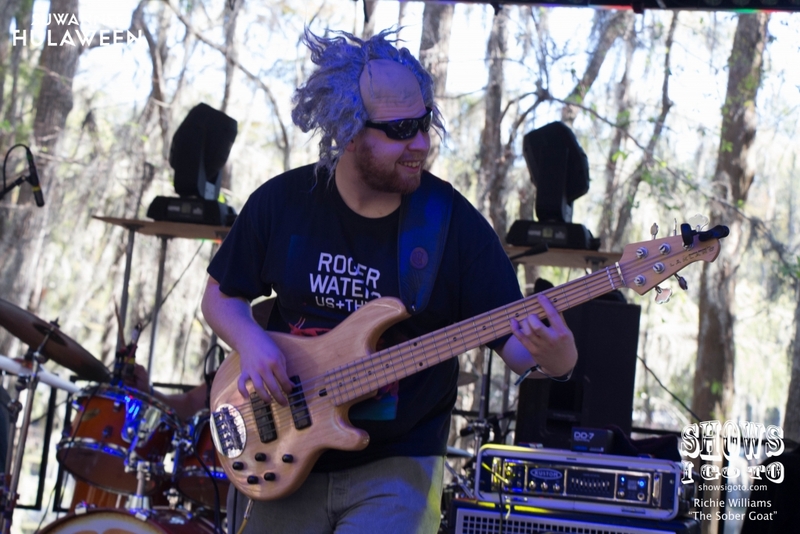 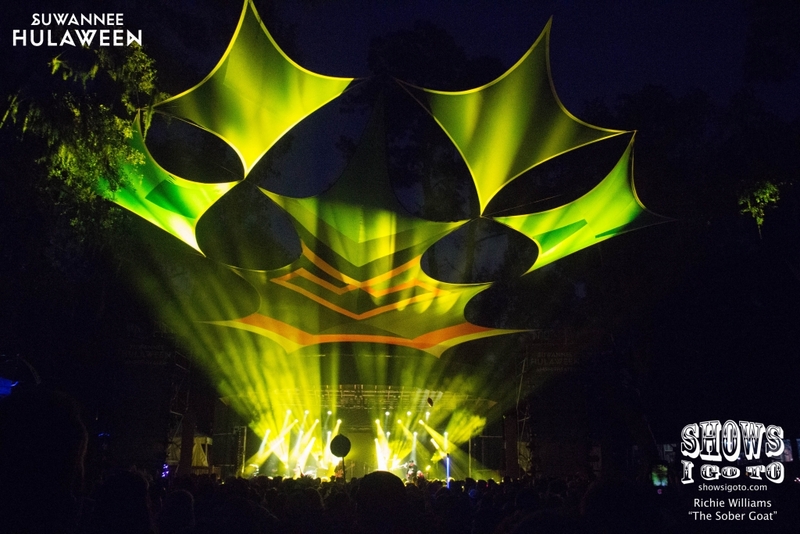 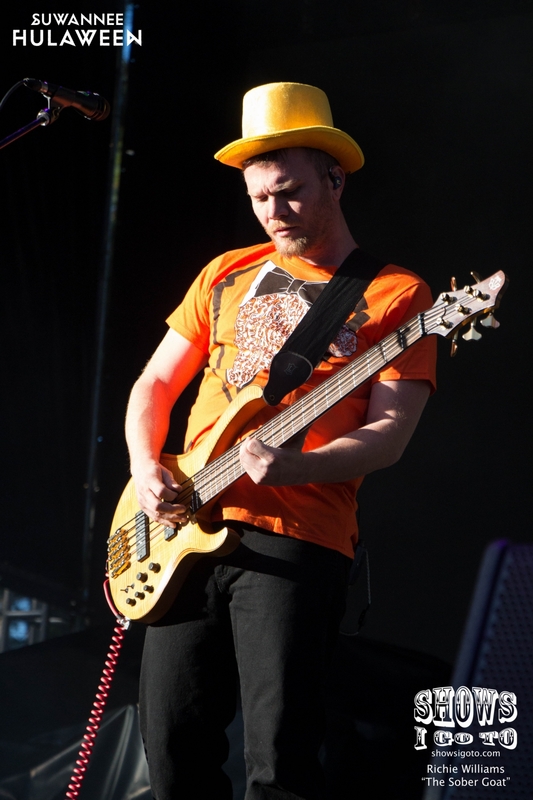 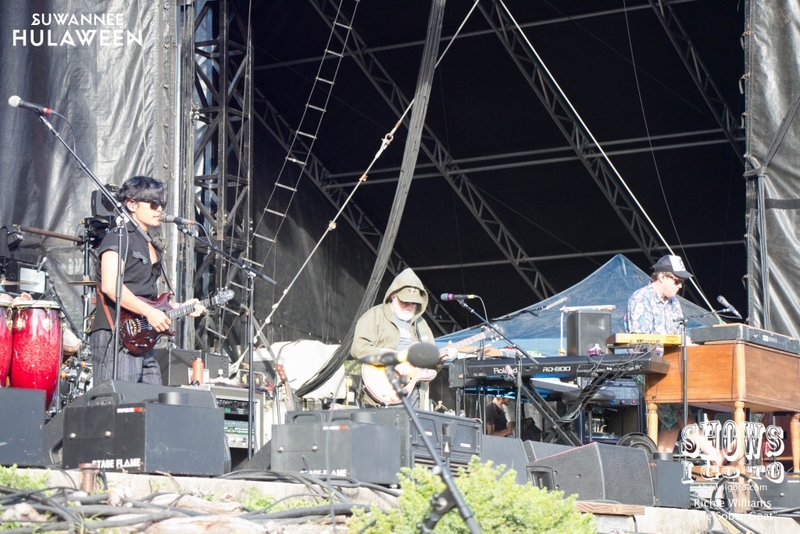 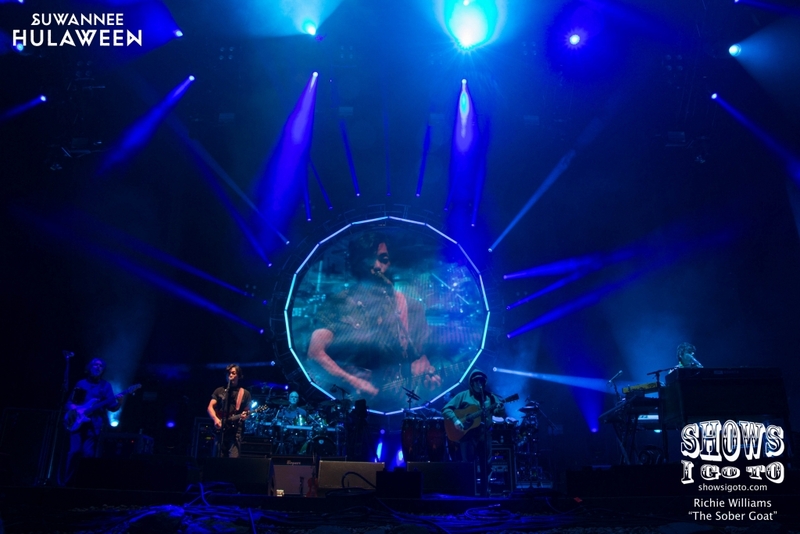 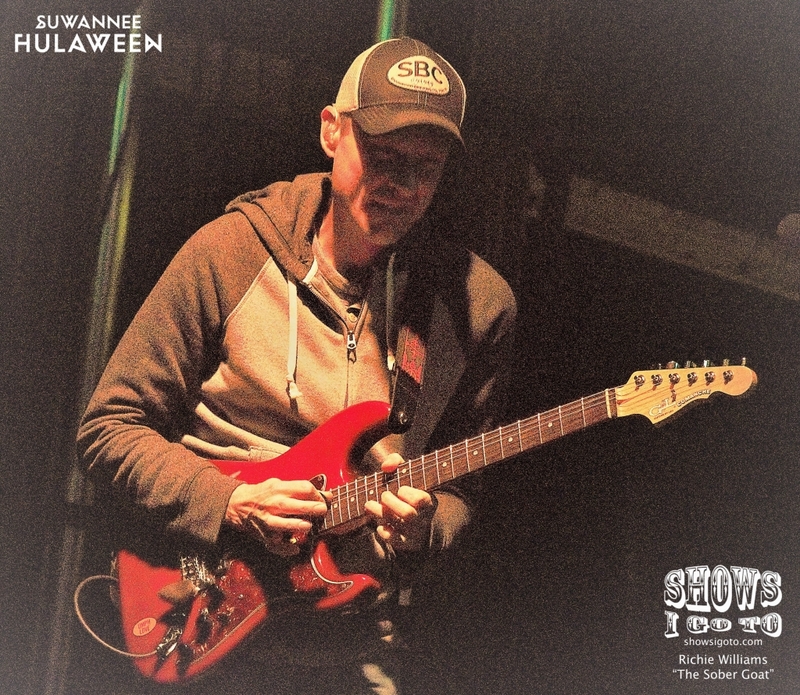 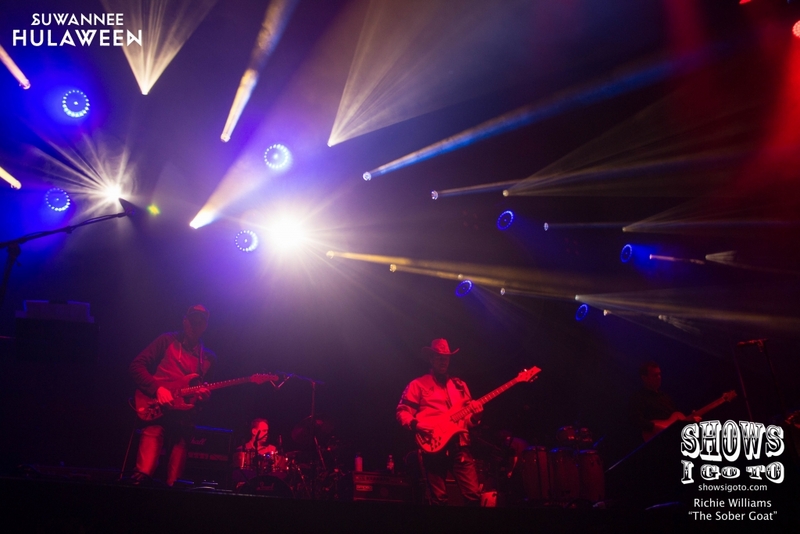 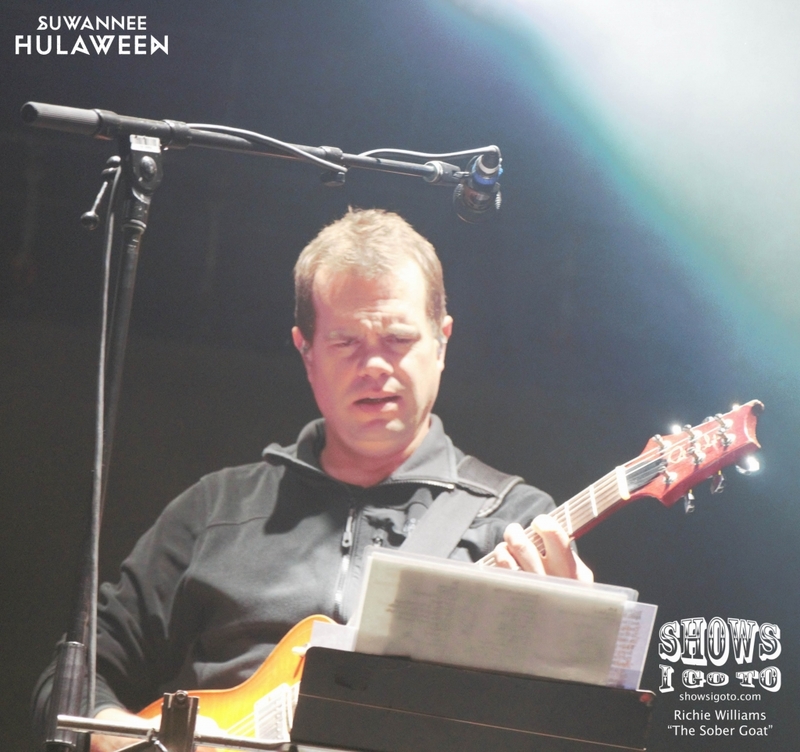 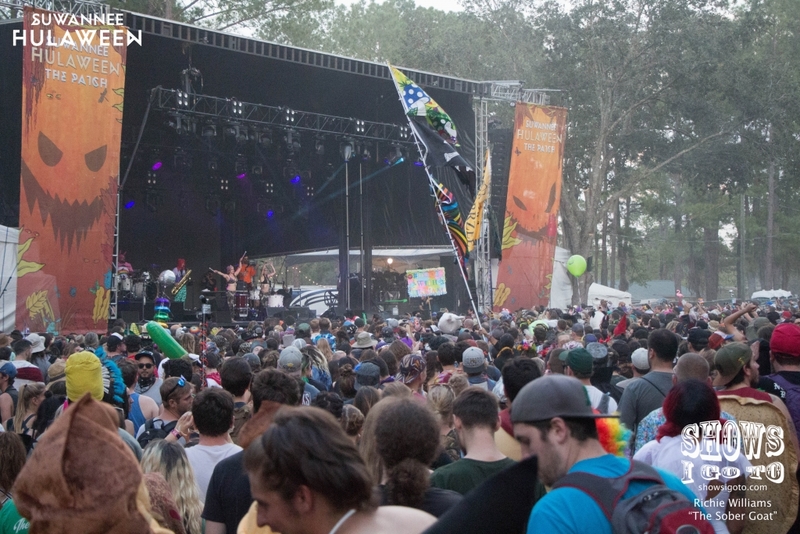 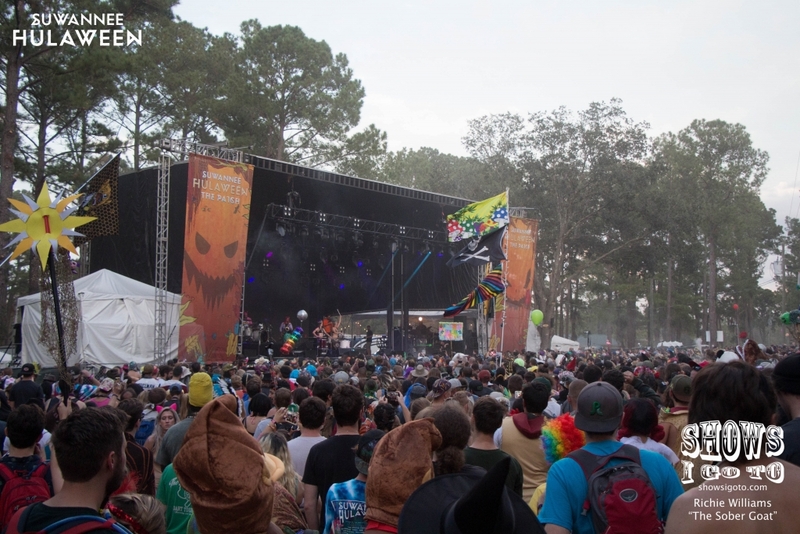 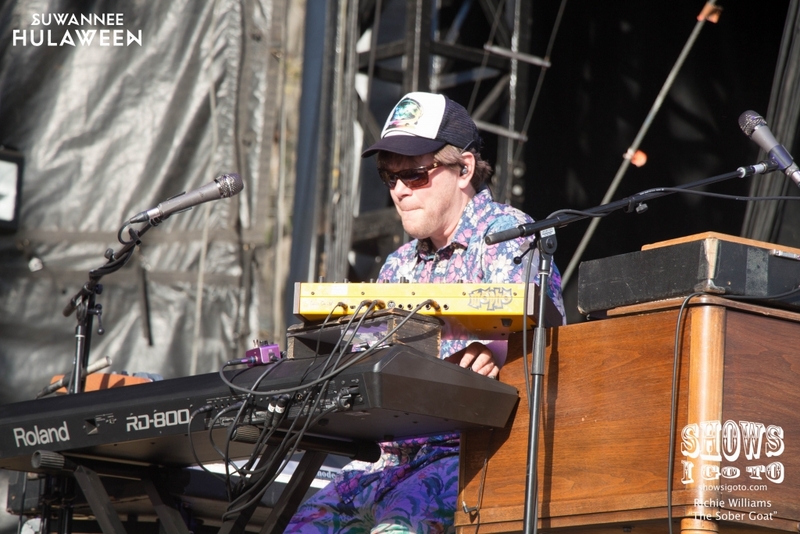 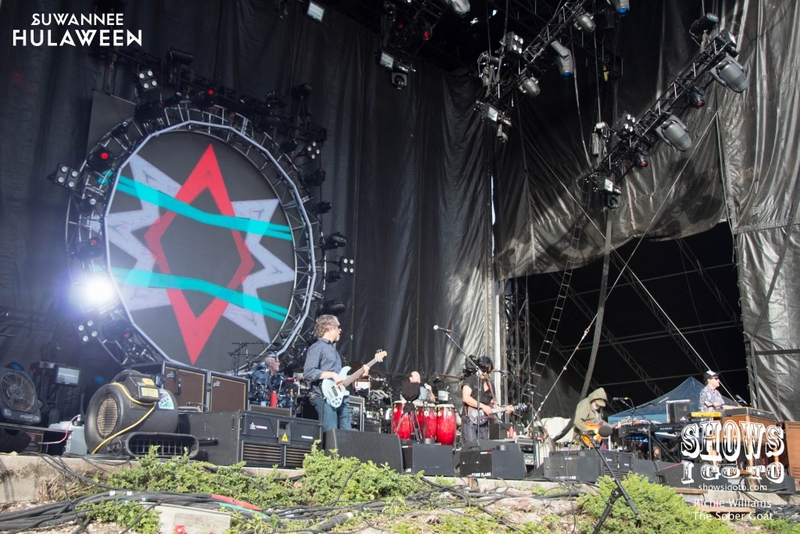 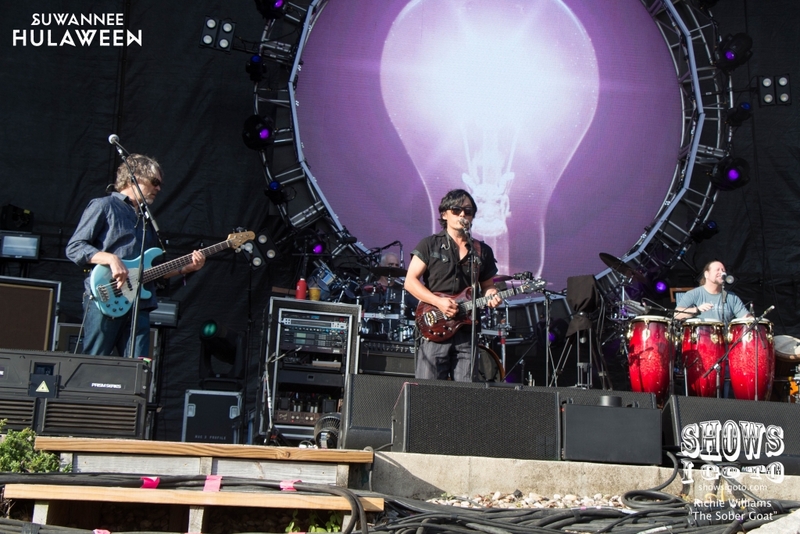 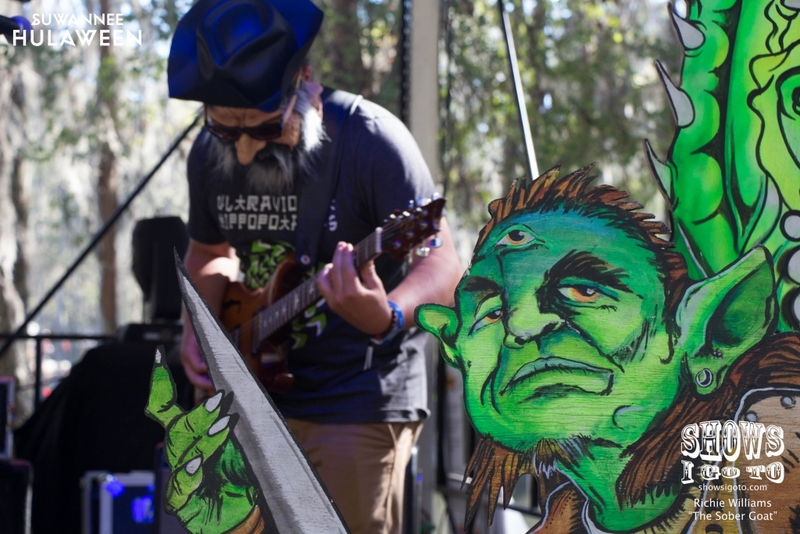 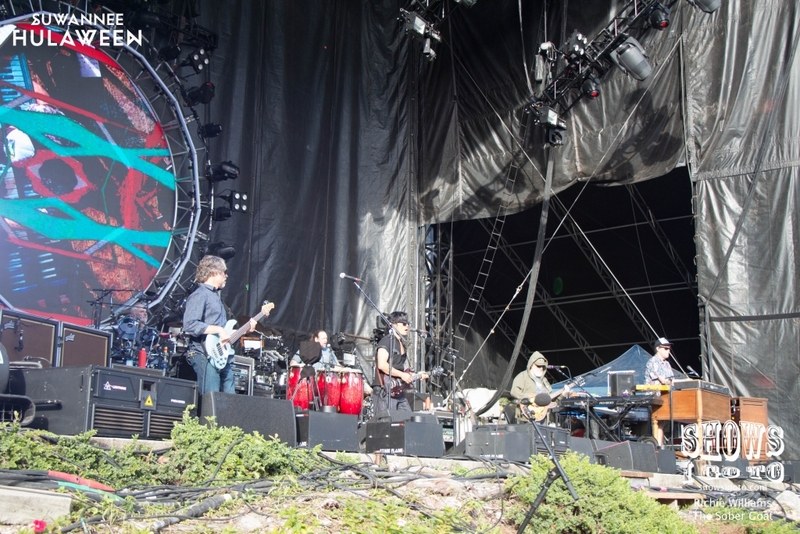 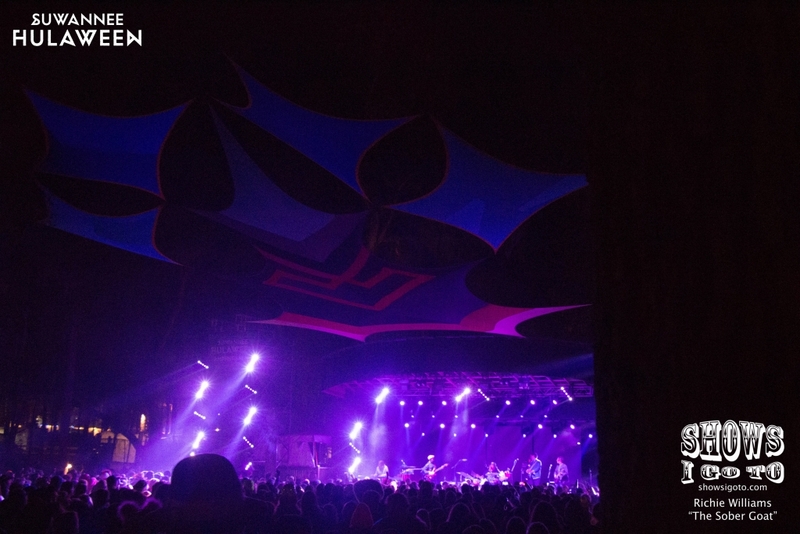 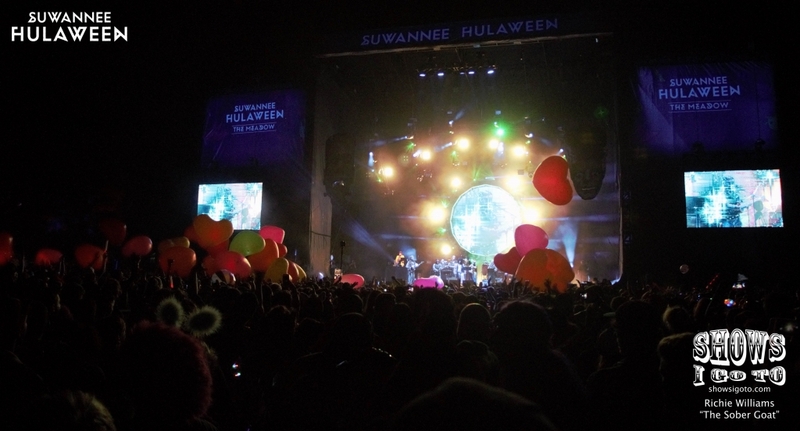 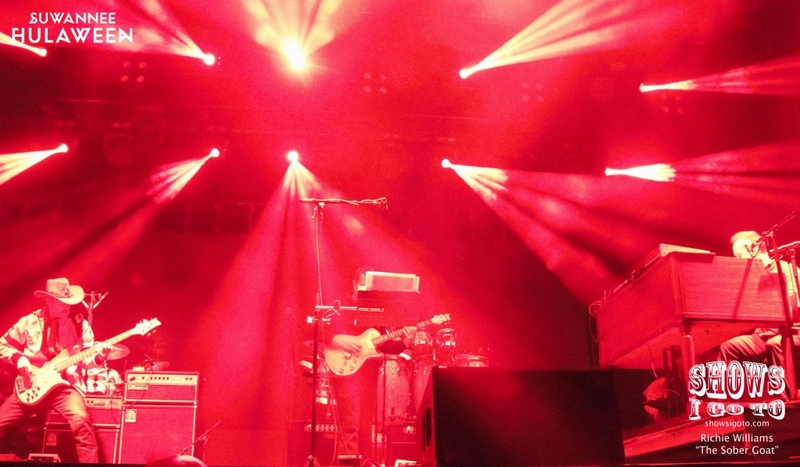 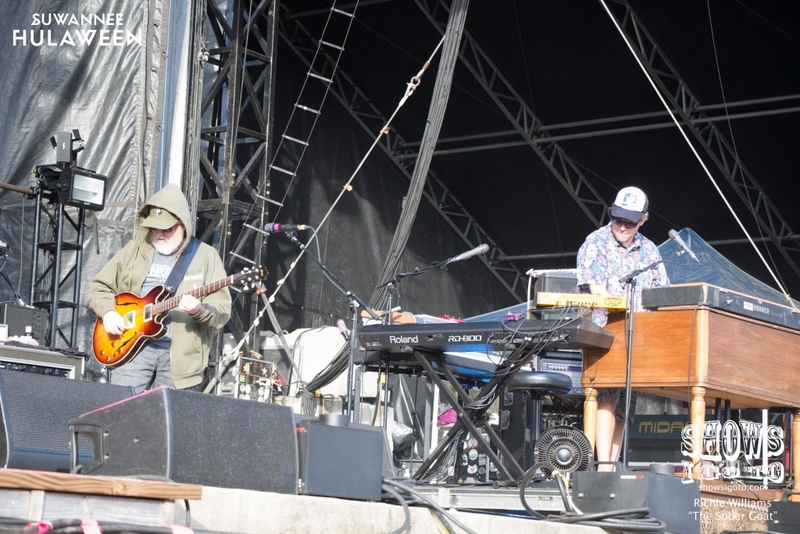 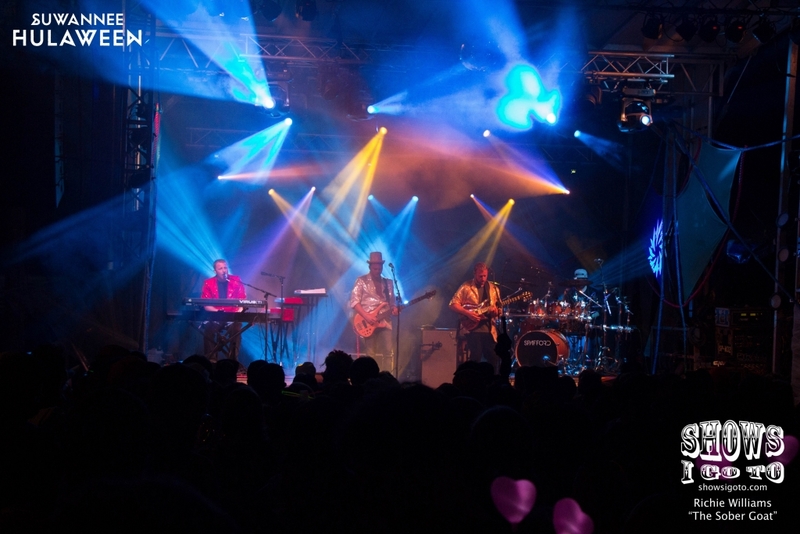 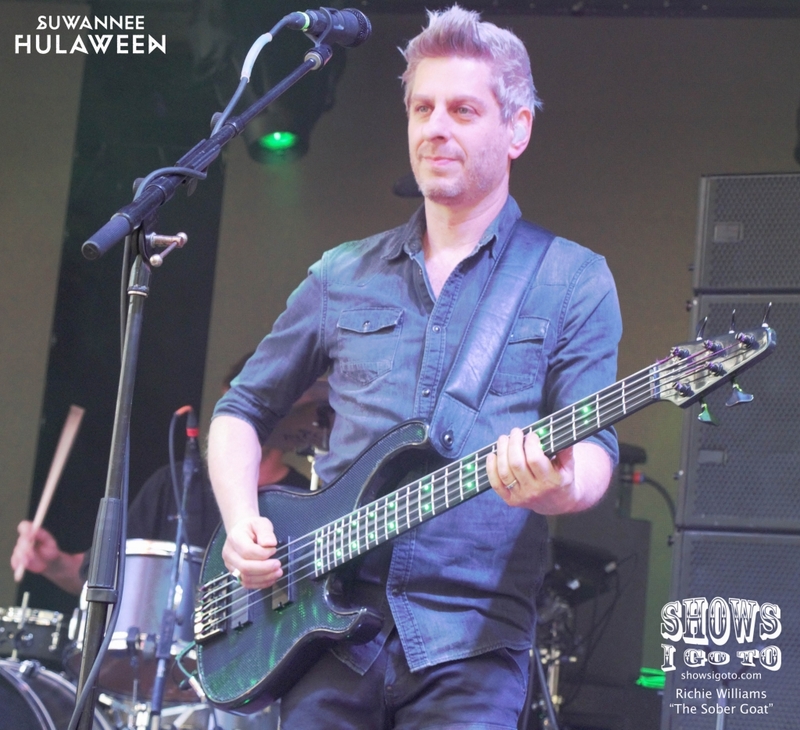 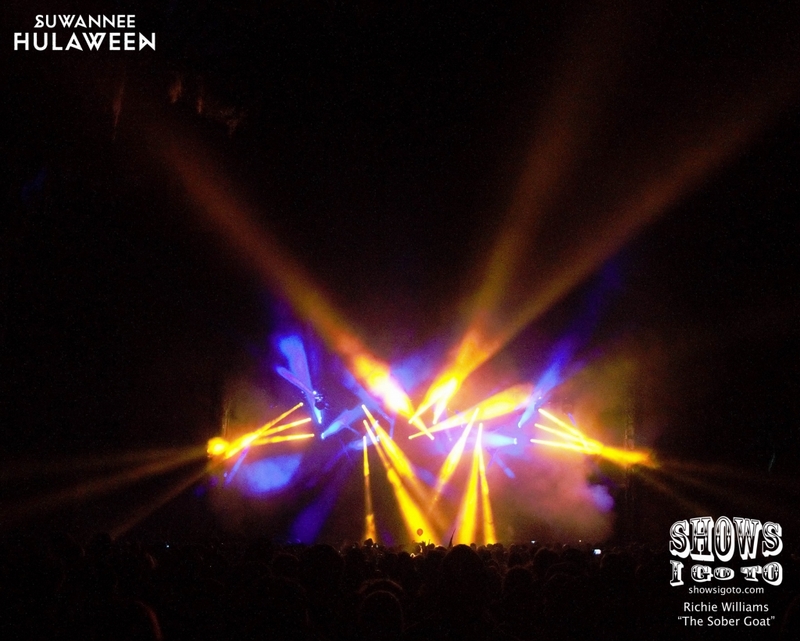 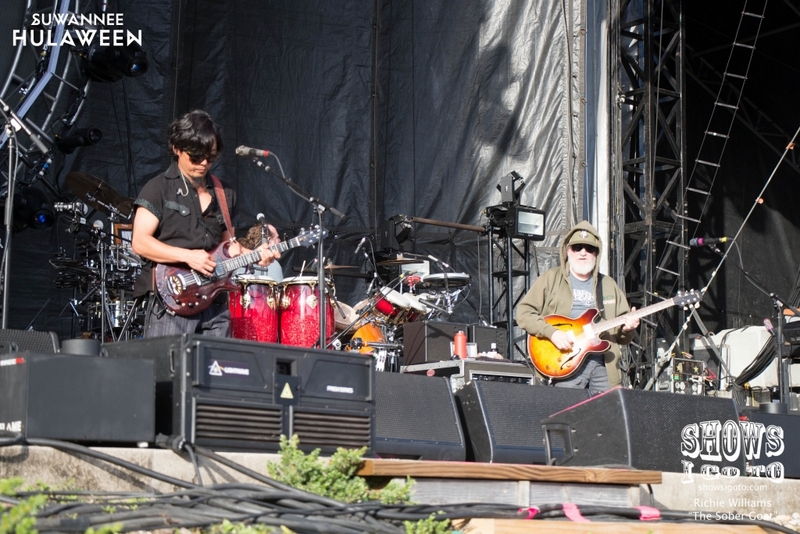 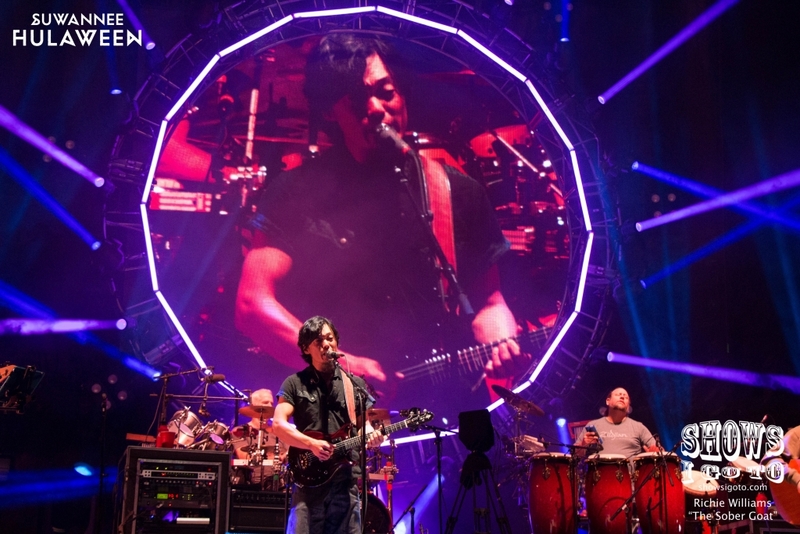 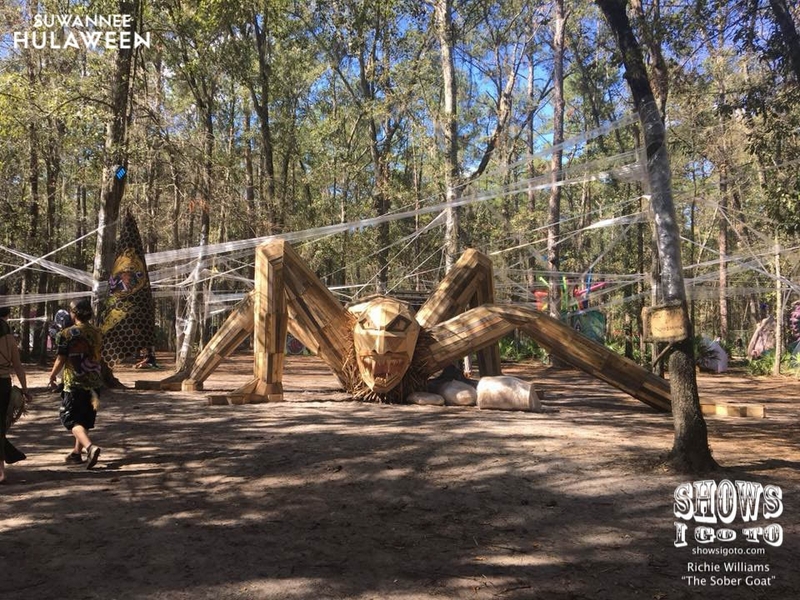 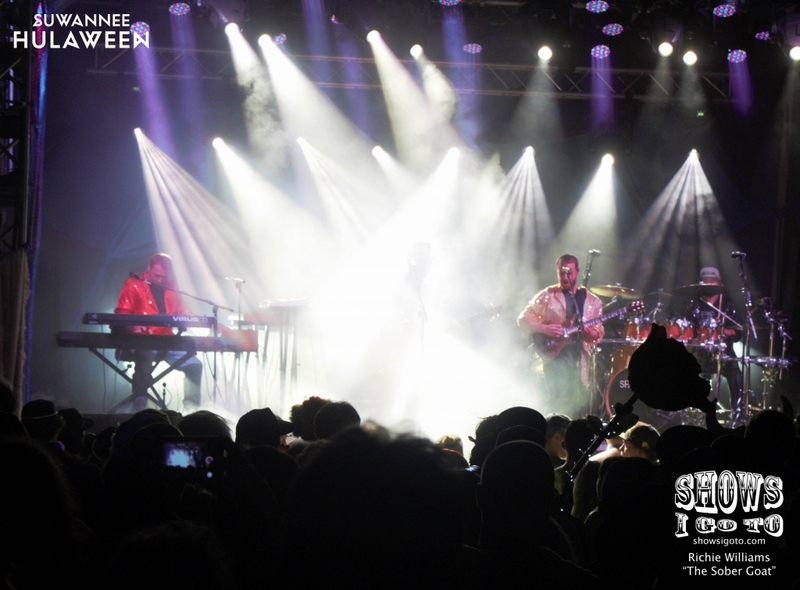 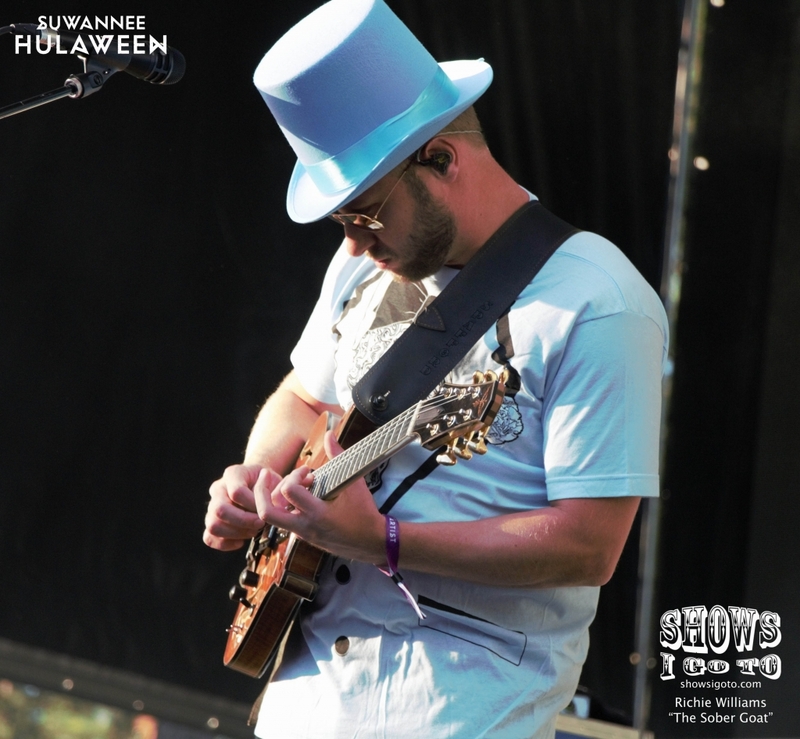 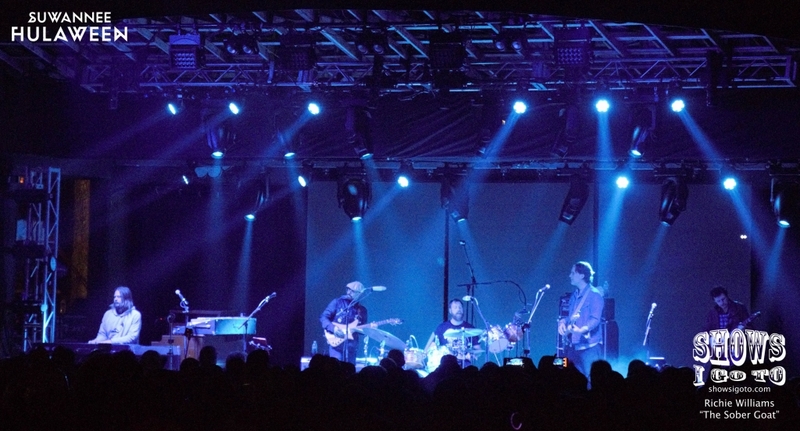 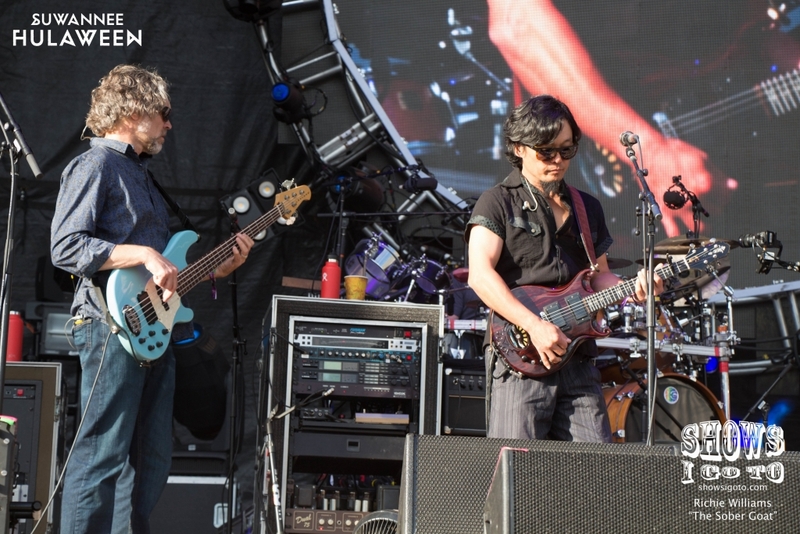 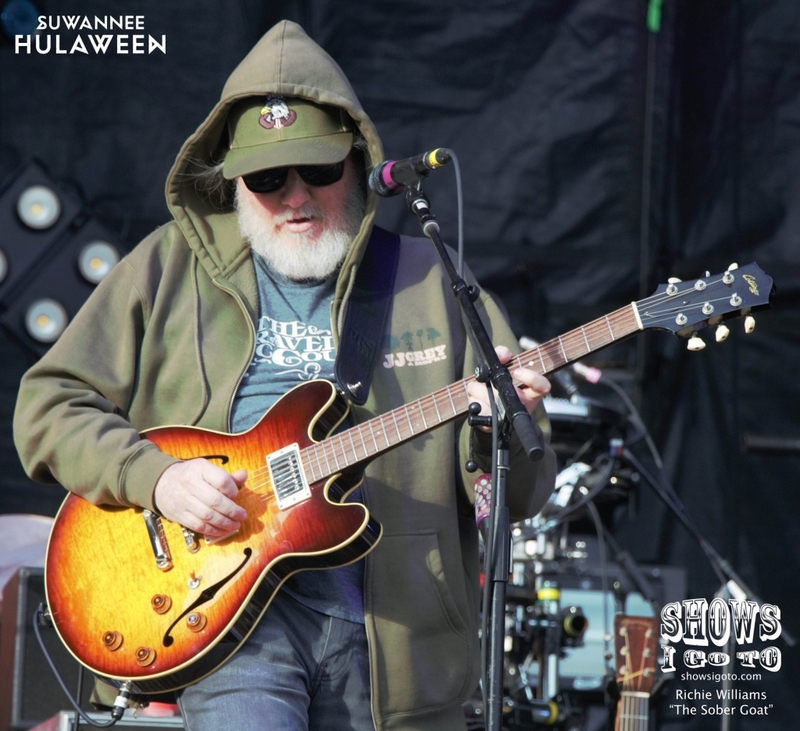 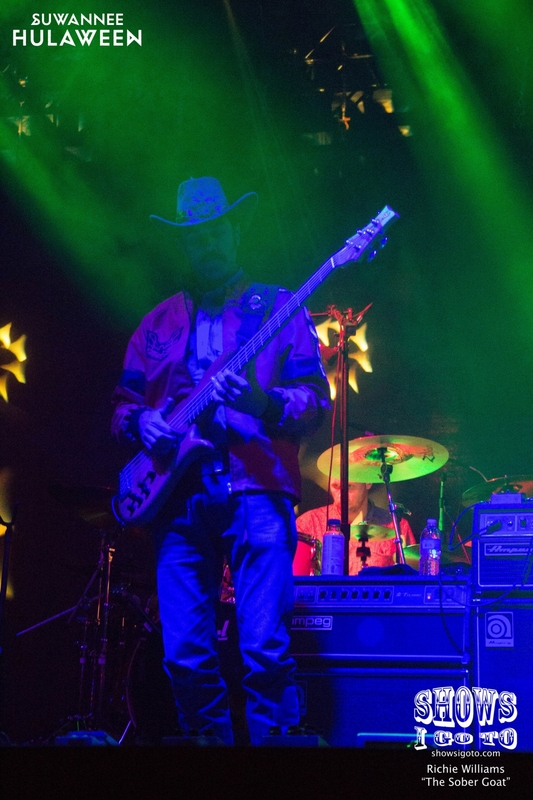 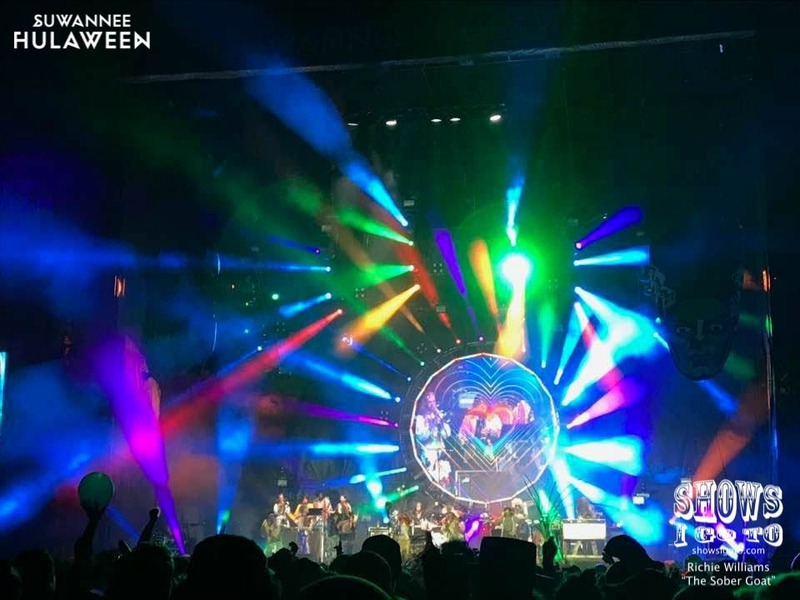 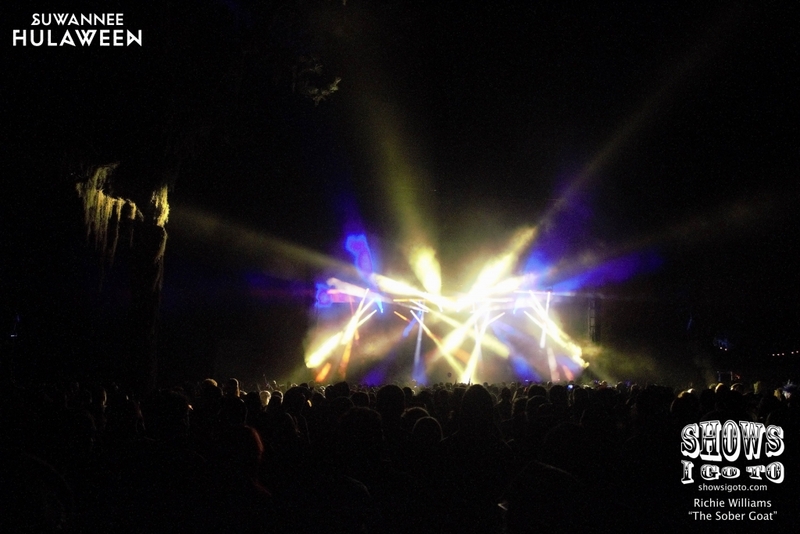 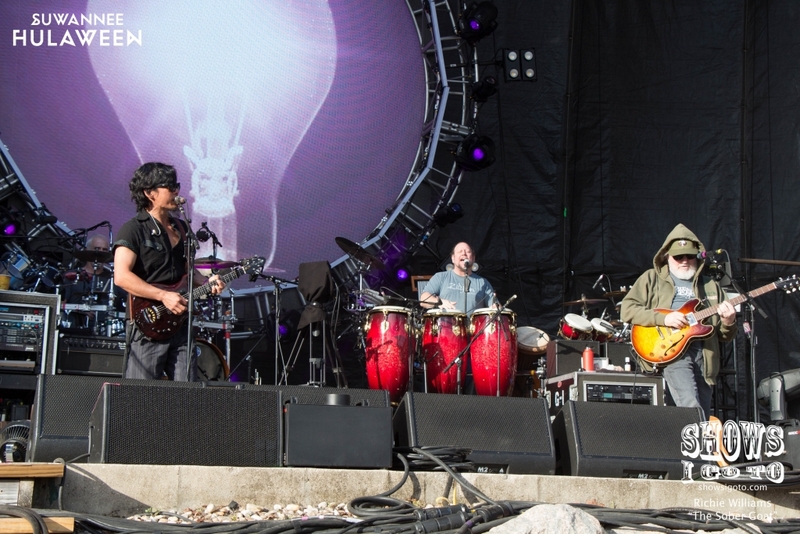 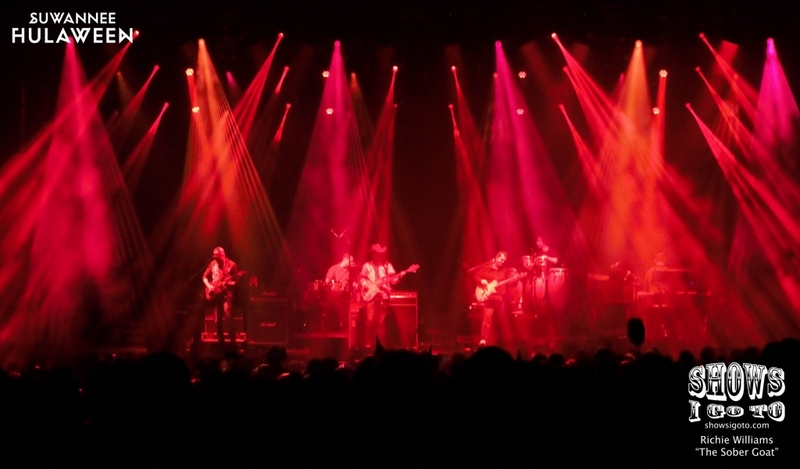 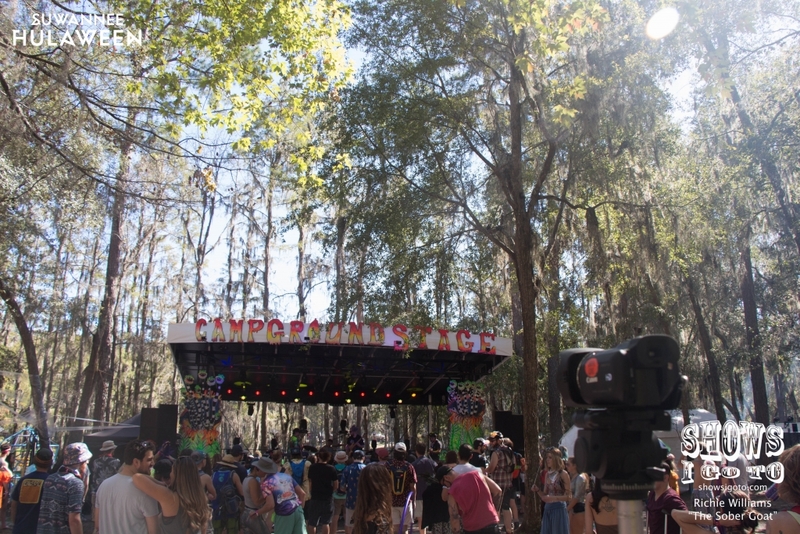 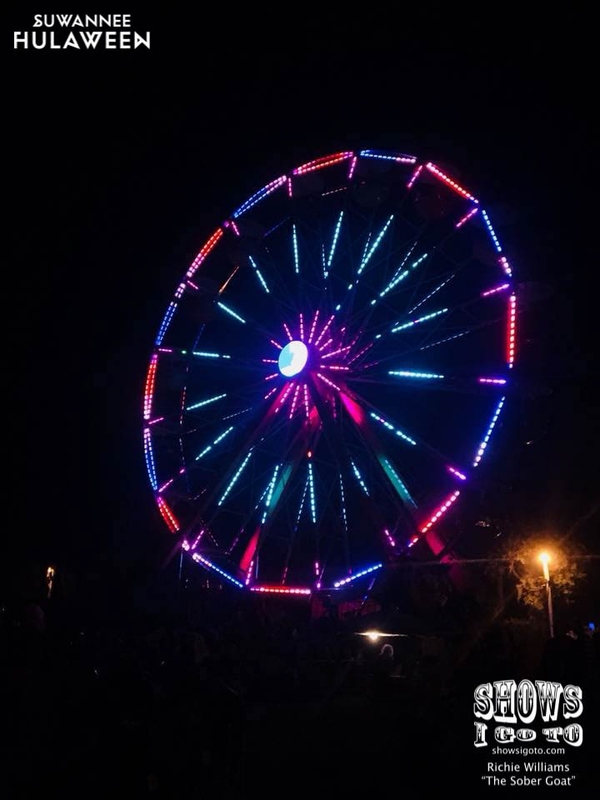 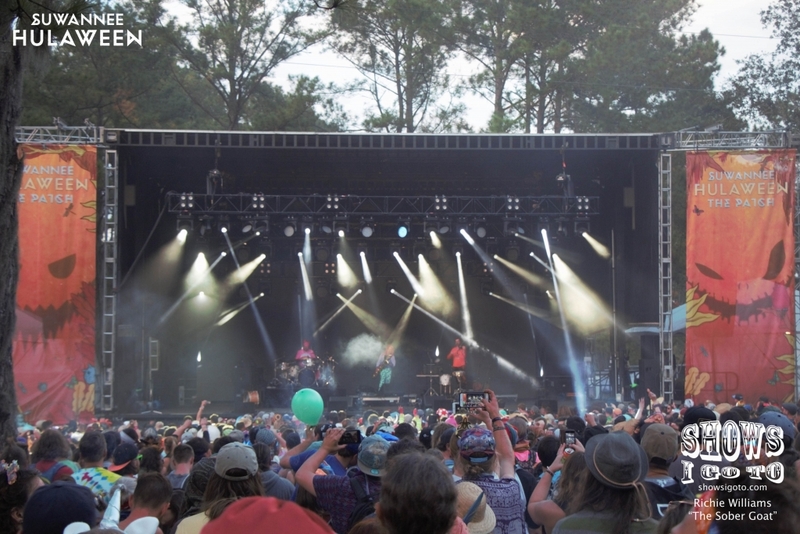 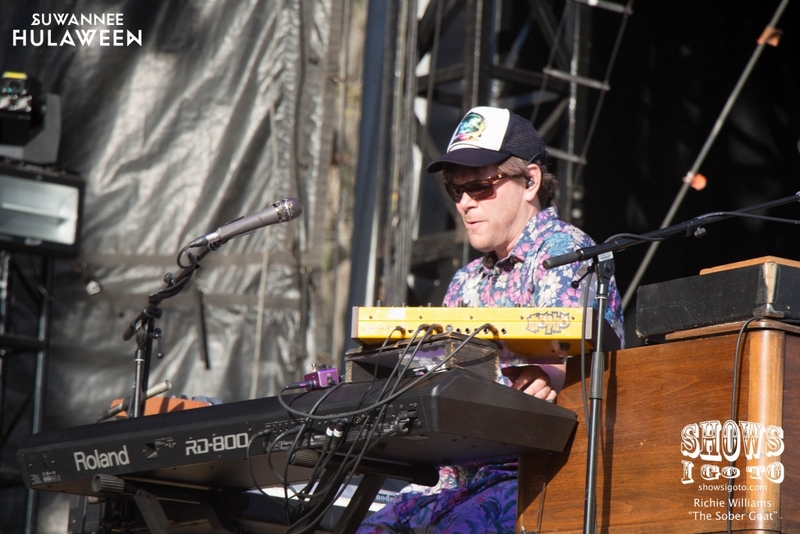 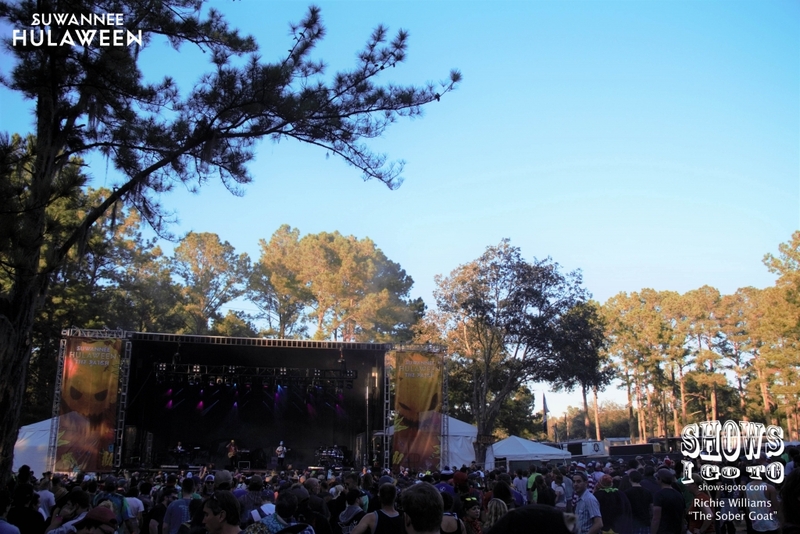 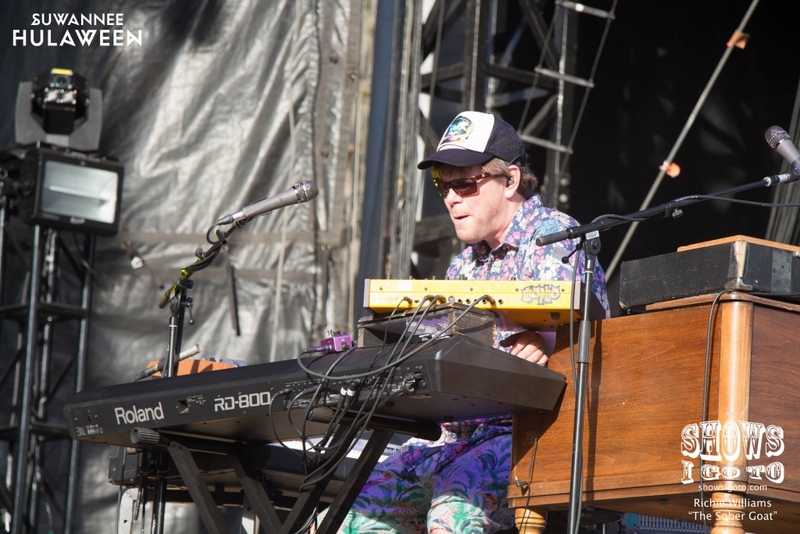 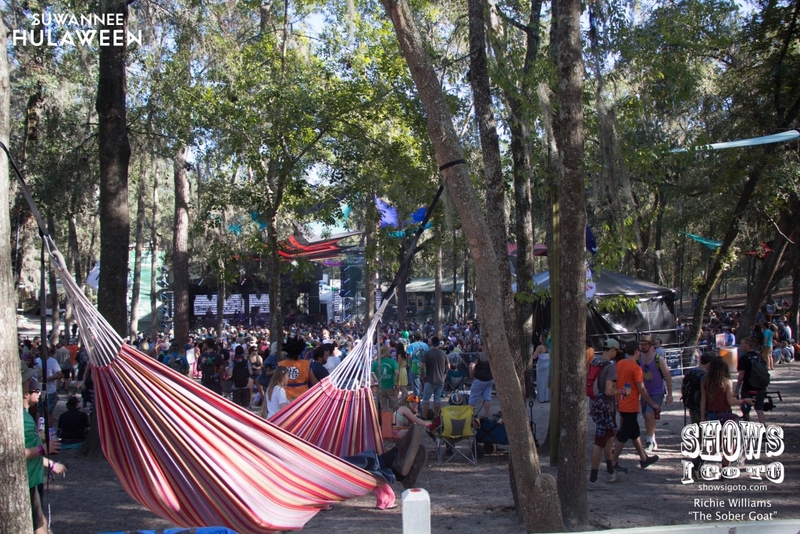 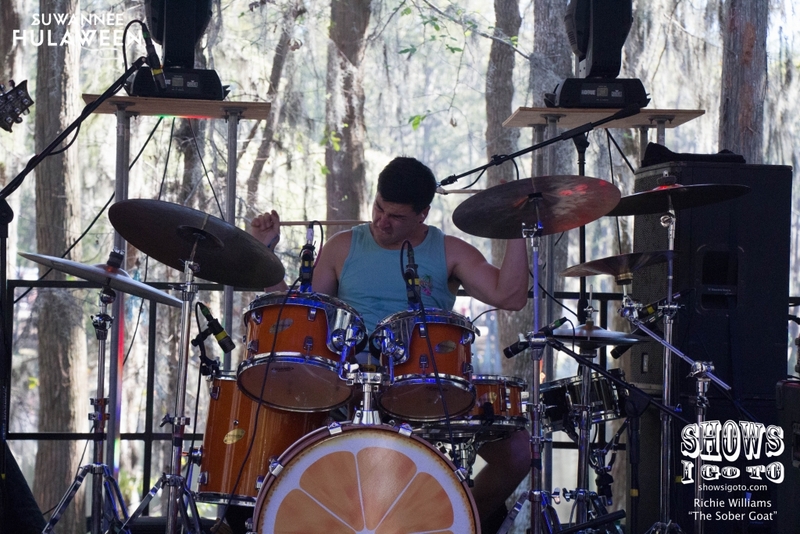 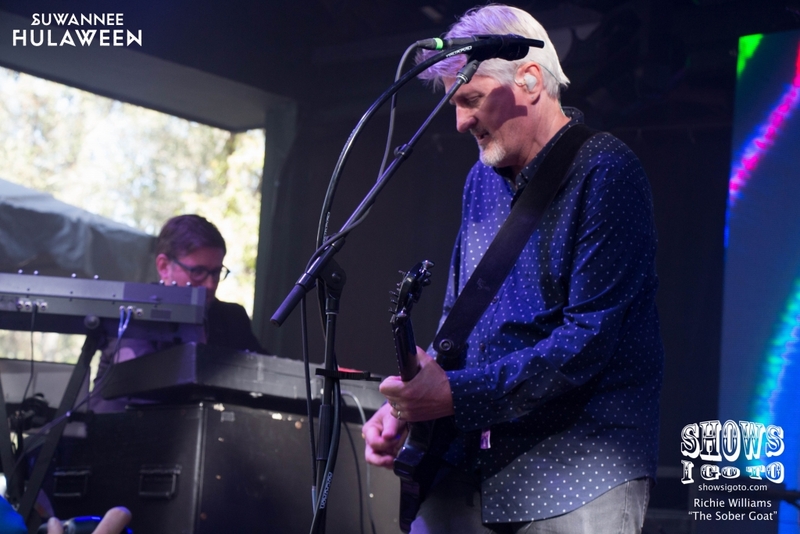 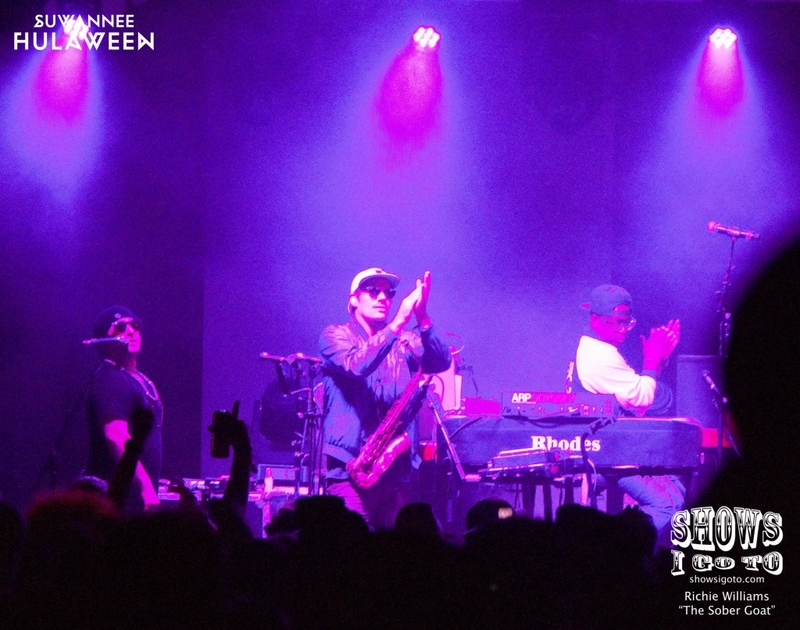 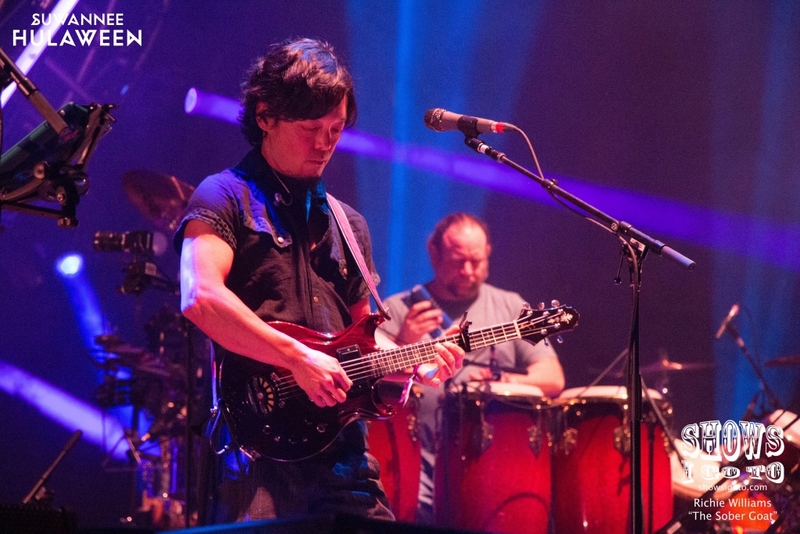 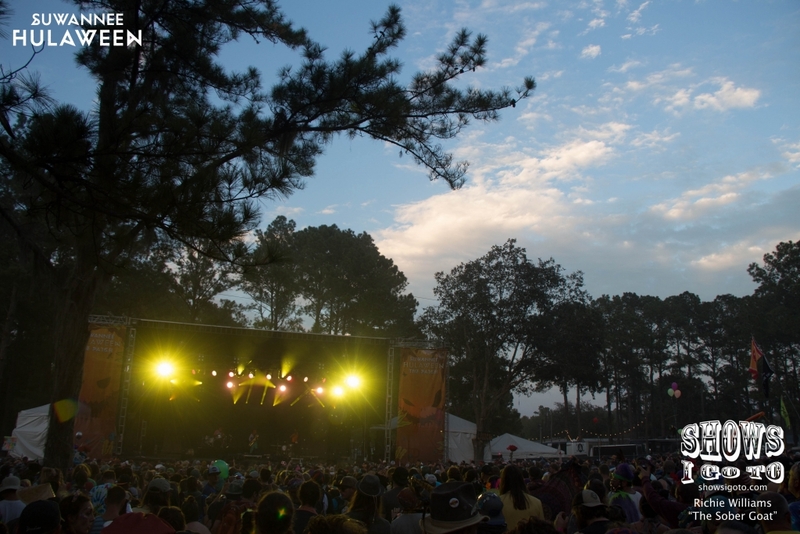 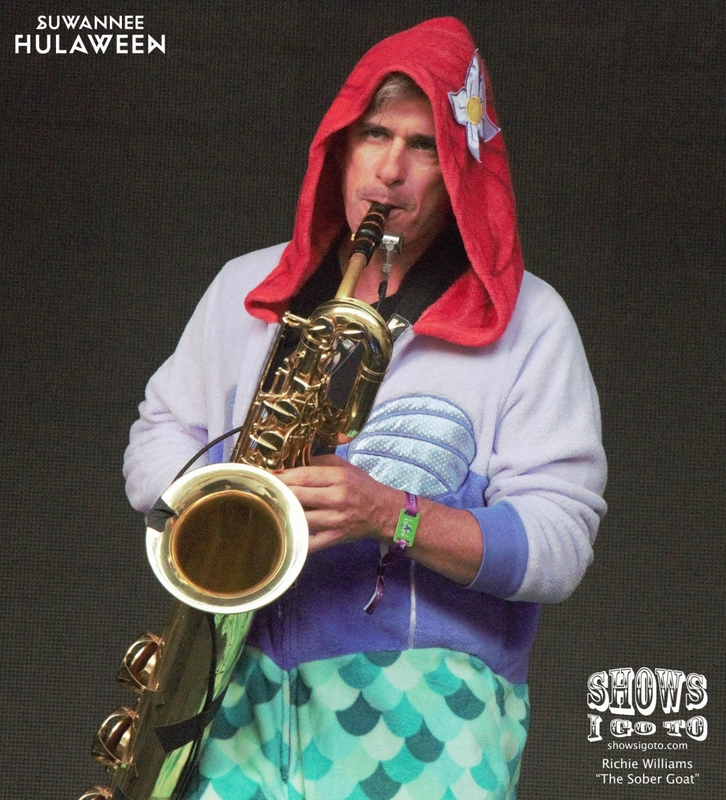 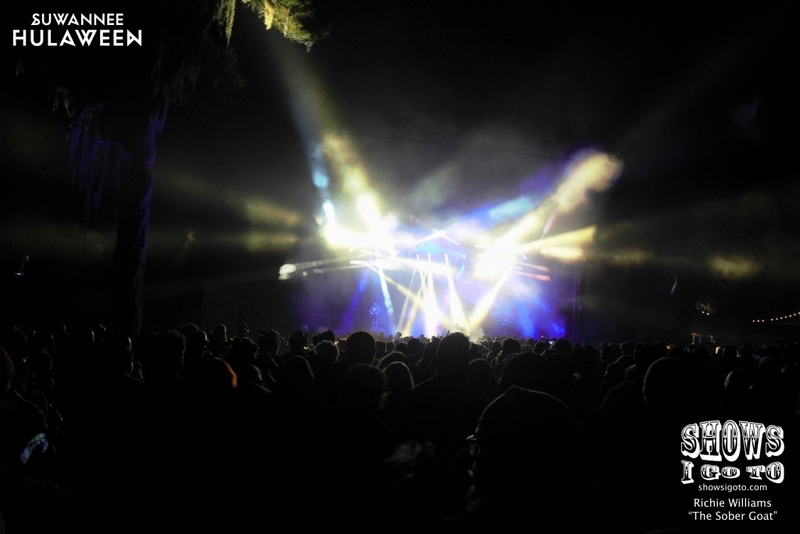 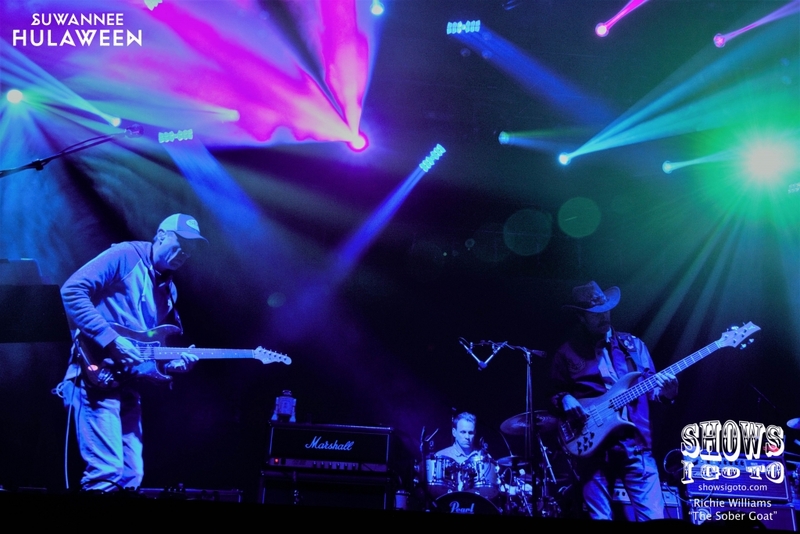 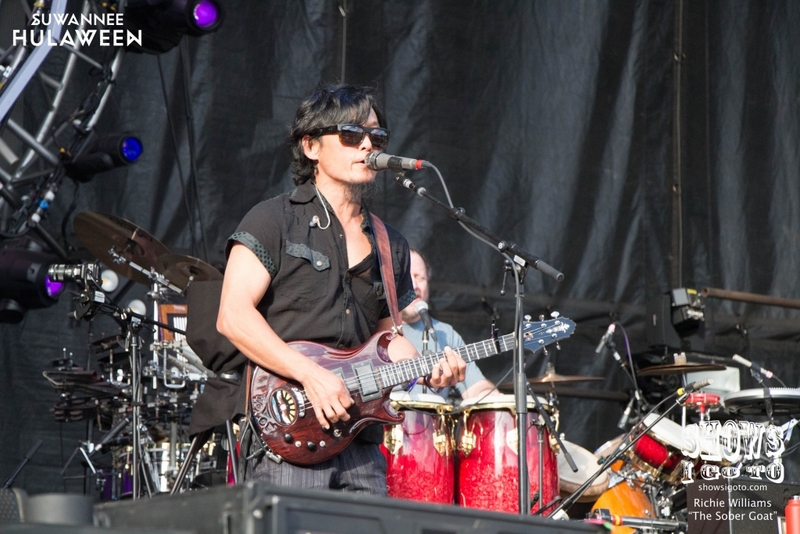 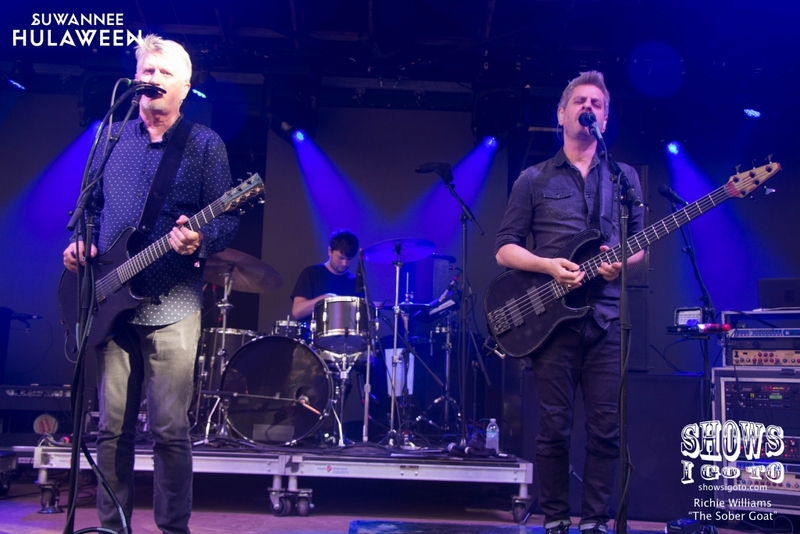 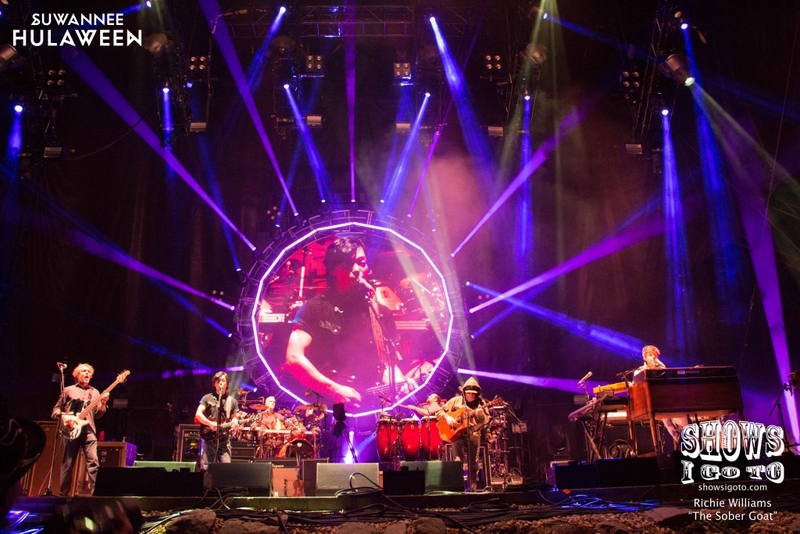 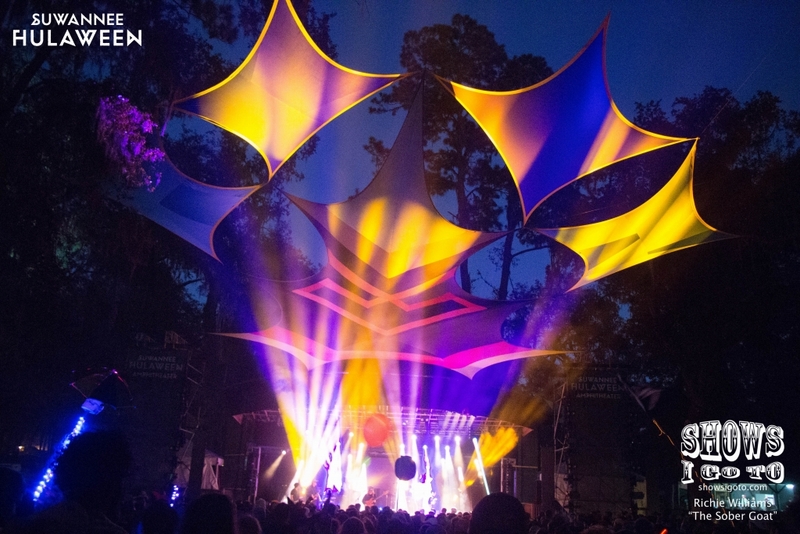 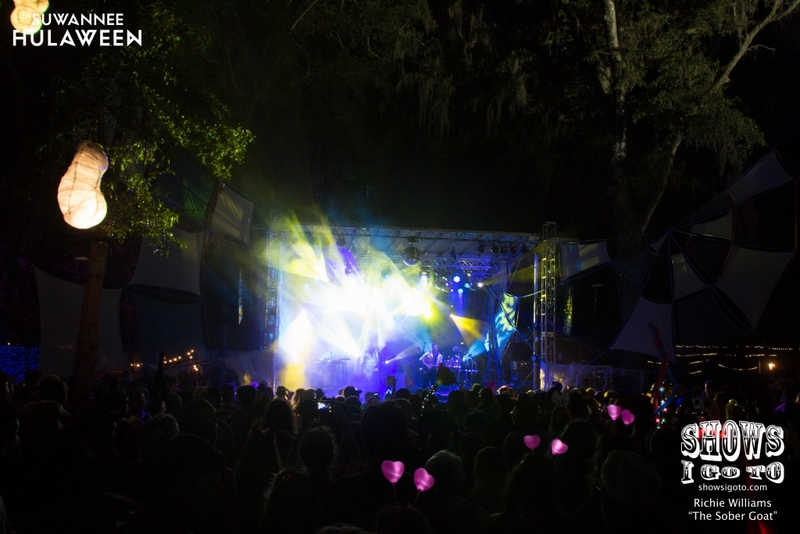 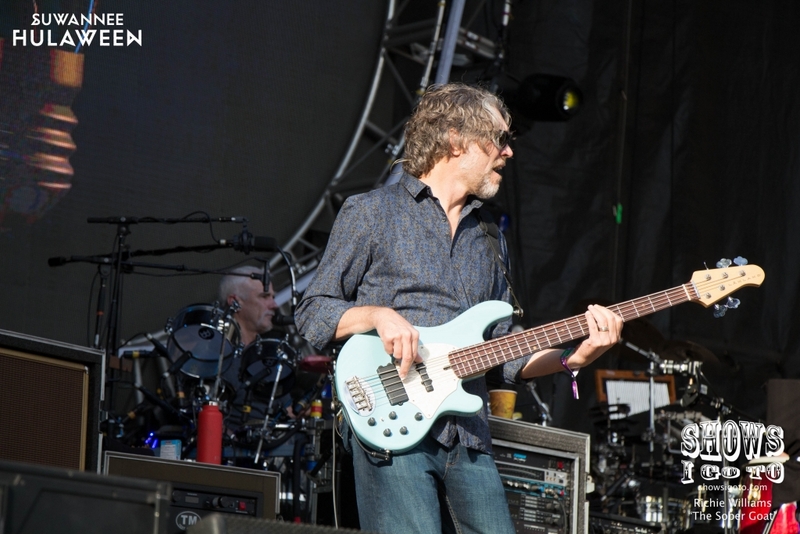 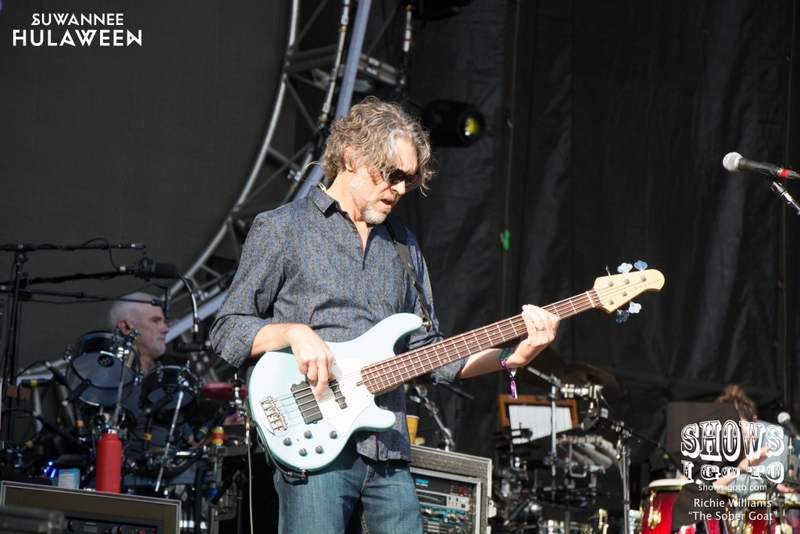 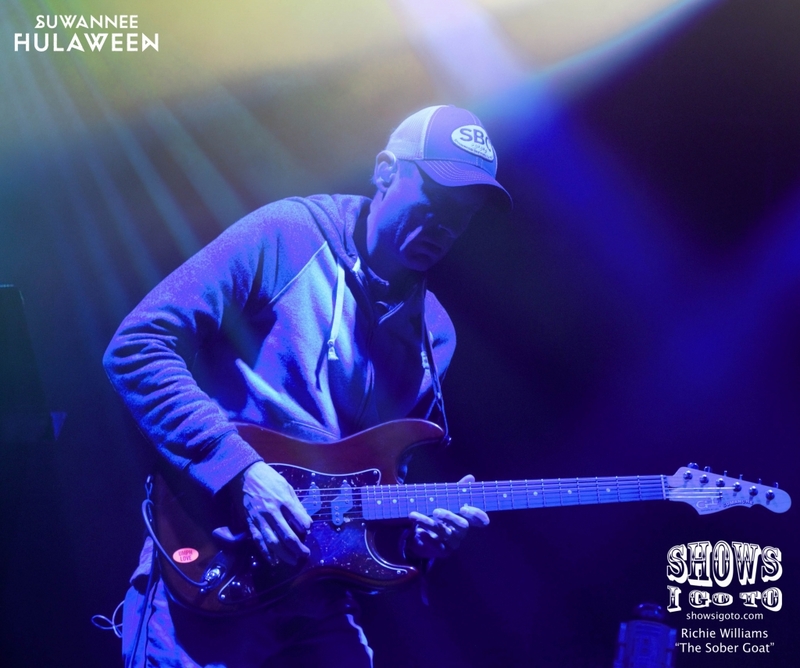 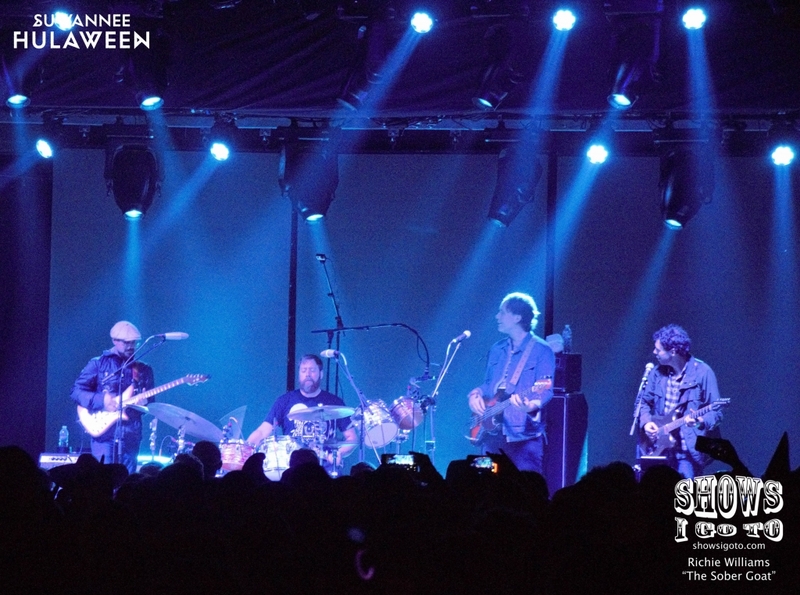 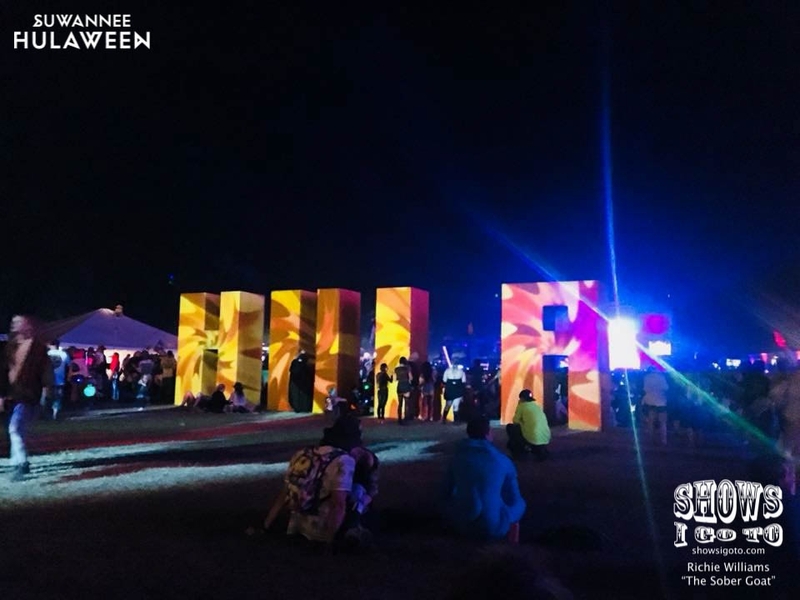 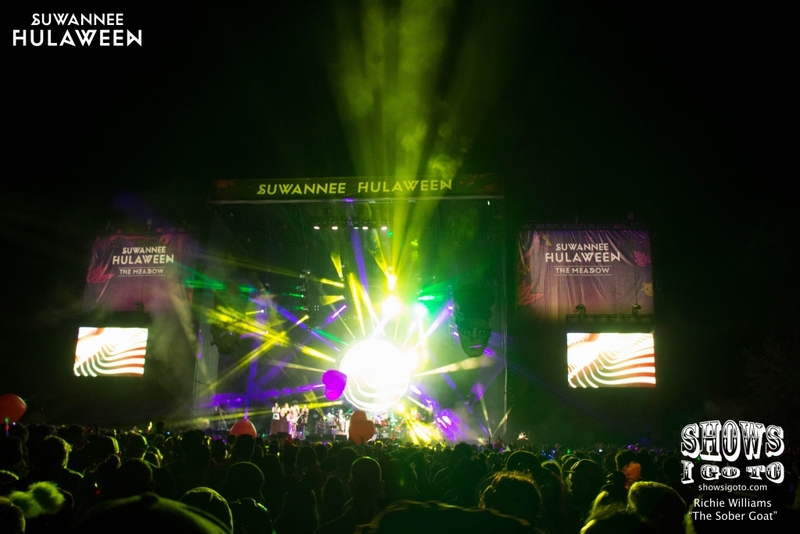 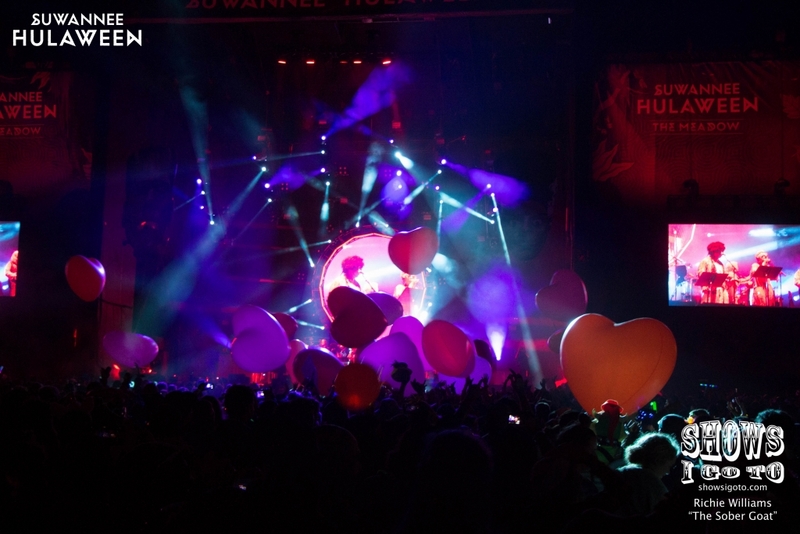 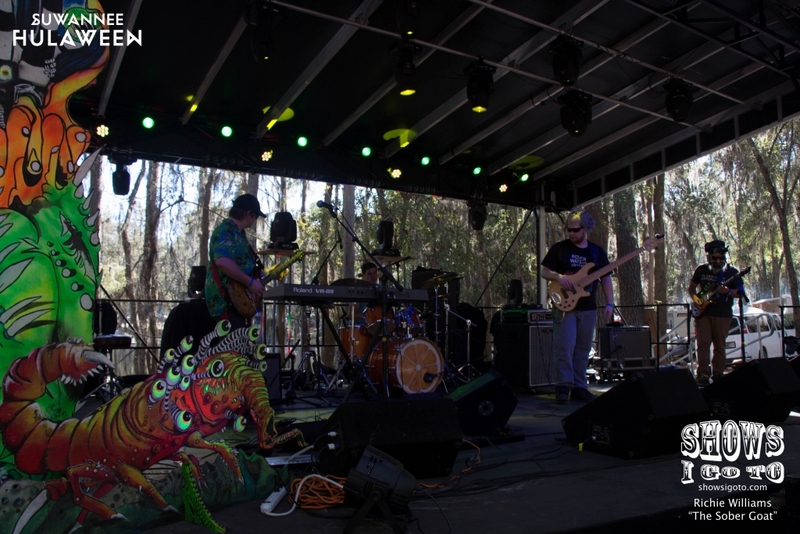 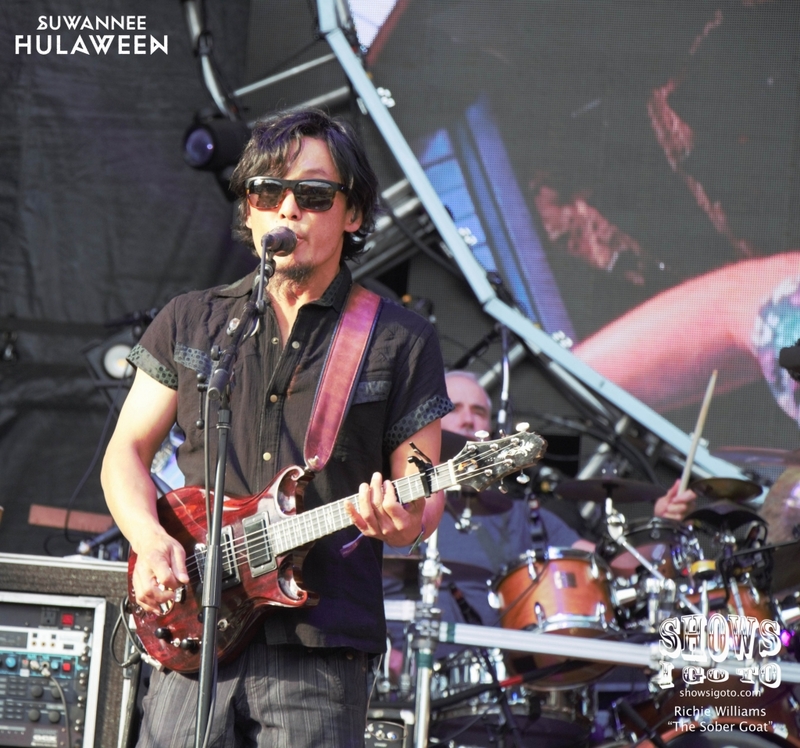 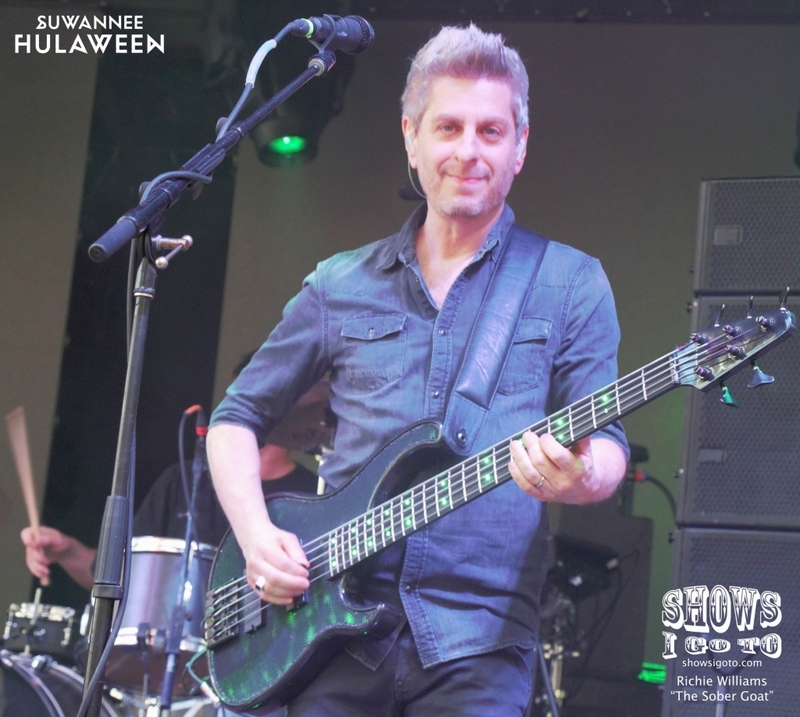 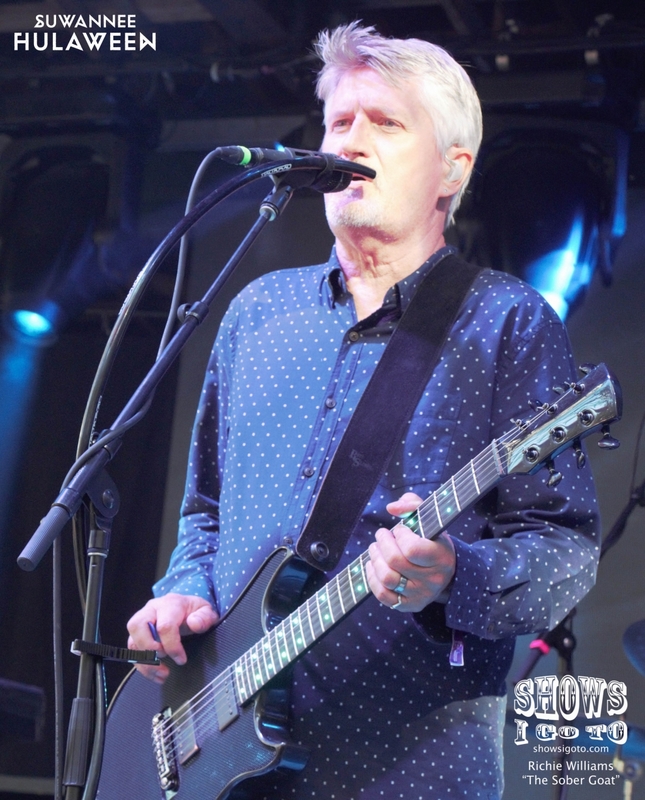 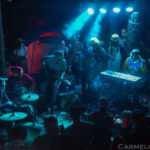 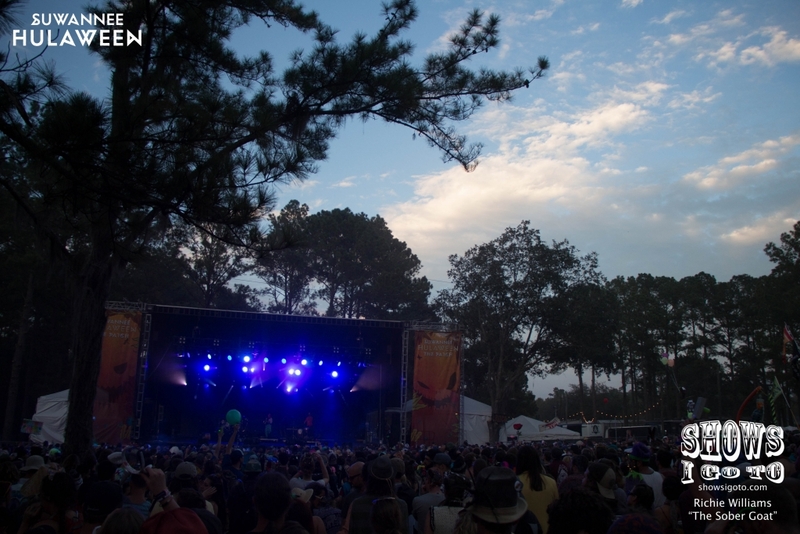 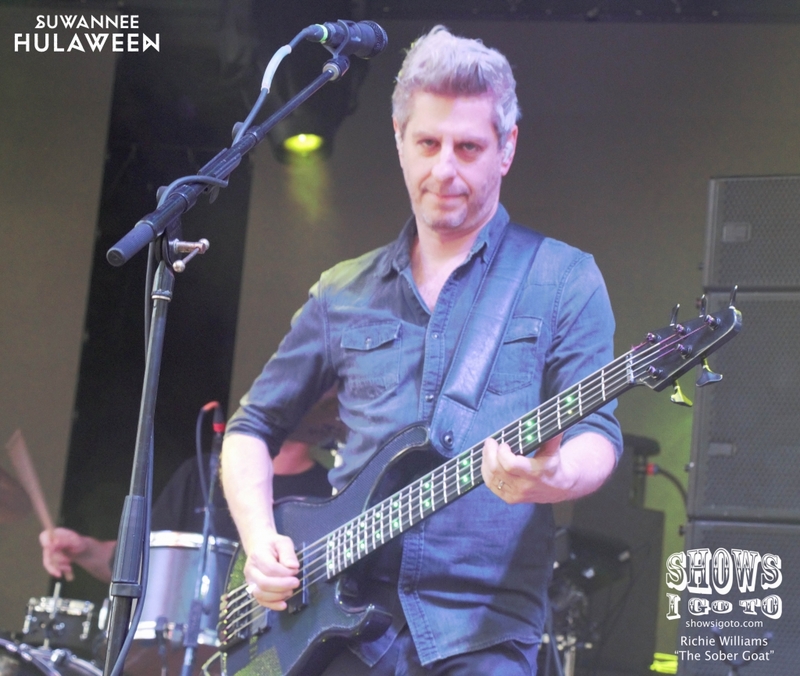 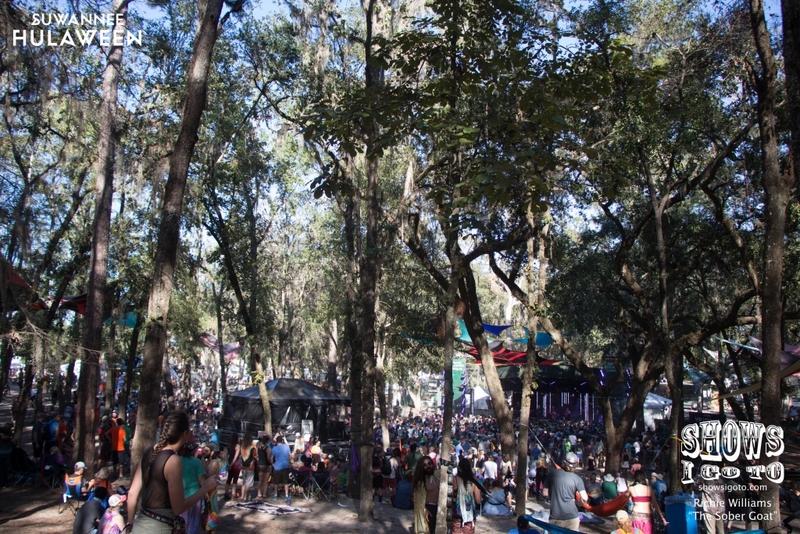 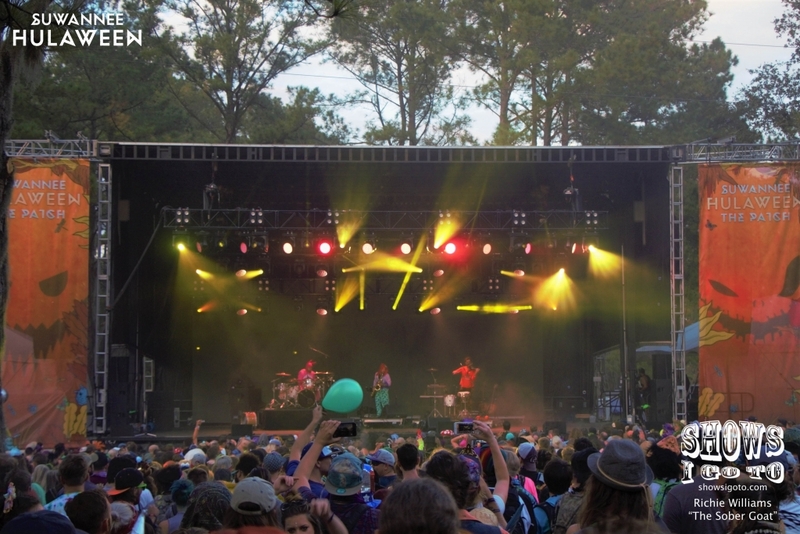 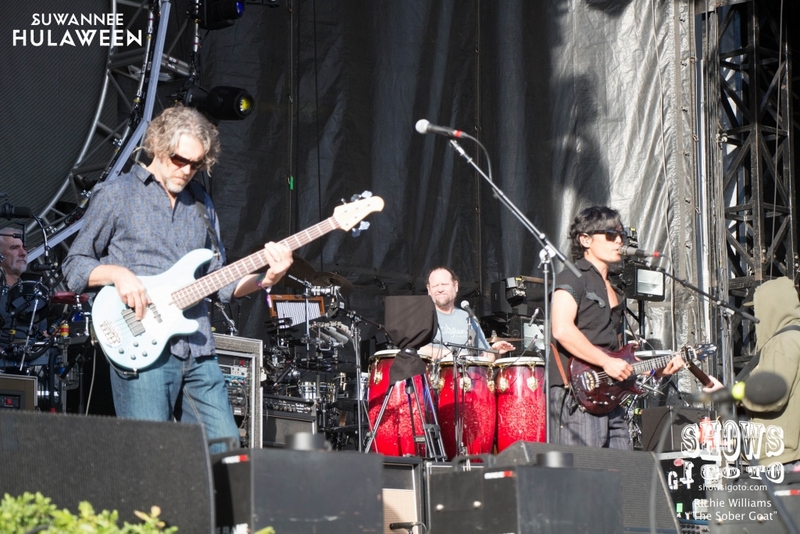 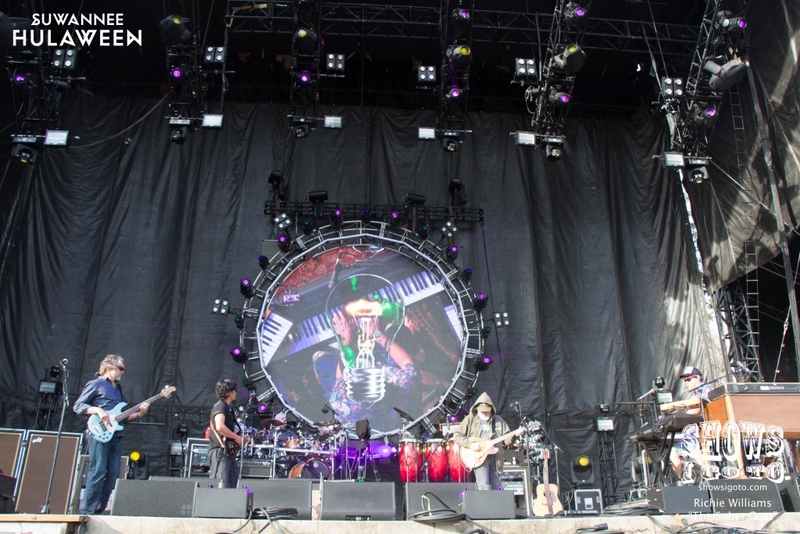 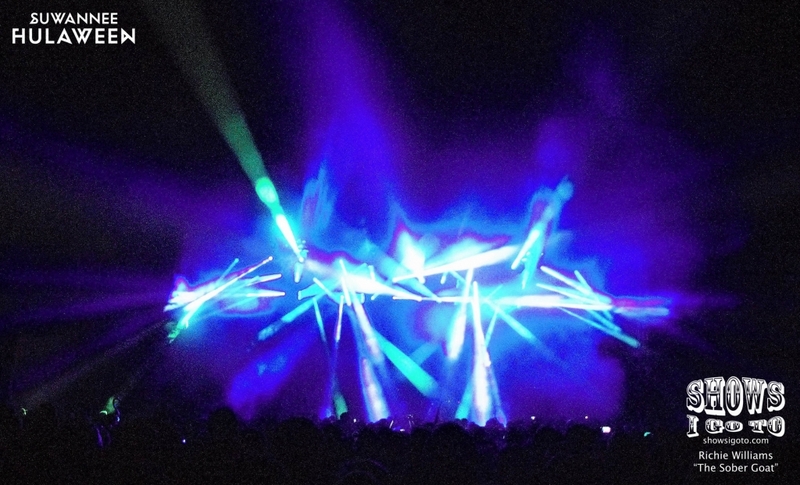 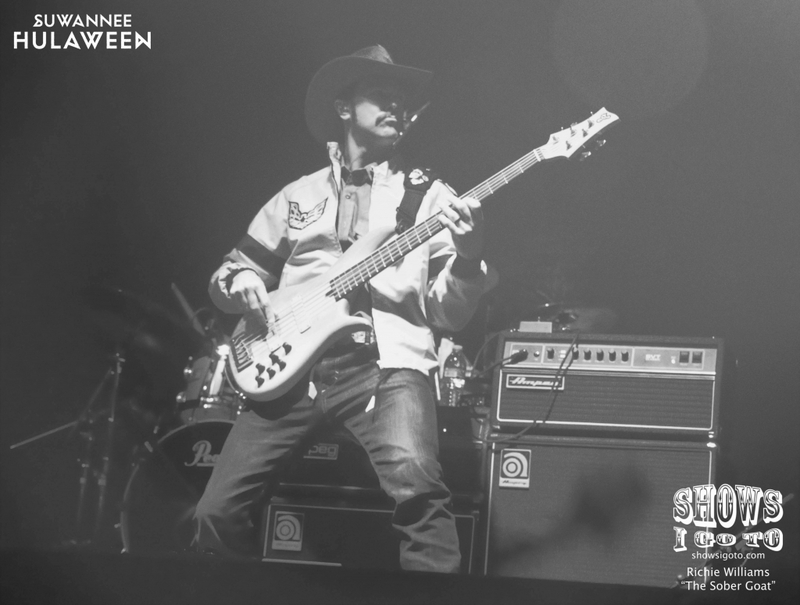 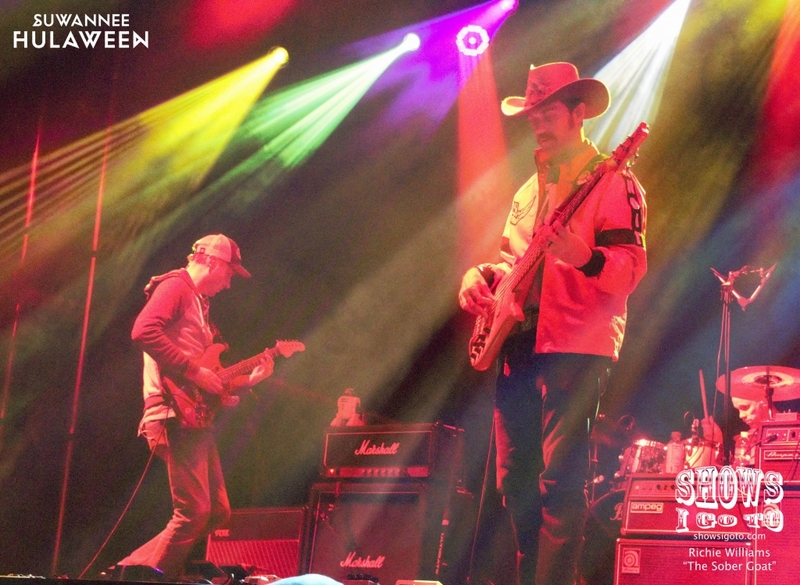 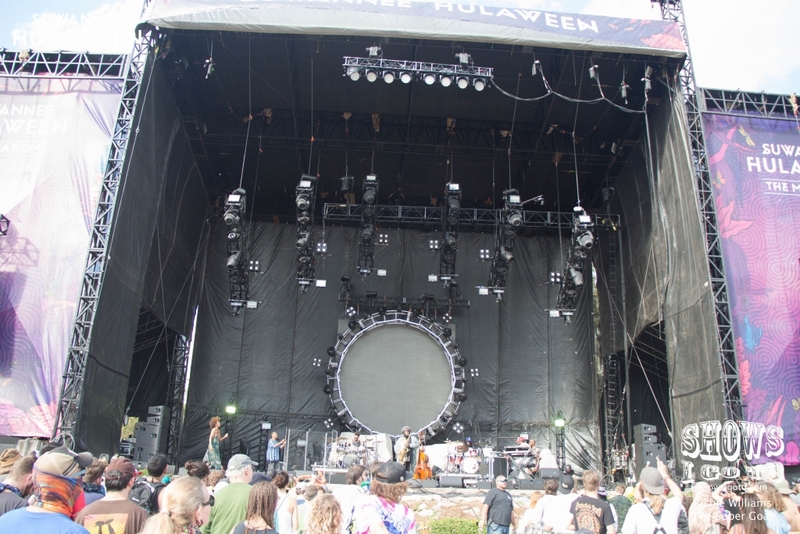 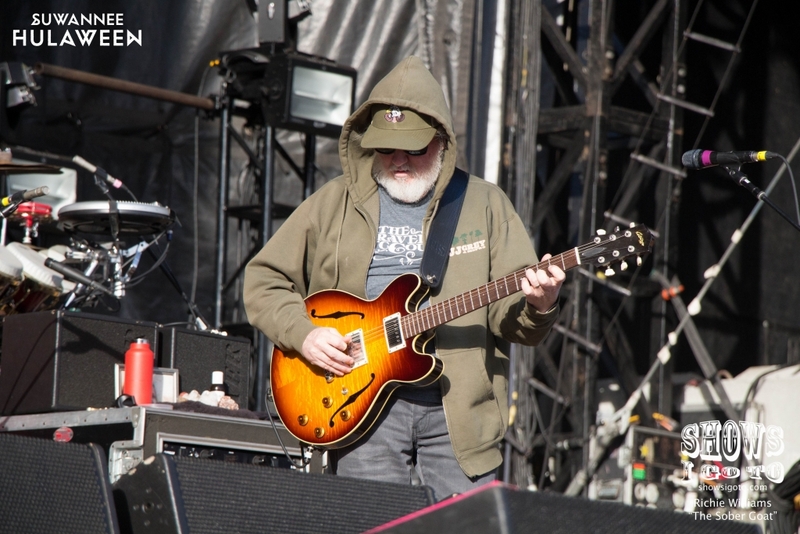 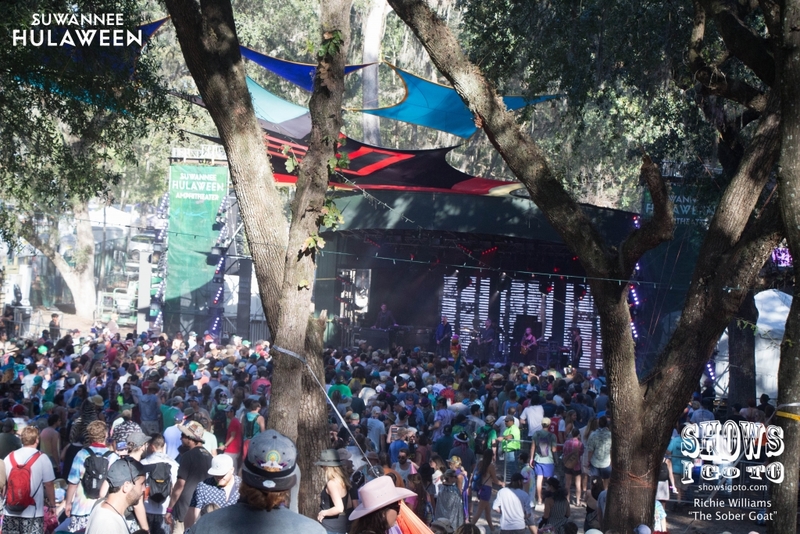 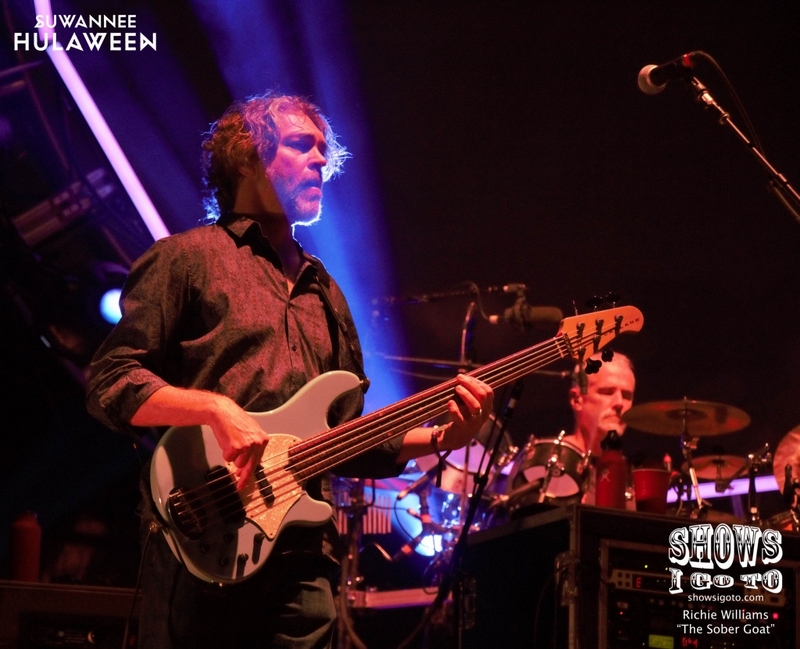 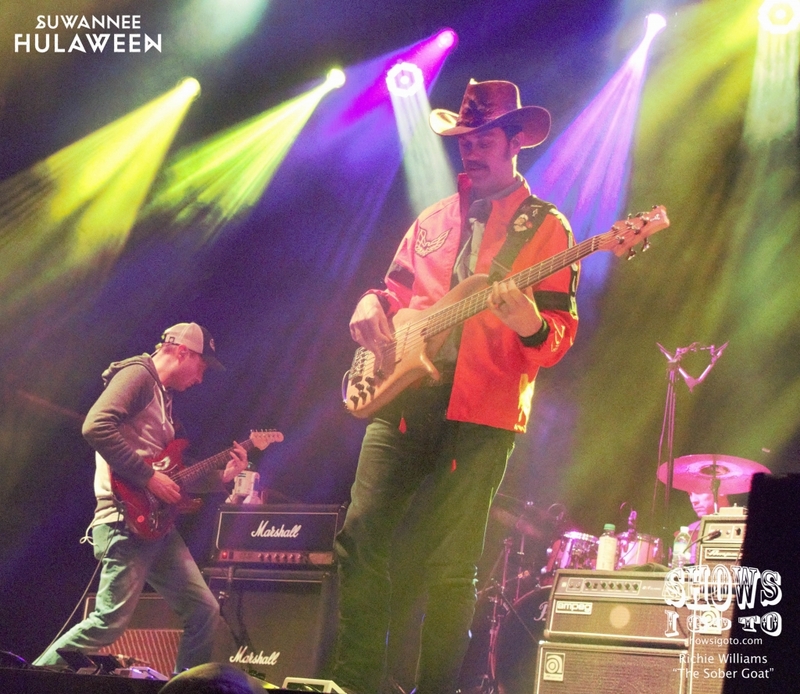 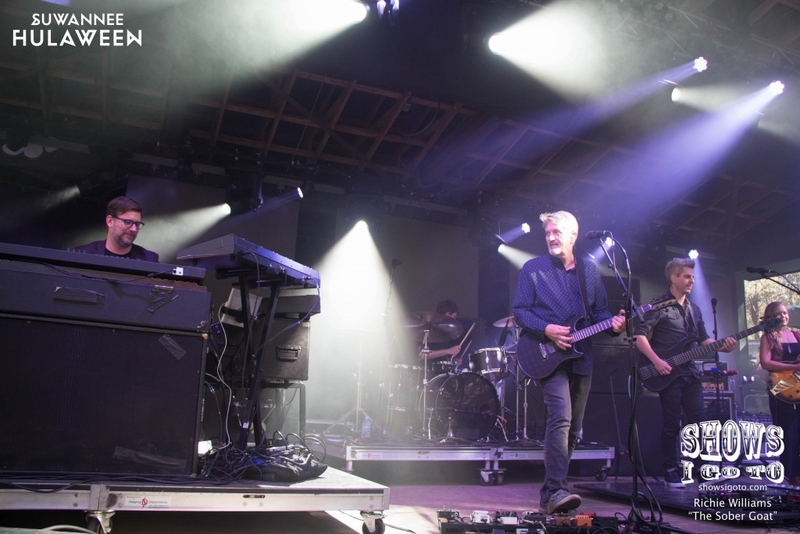 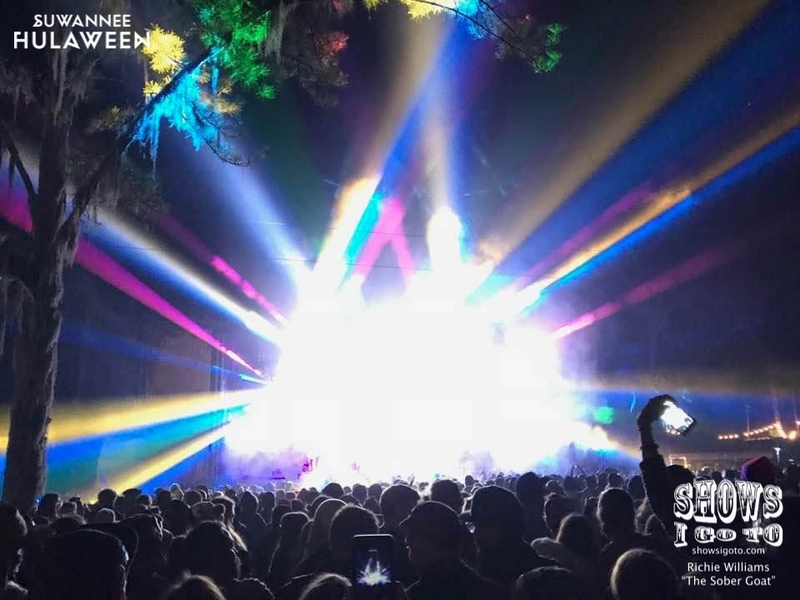 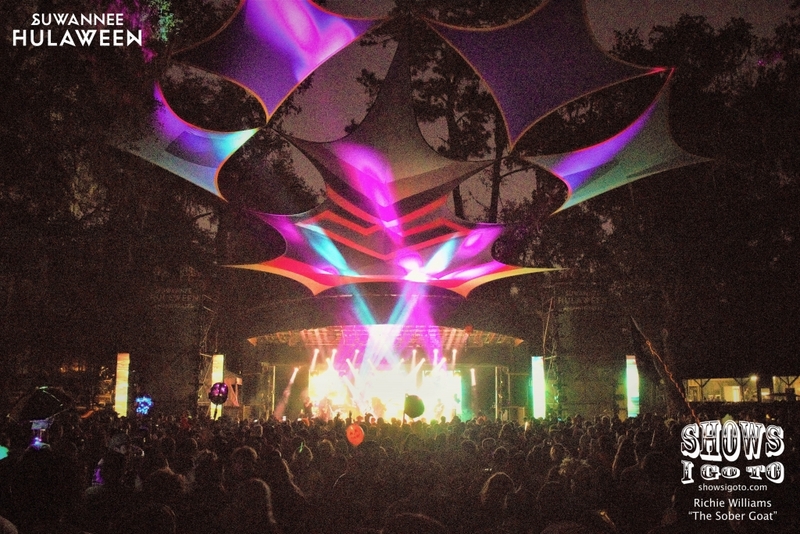 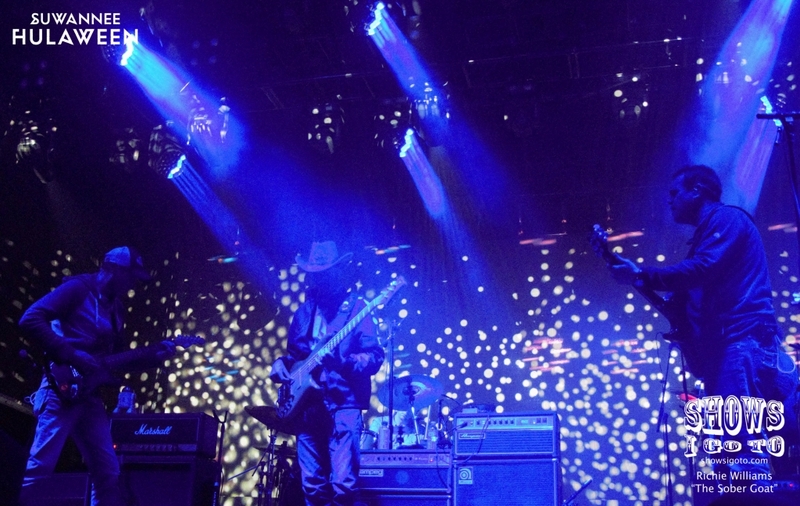 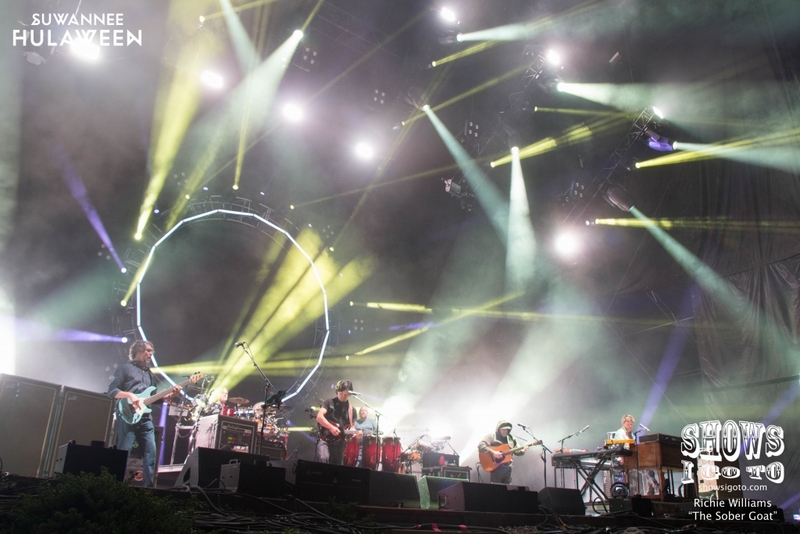 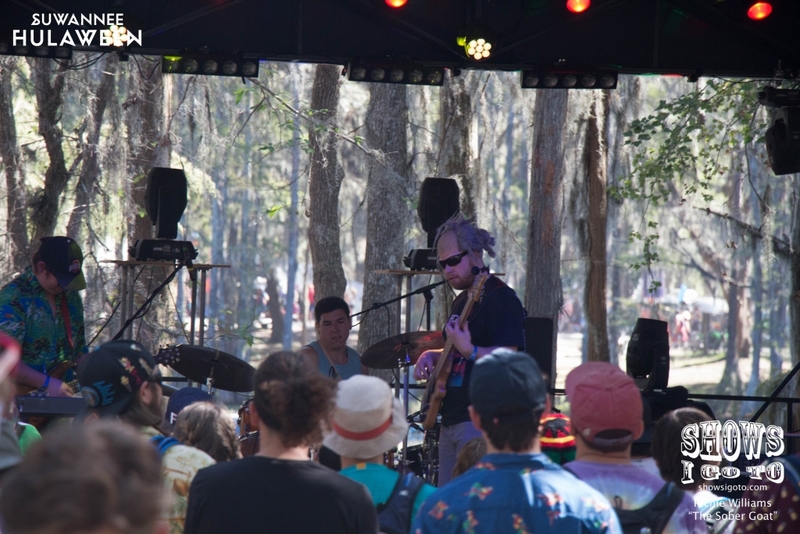 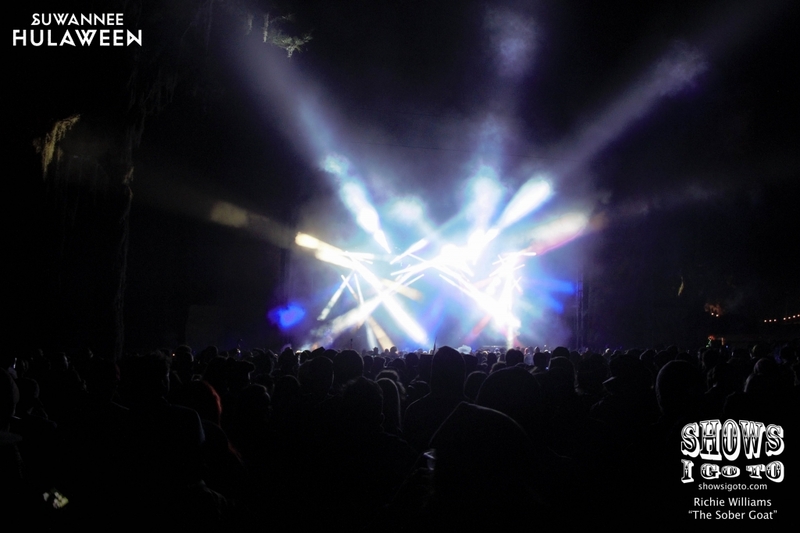 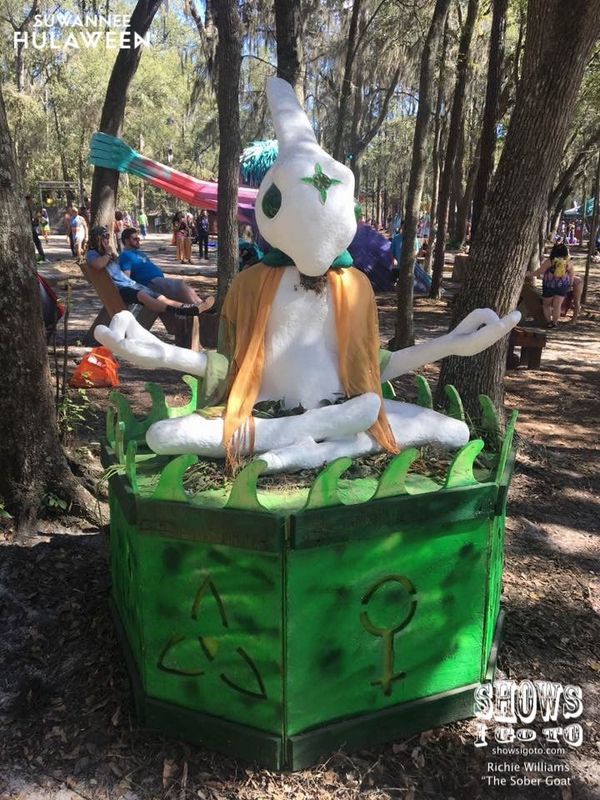 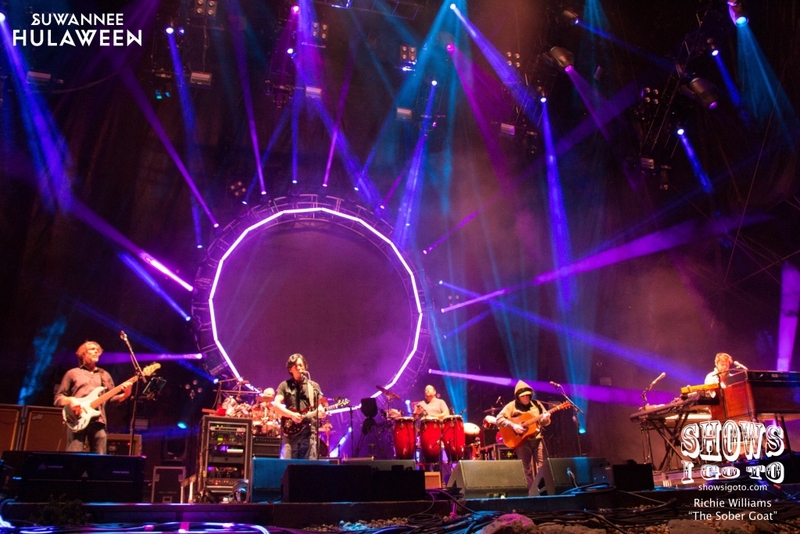 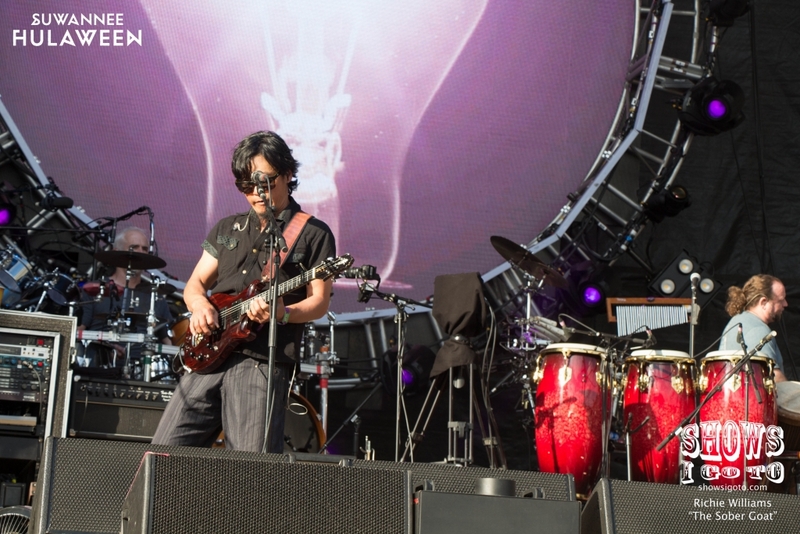 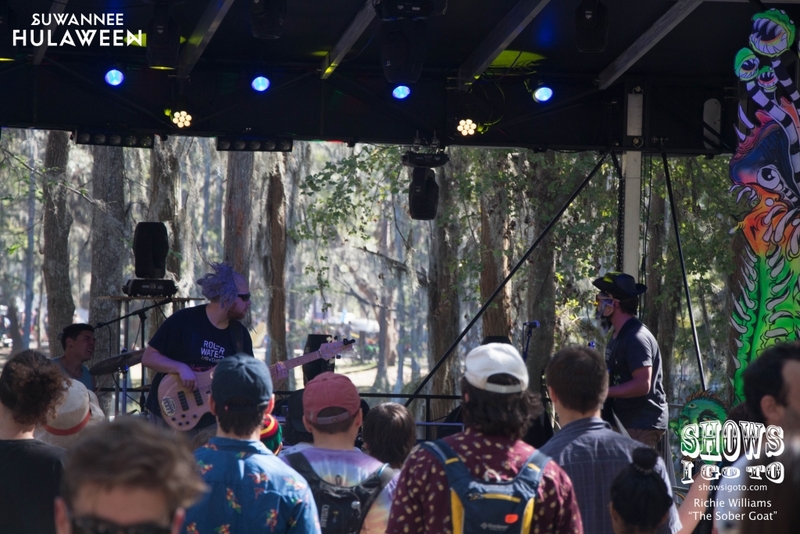 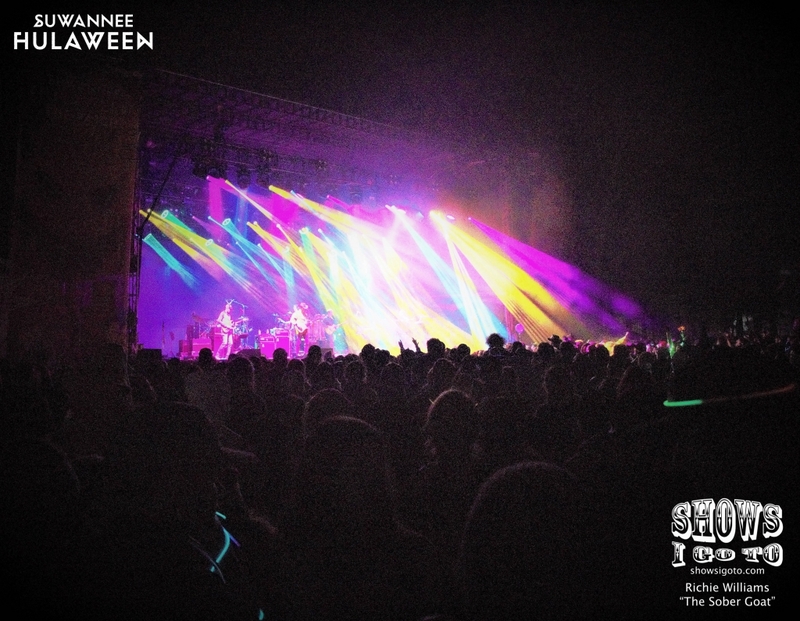 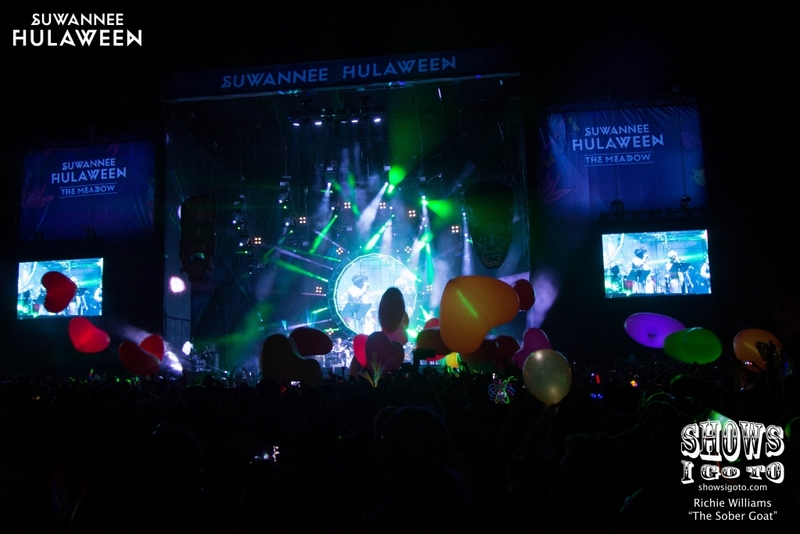 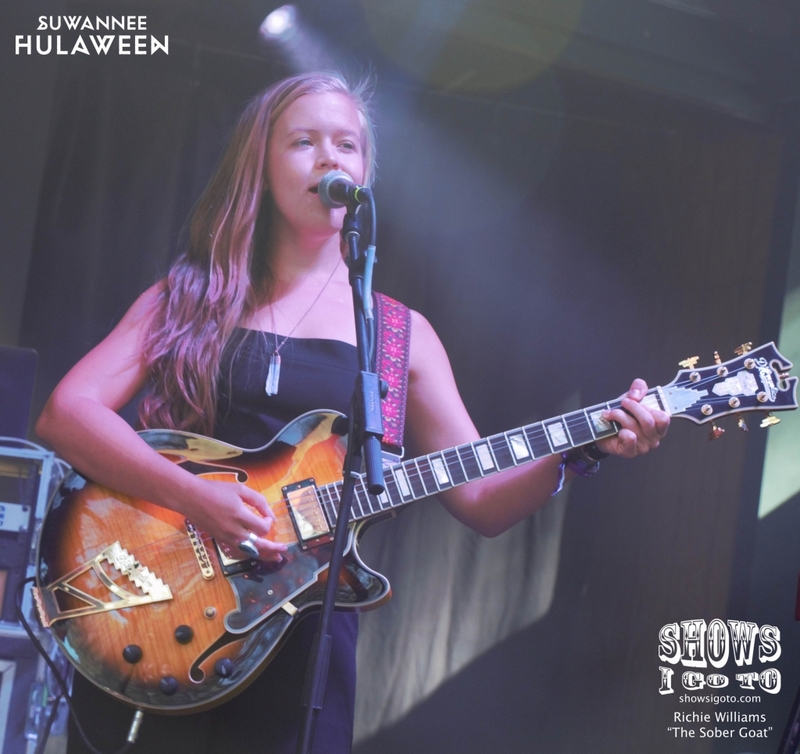 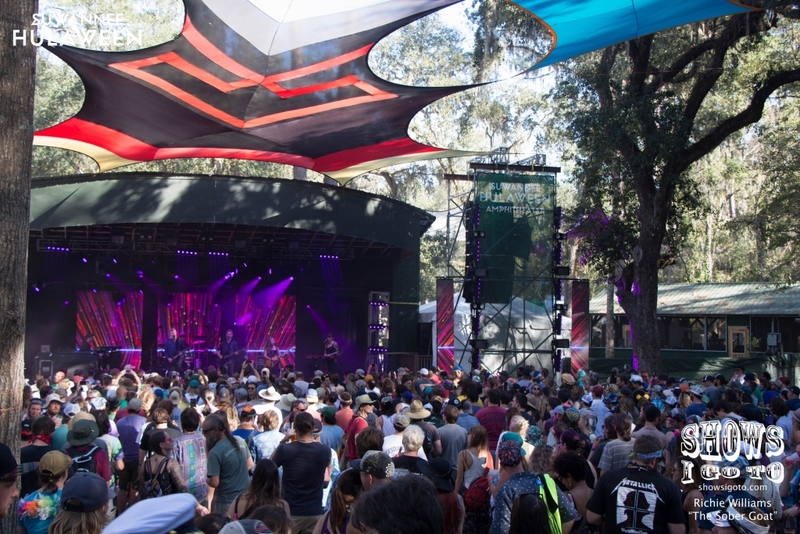 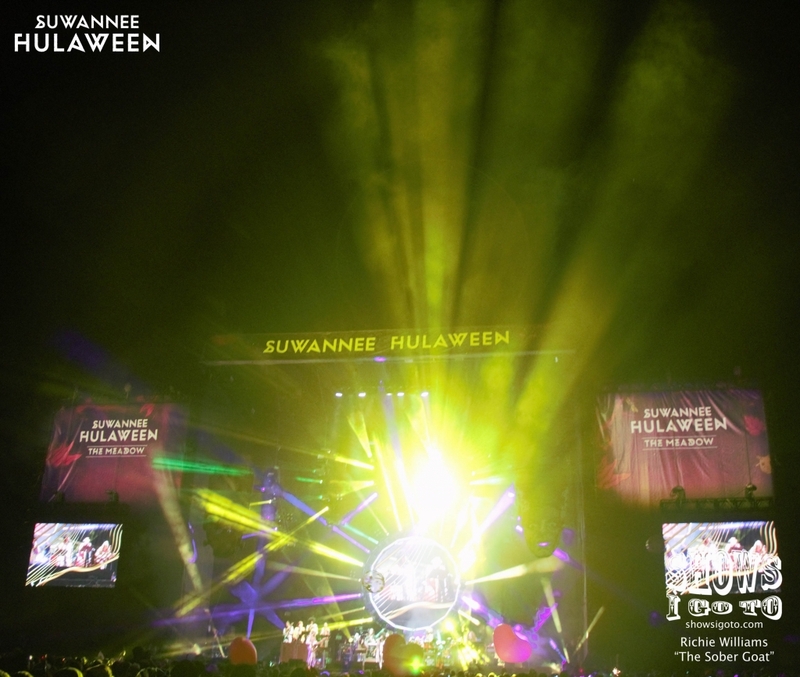 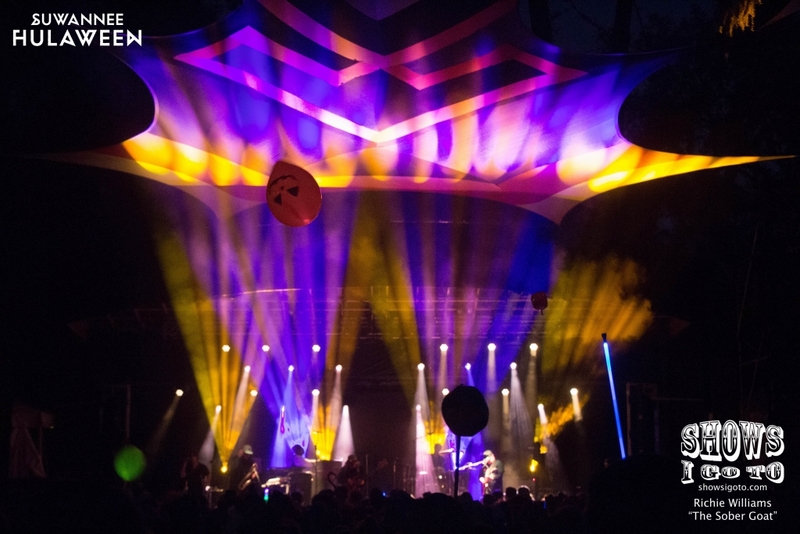 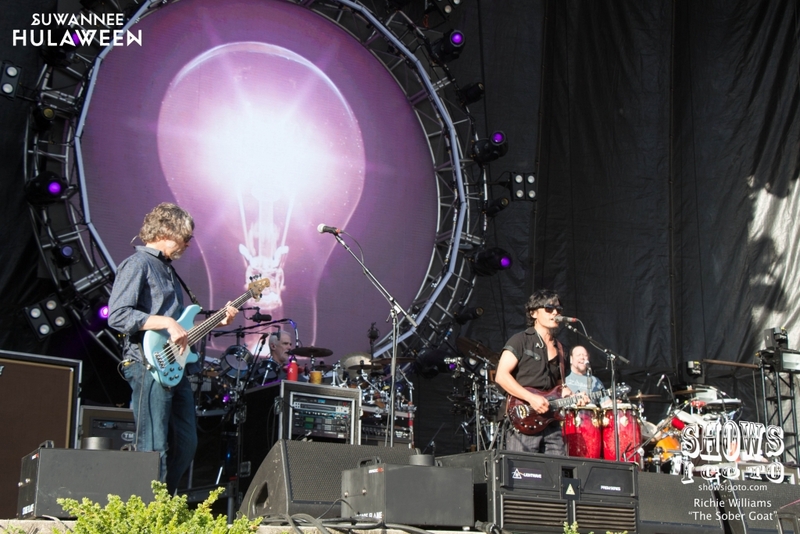 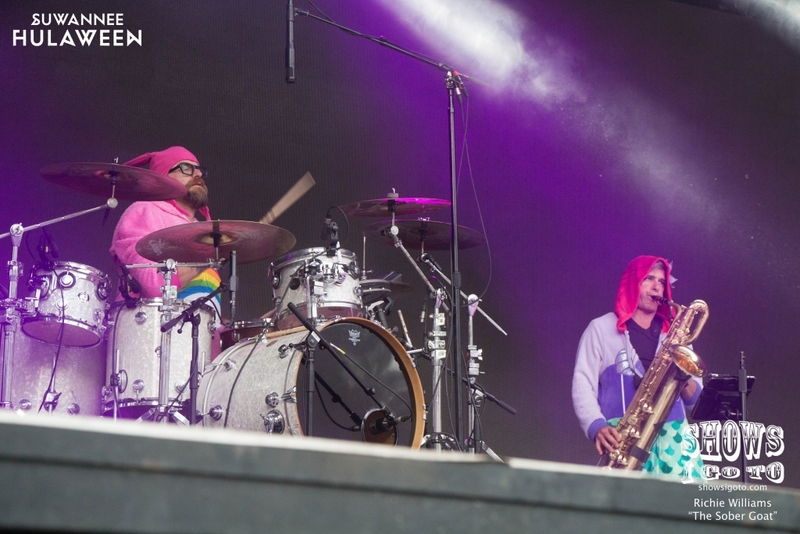 Once again, The String Cheese Incident hosted the greatest Halloween party ever at their annual Suwannee Hulaween festival upon the magical grounds of The Spirit of the Suwannee Music Park in Live Oak, Florida. 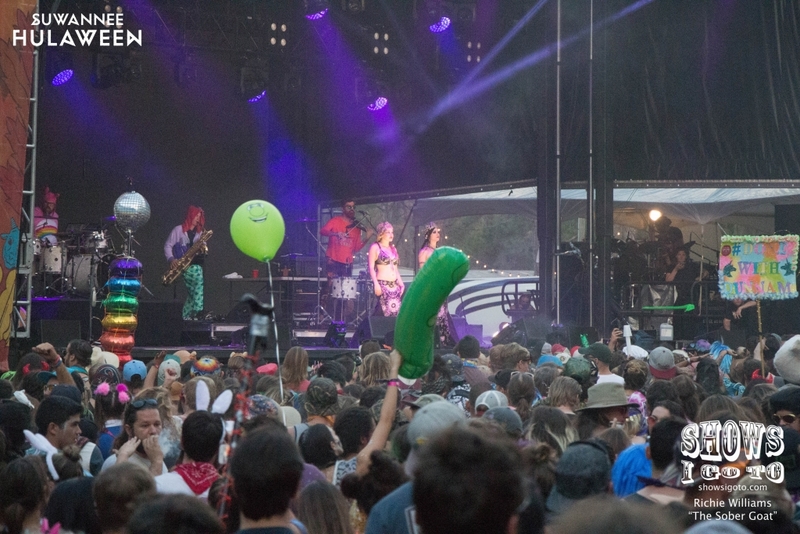 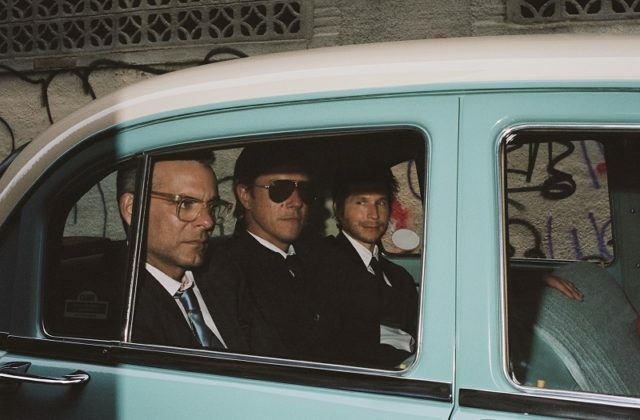 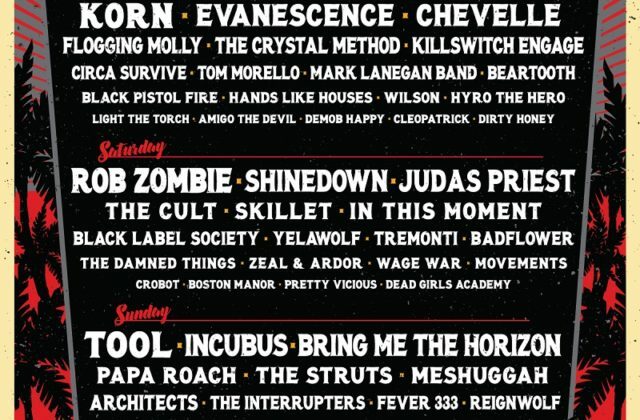 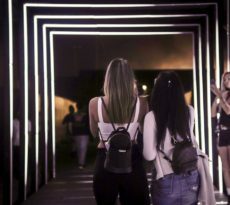 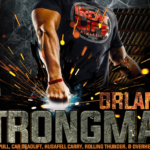 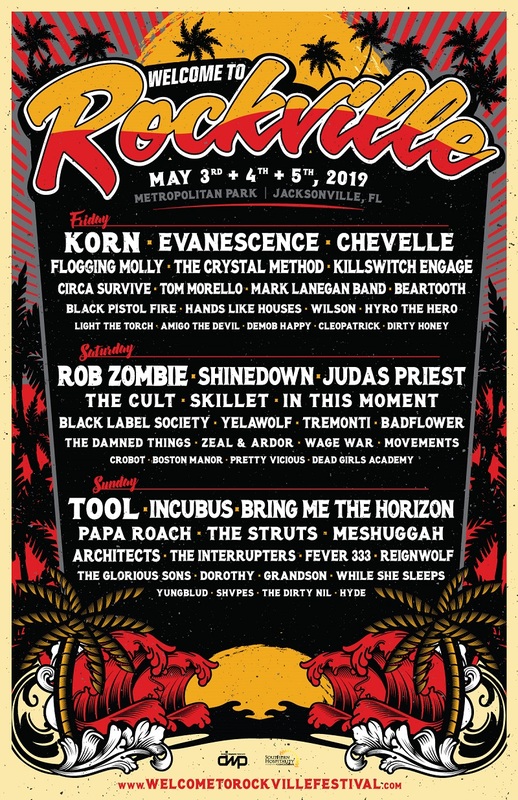 The lineup could not have been more stacked and the place could not have been more packed. 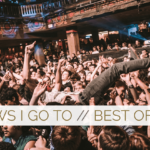 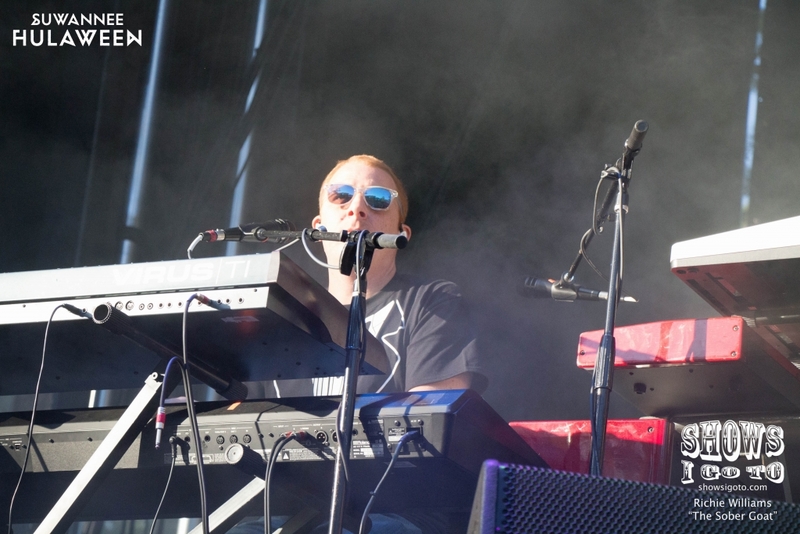 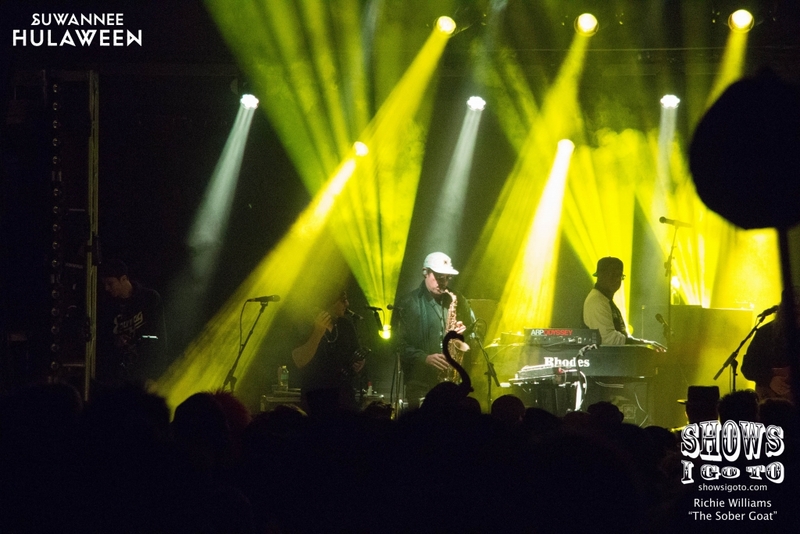 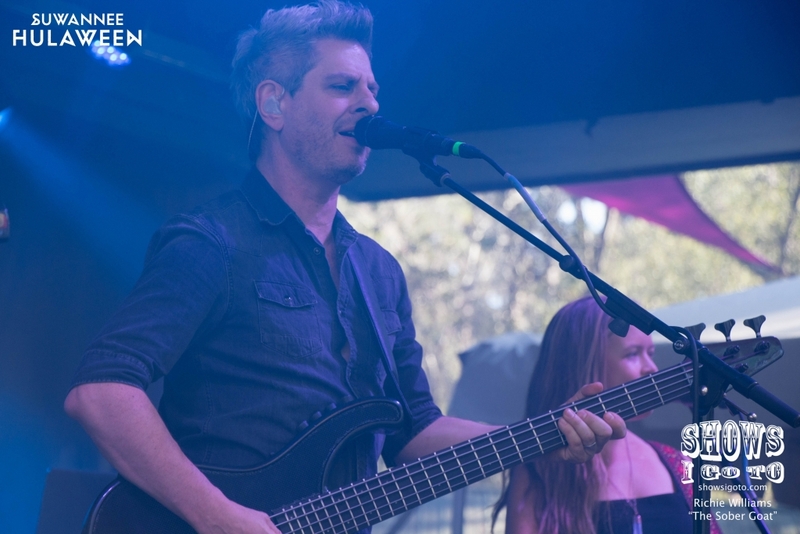 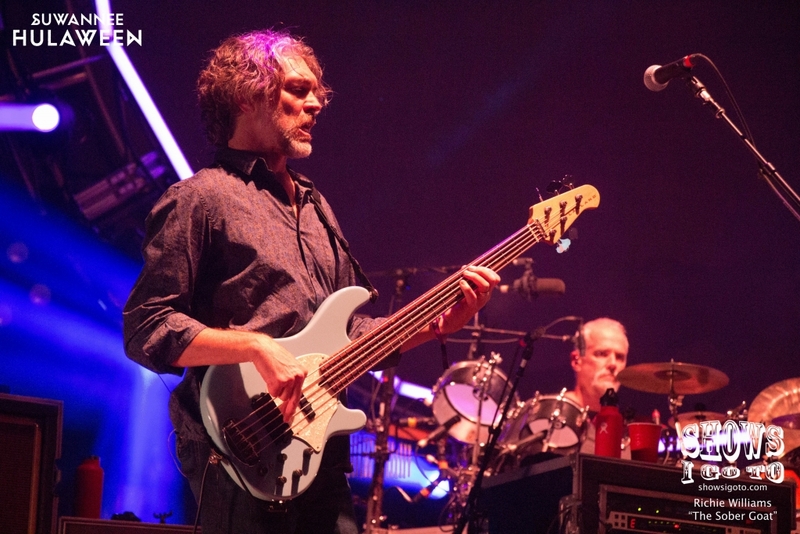 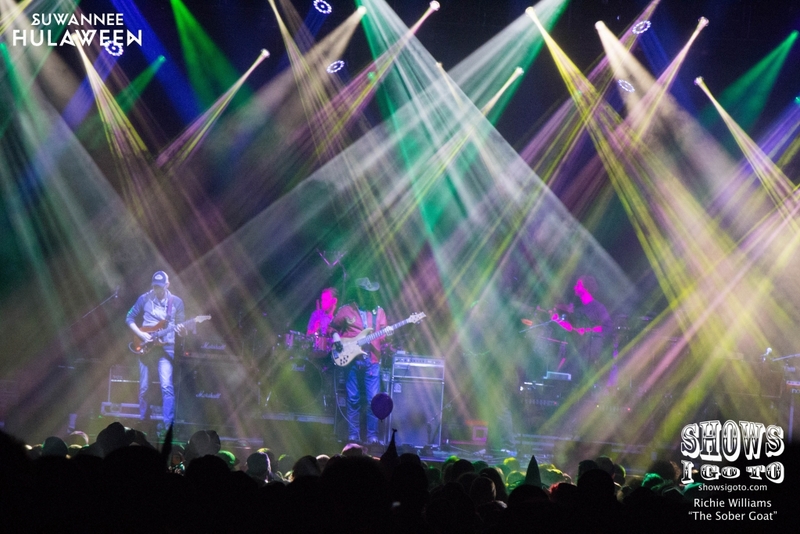 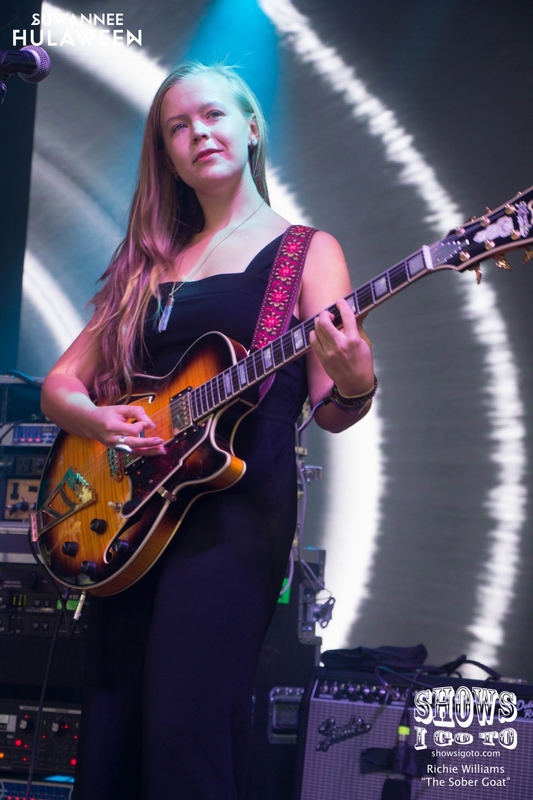 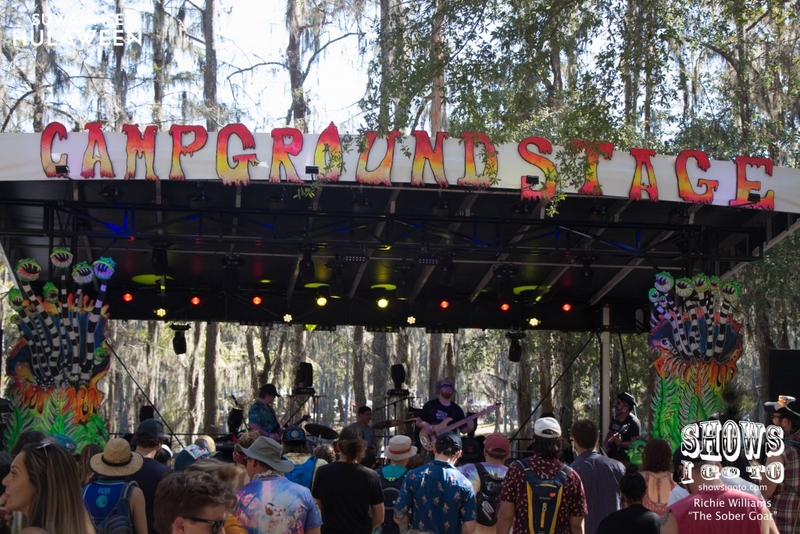 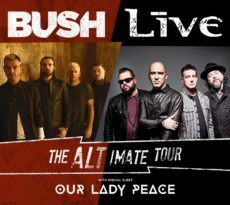 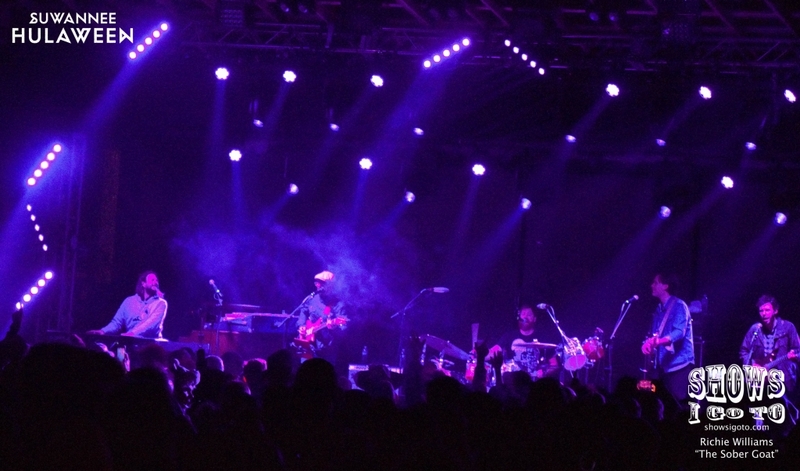 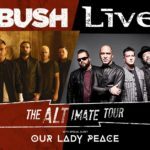 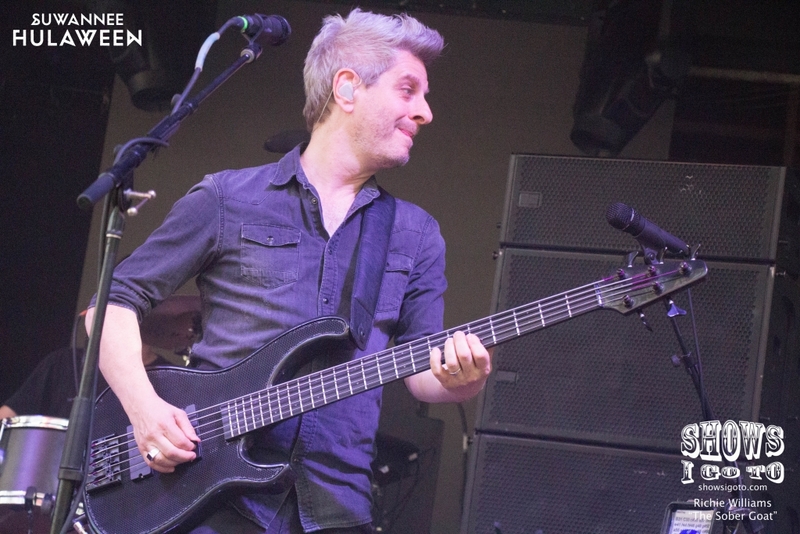 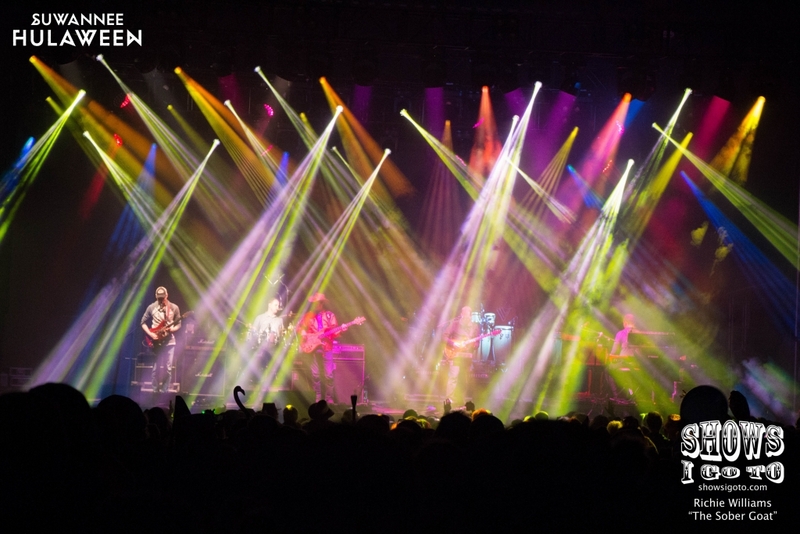 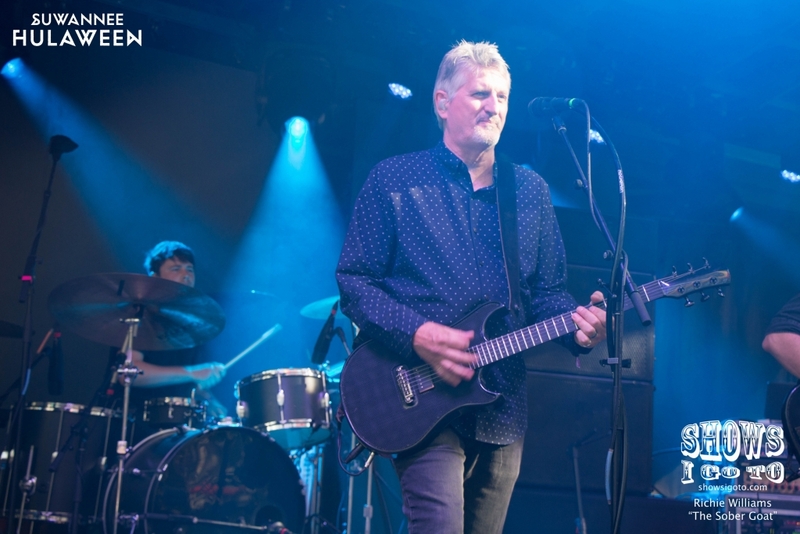 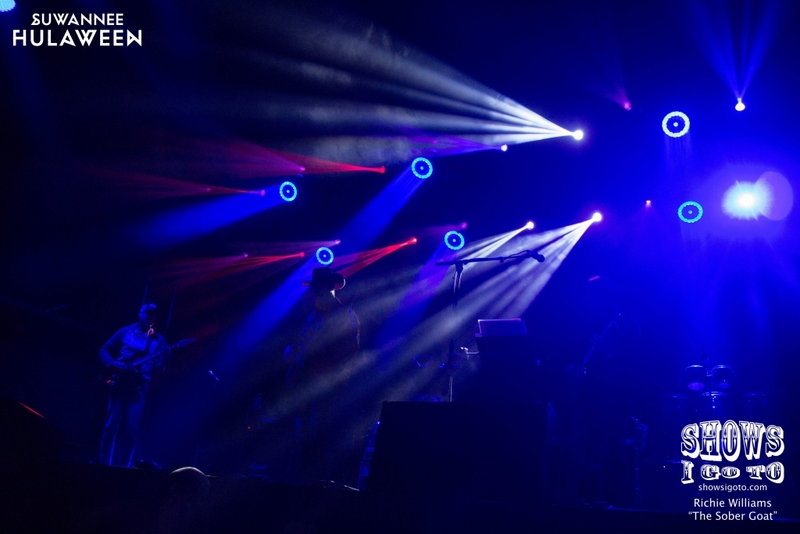 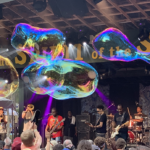 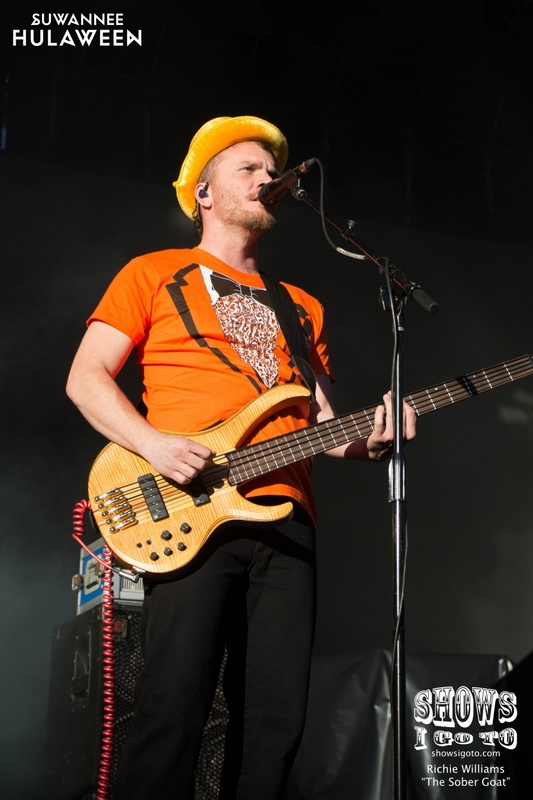 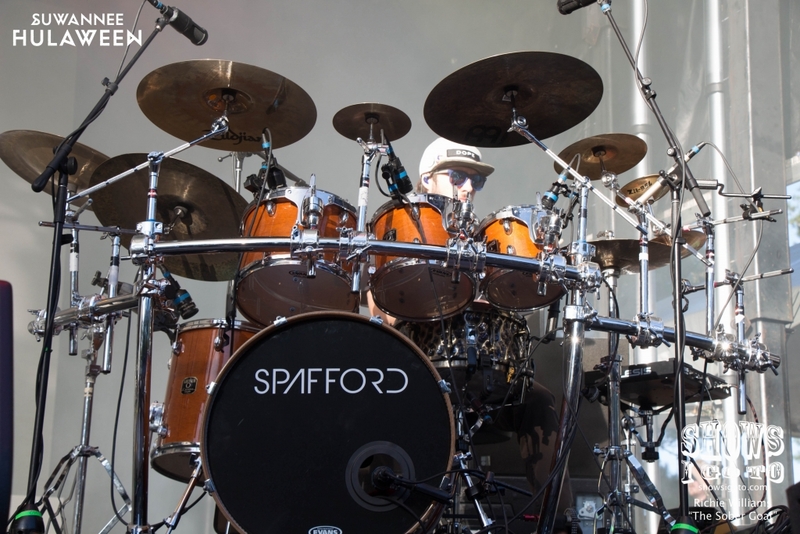 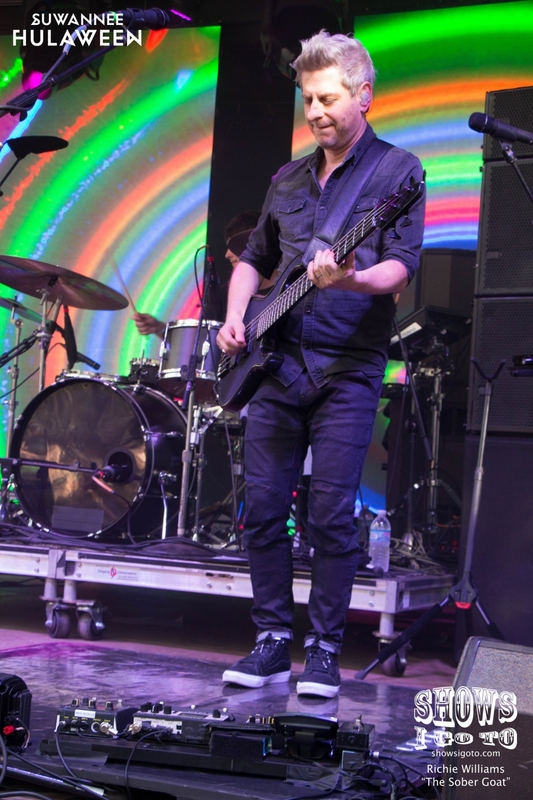 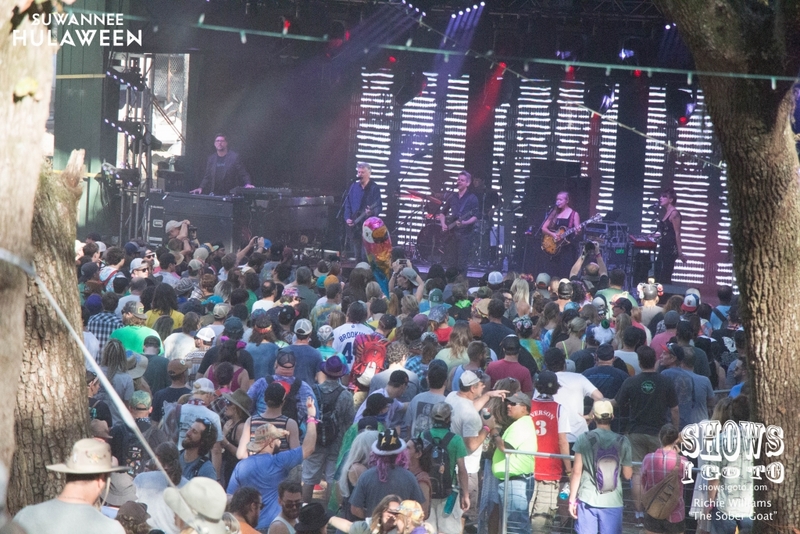 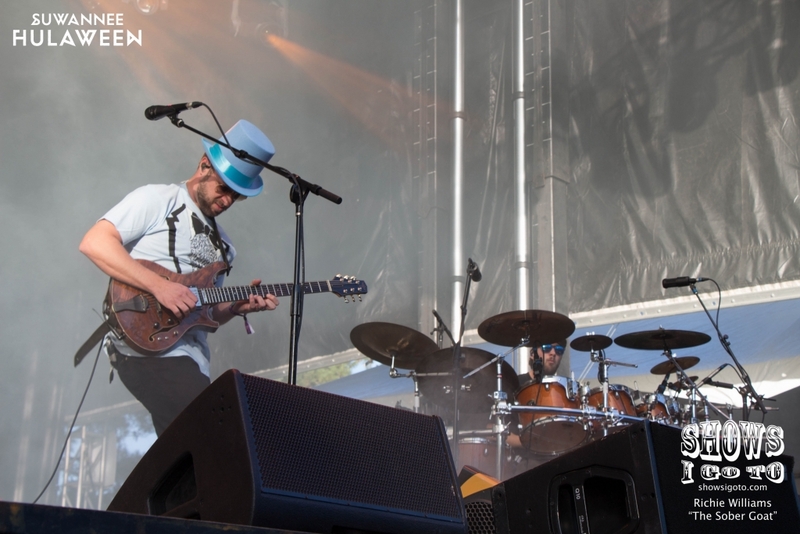 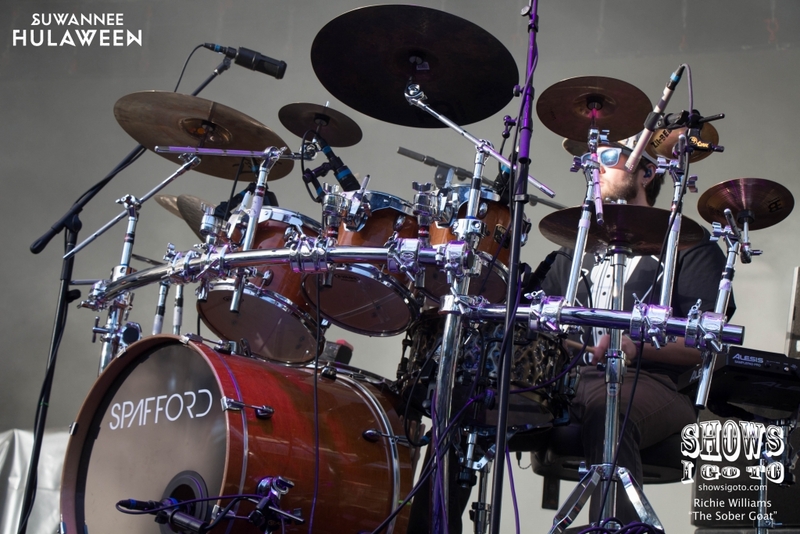 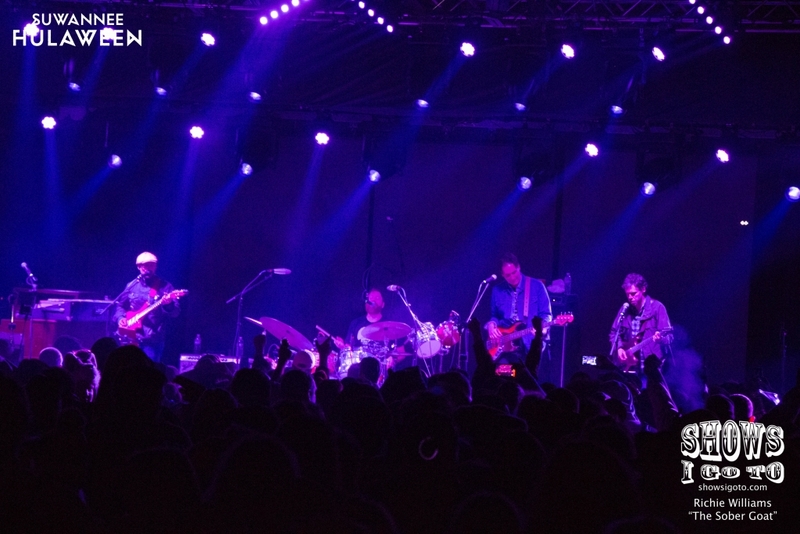 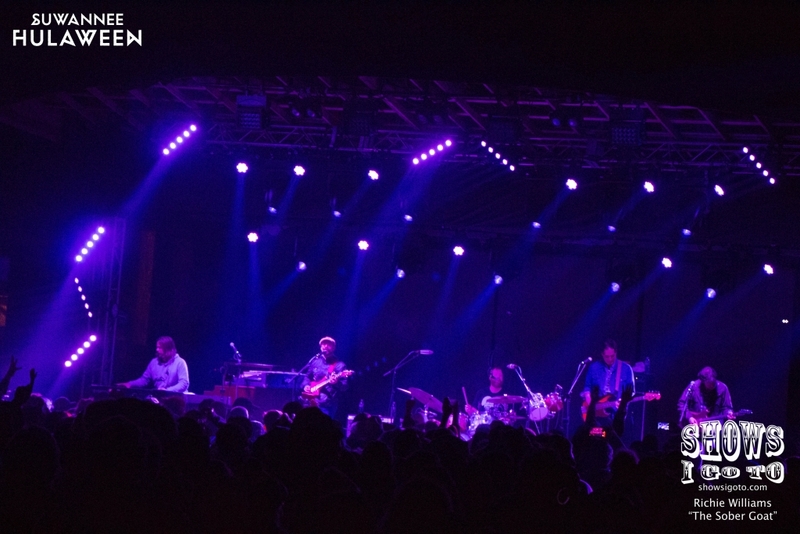 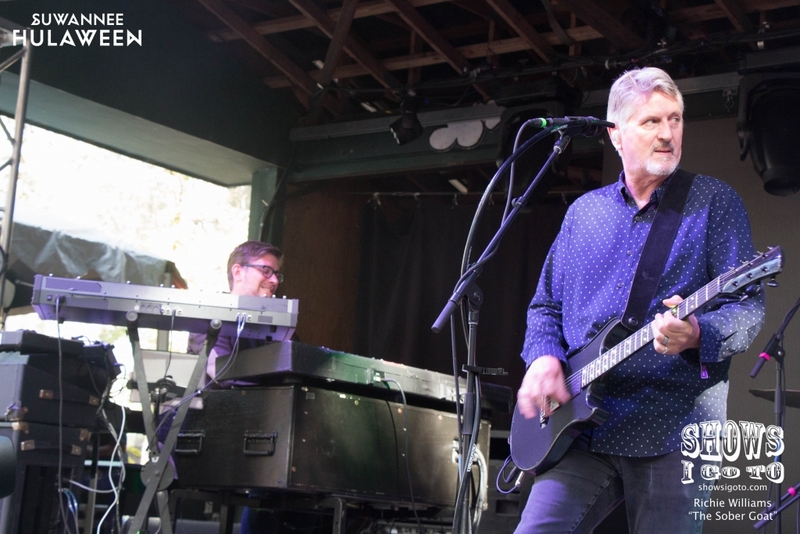 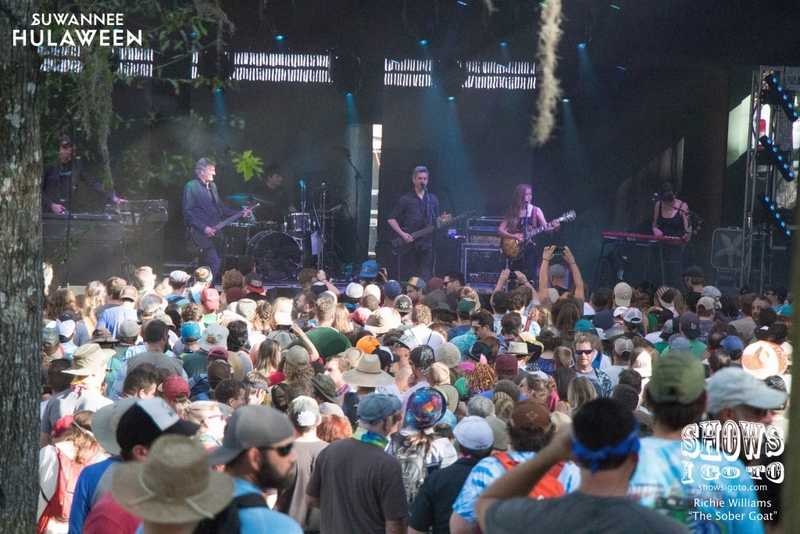 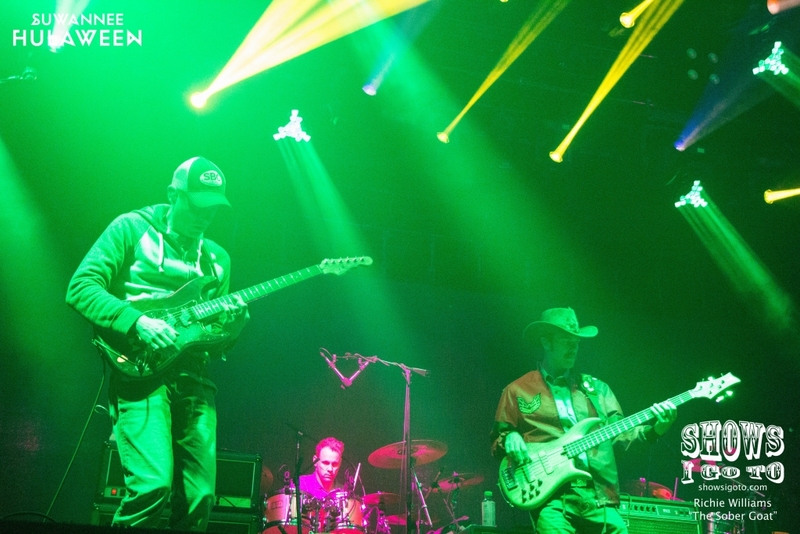 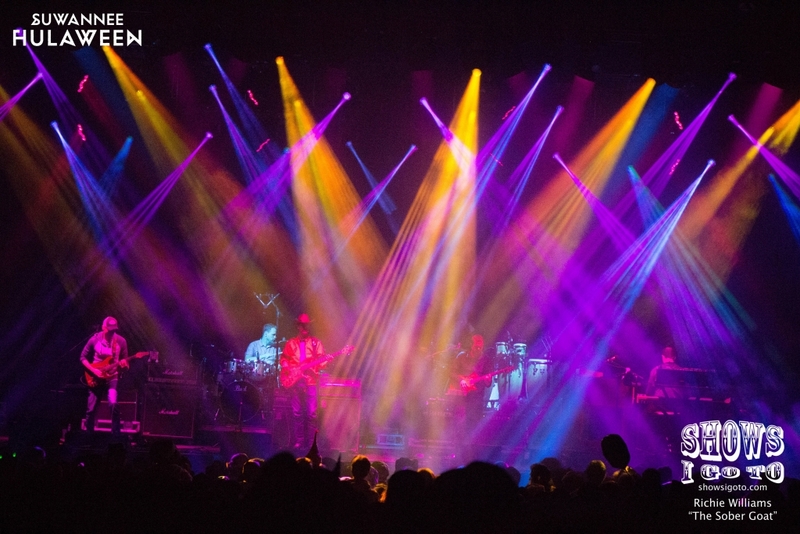 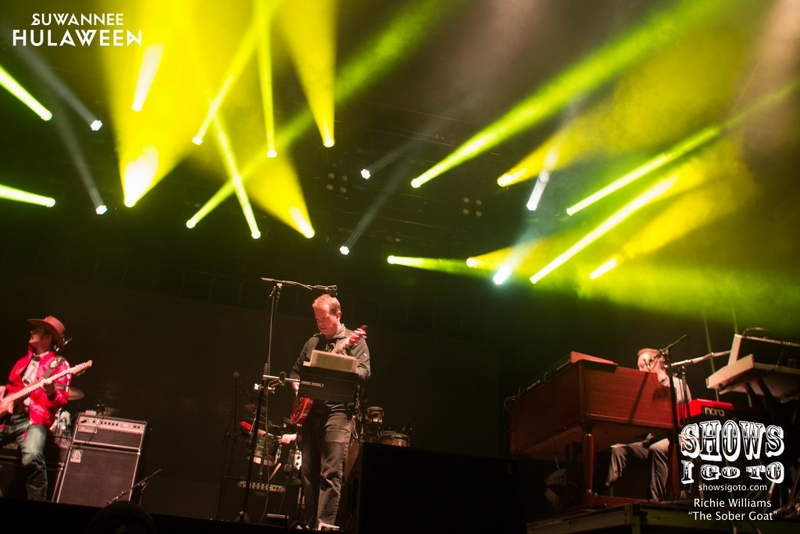 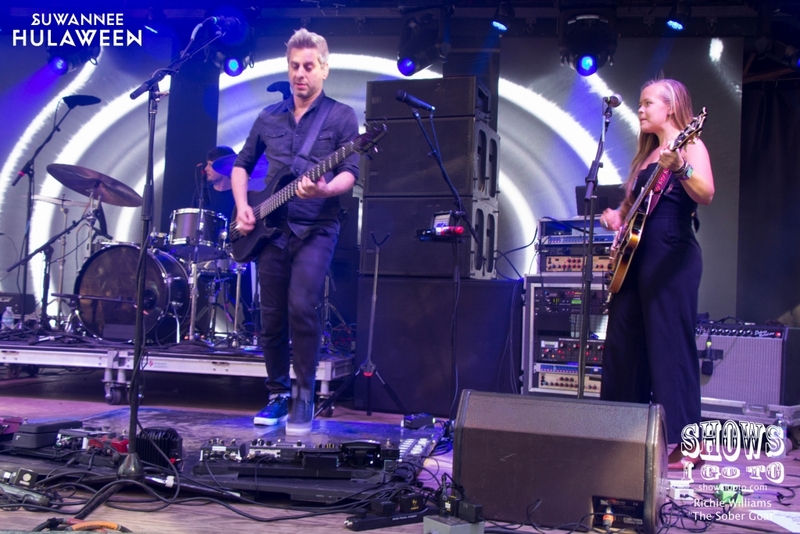 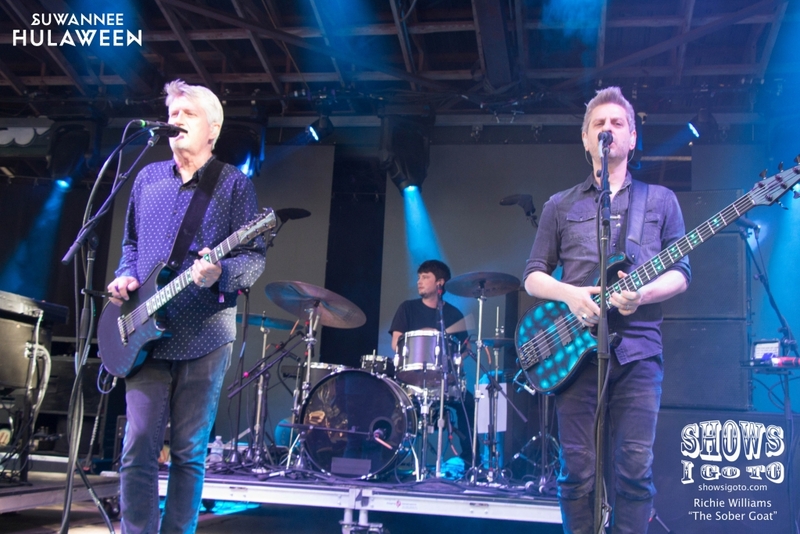 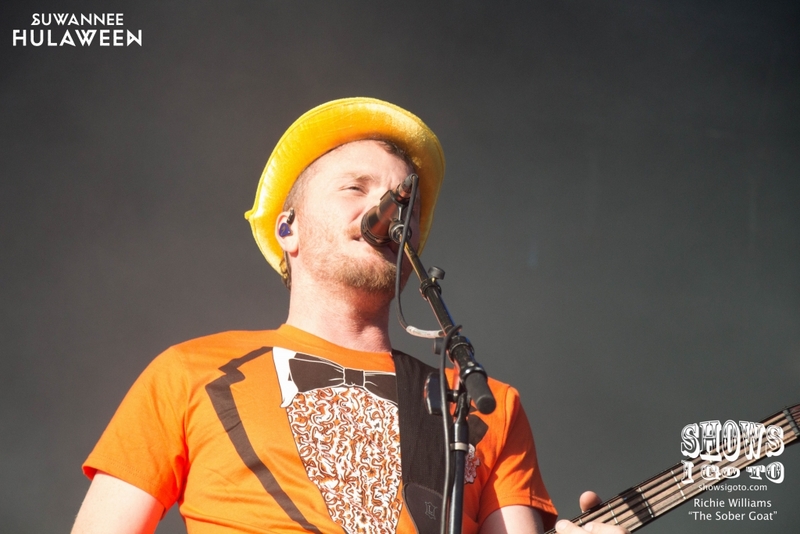 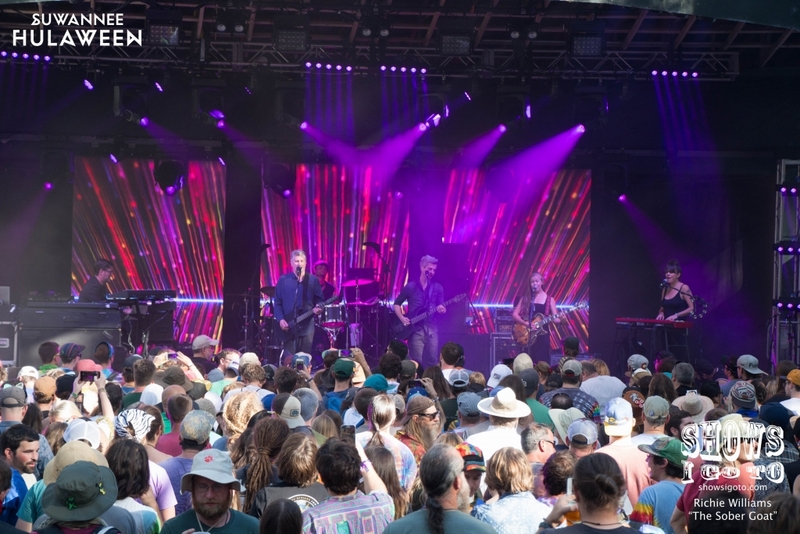 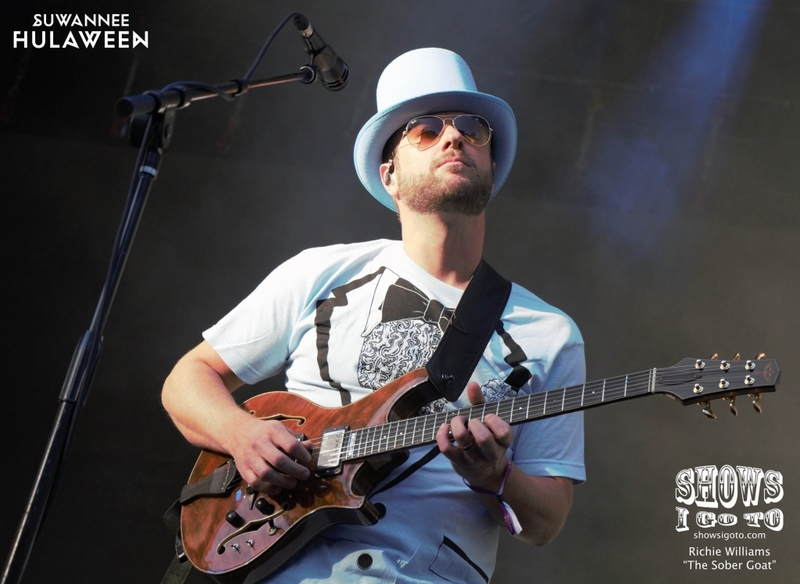 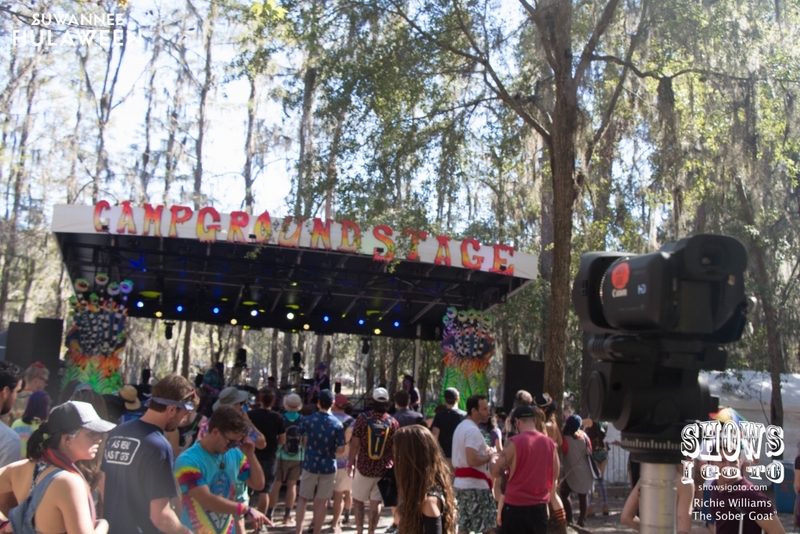 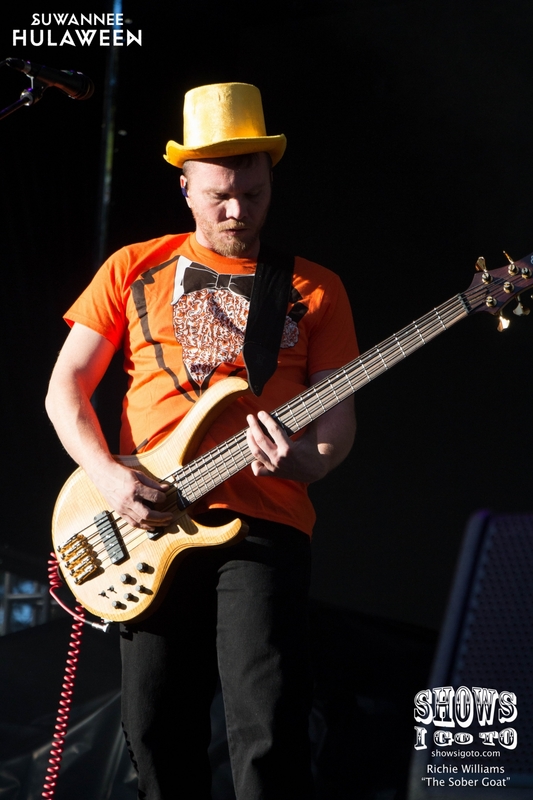 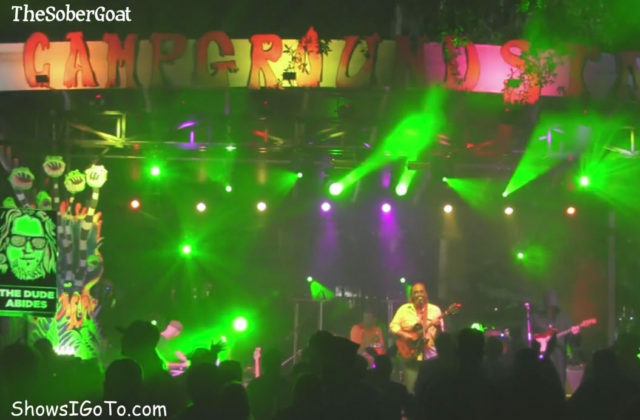 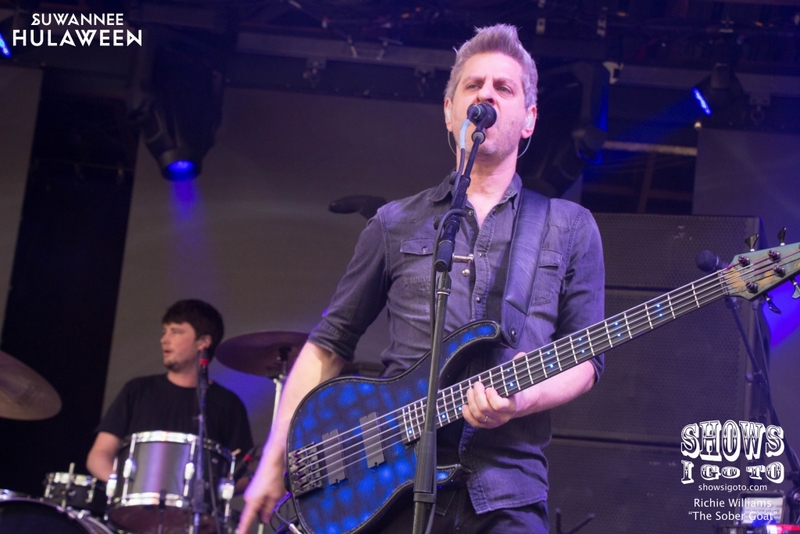 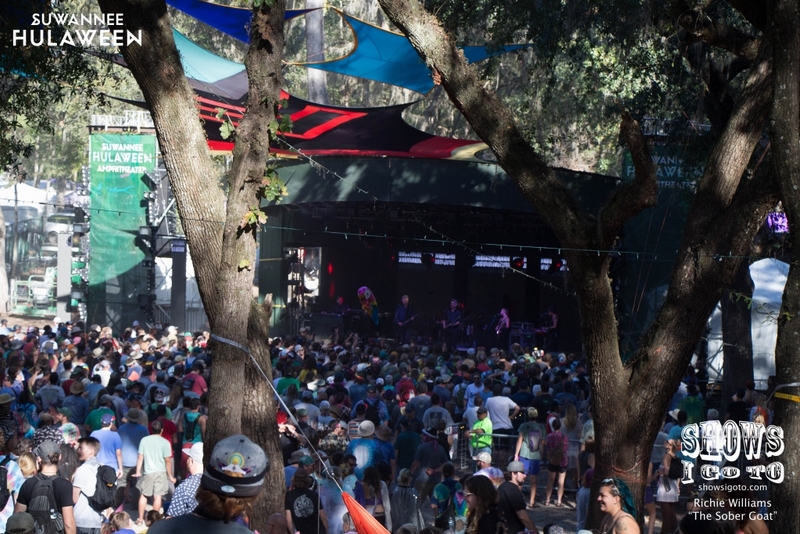 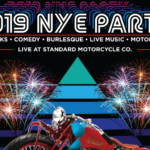 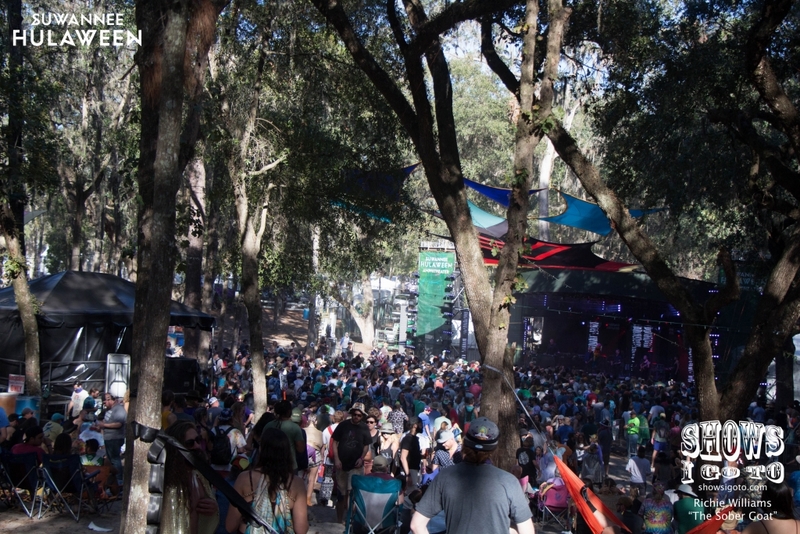 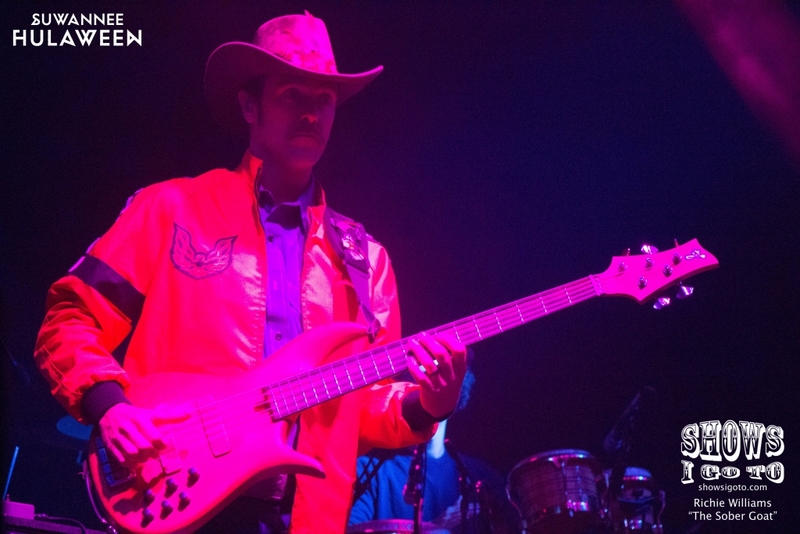 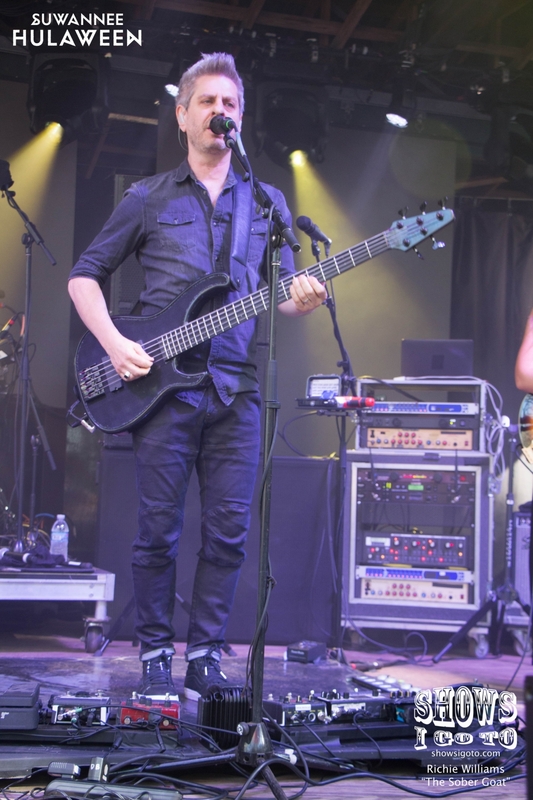 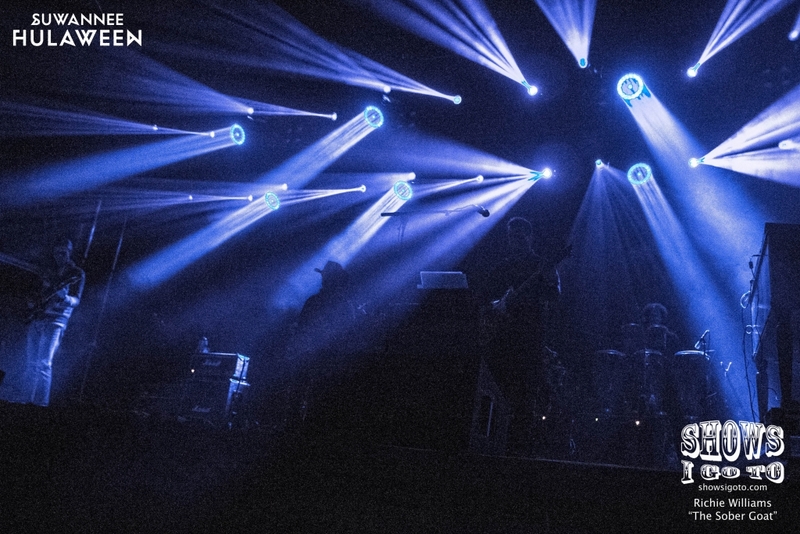 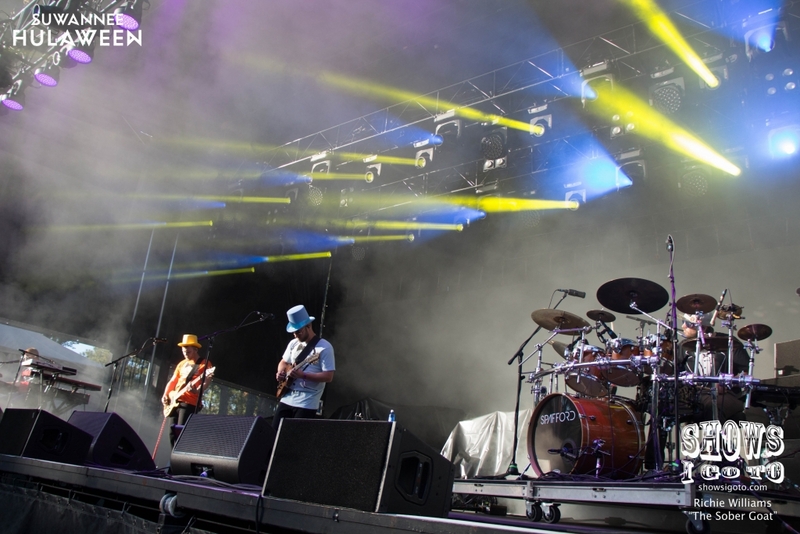 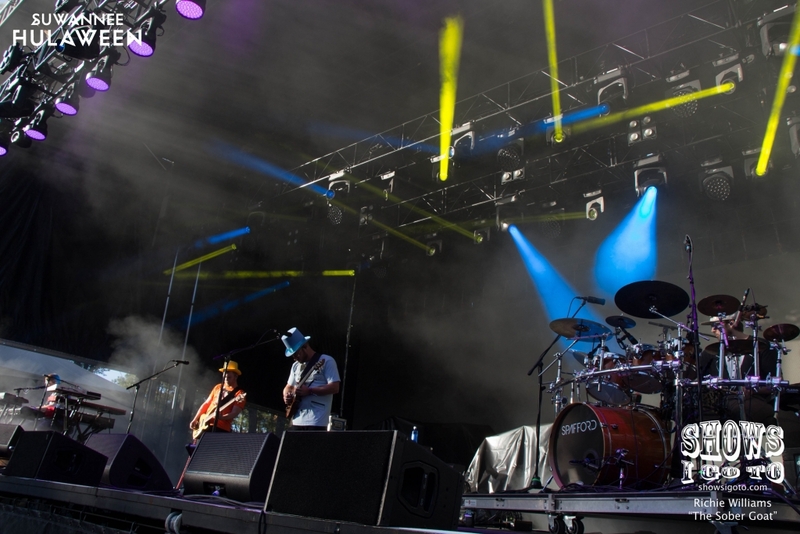 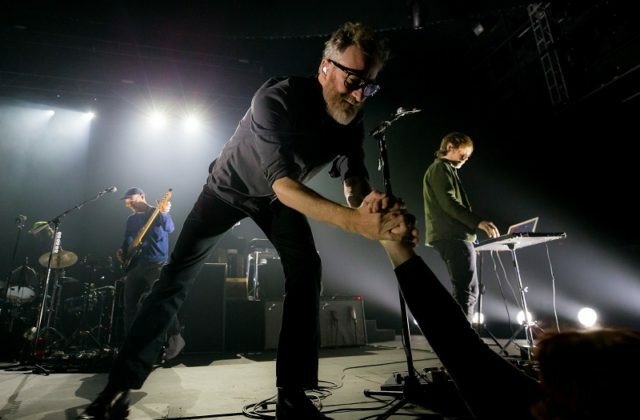 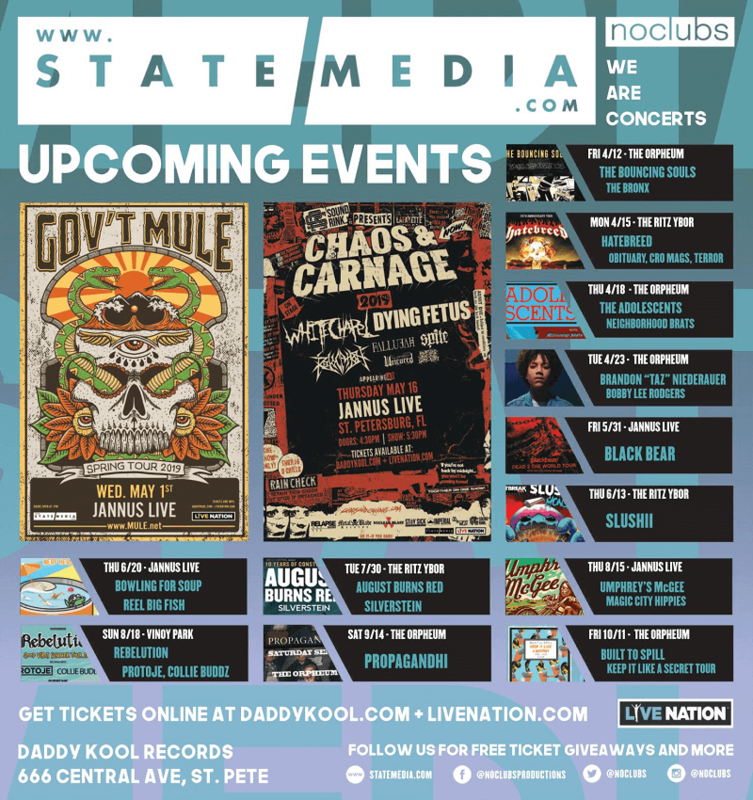 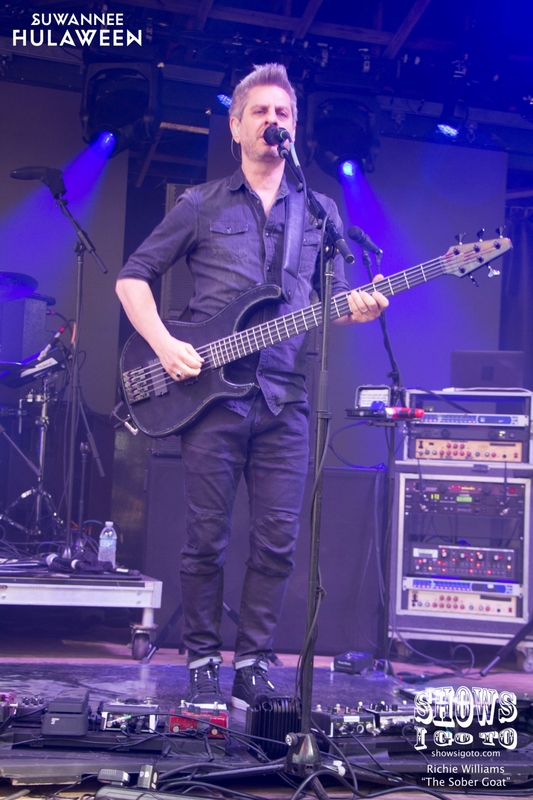 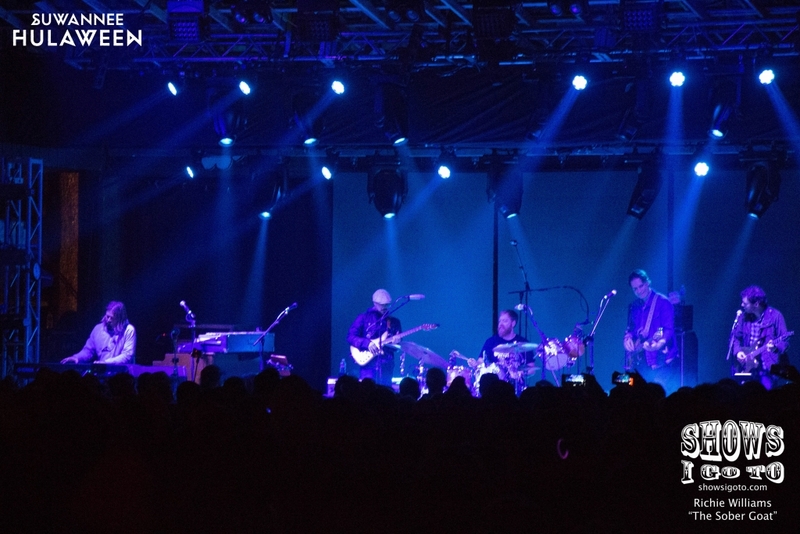 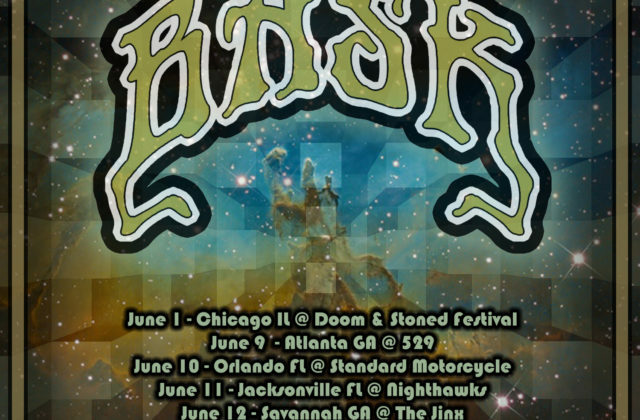 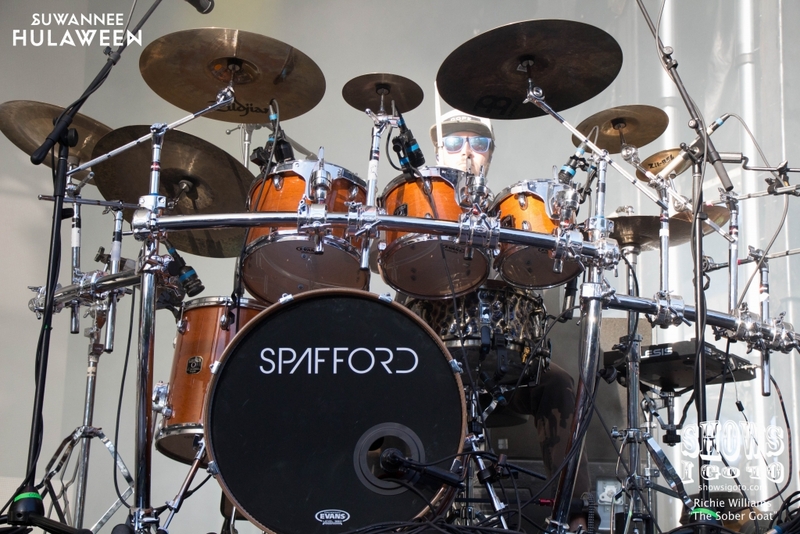 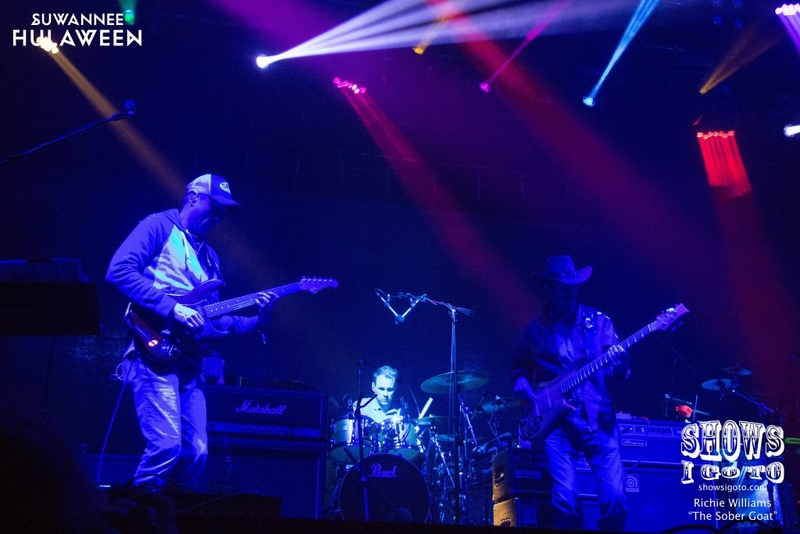 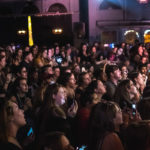 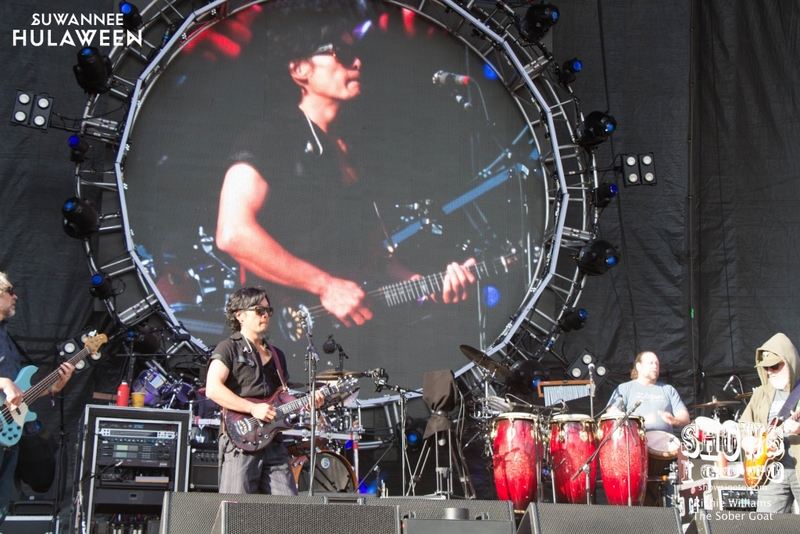 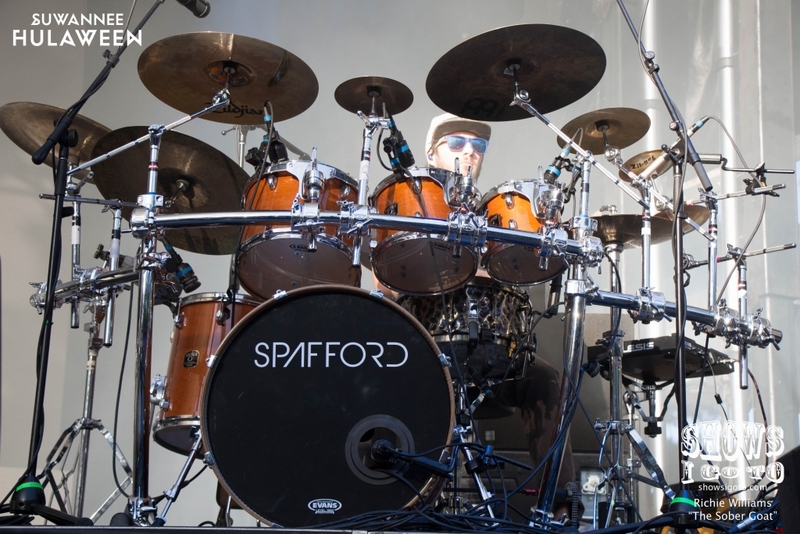 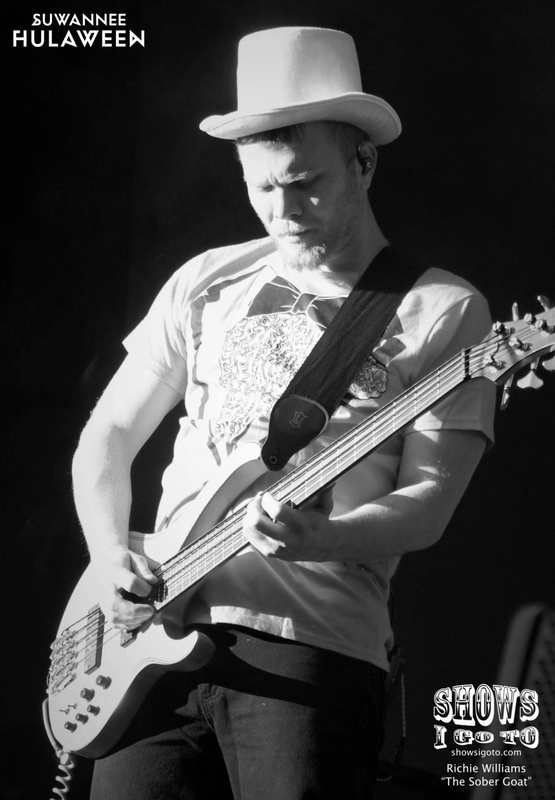 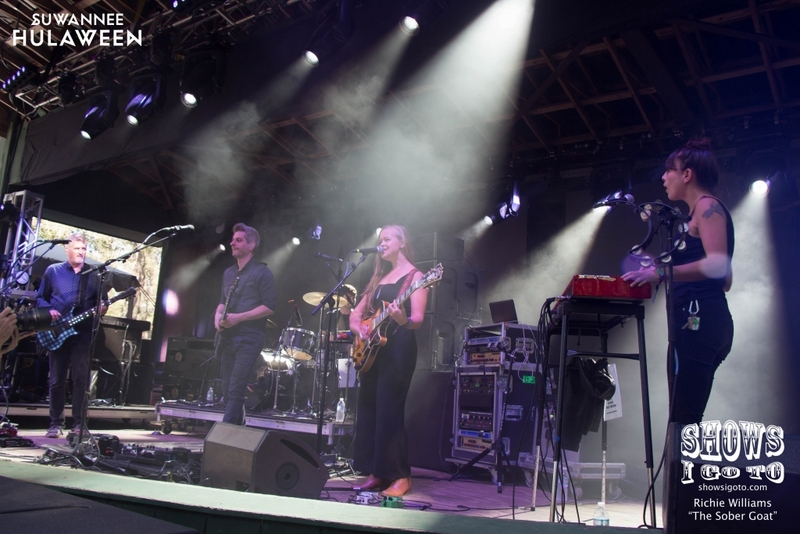 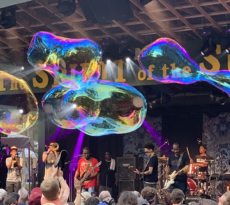 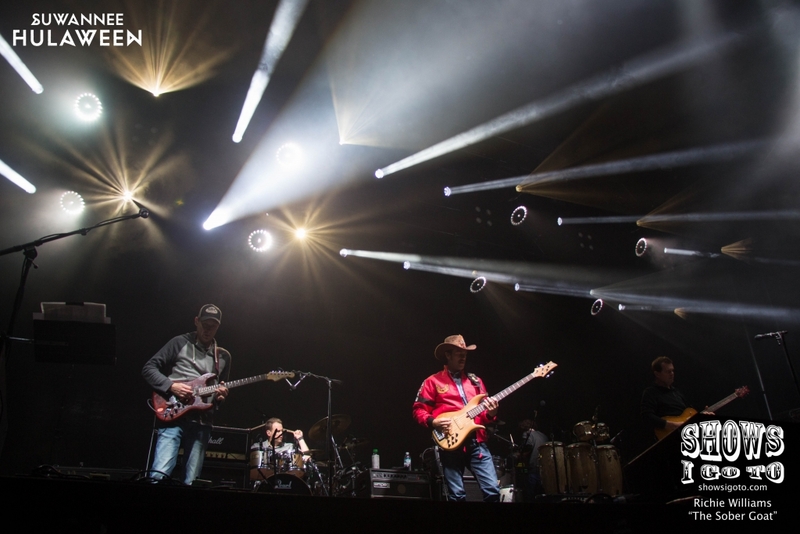 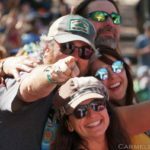 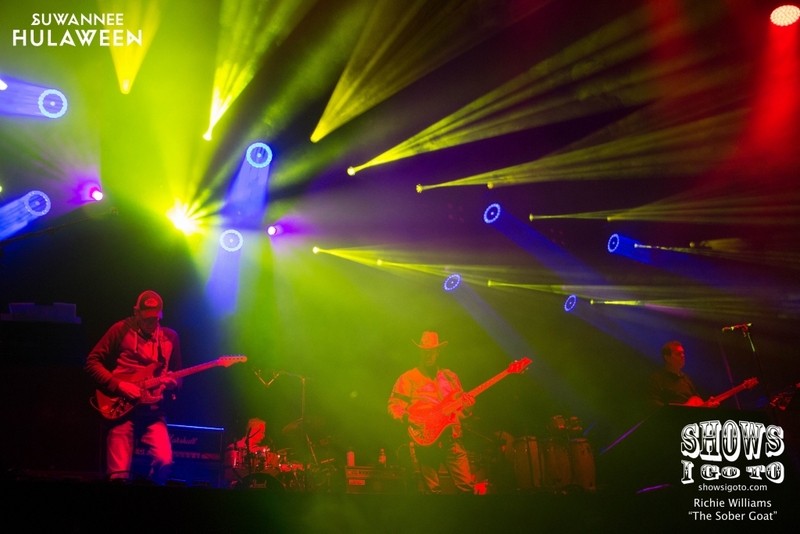 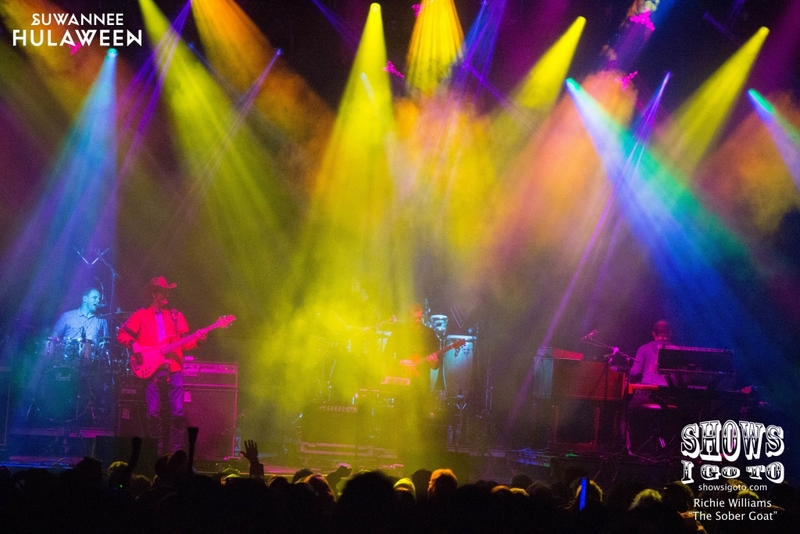 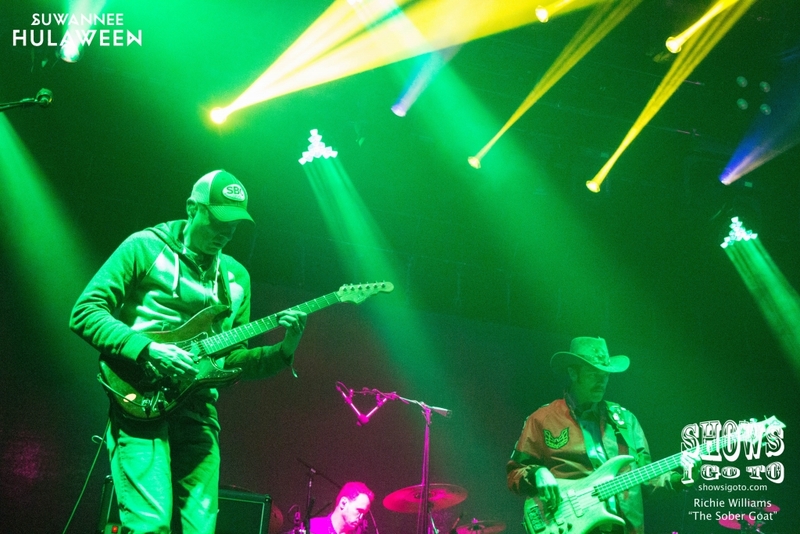 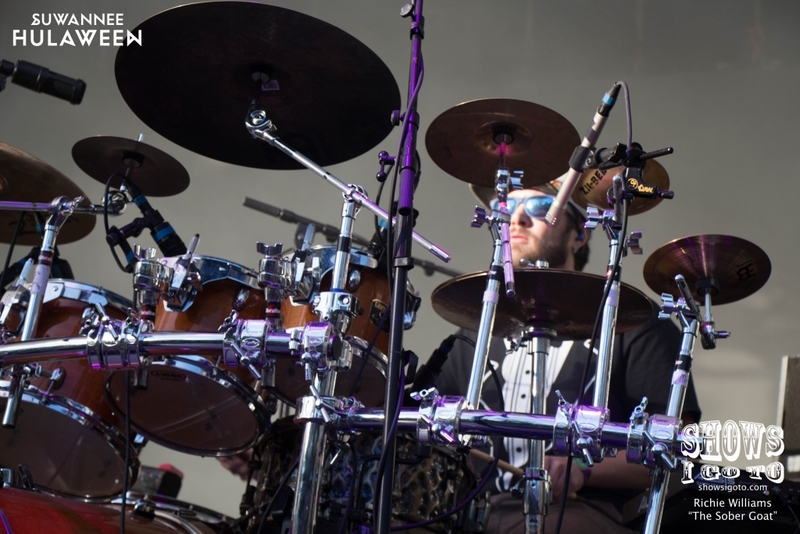 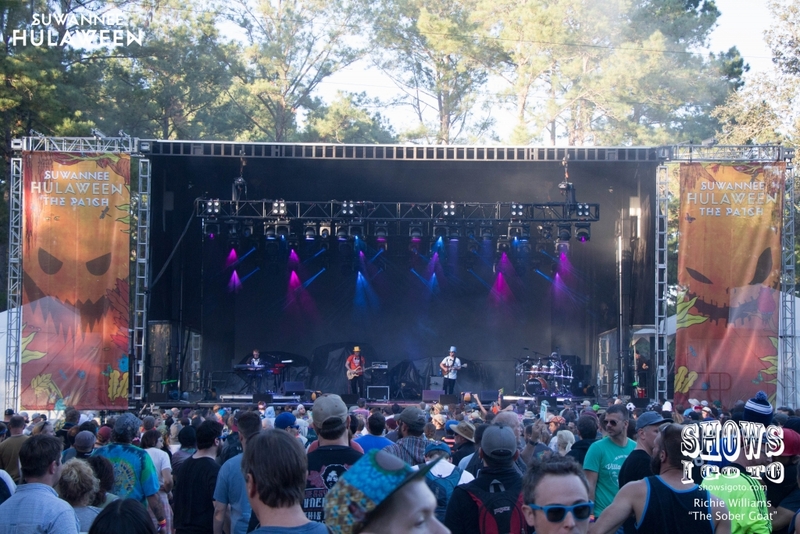 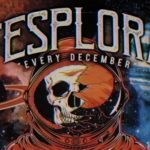 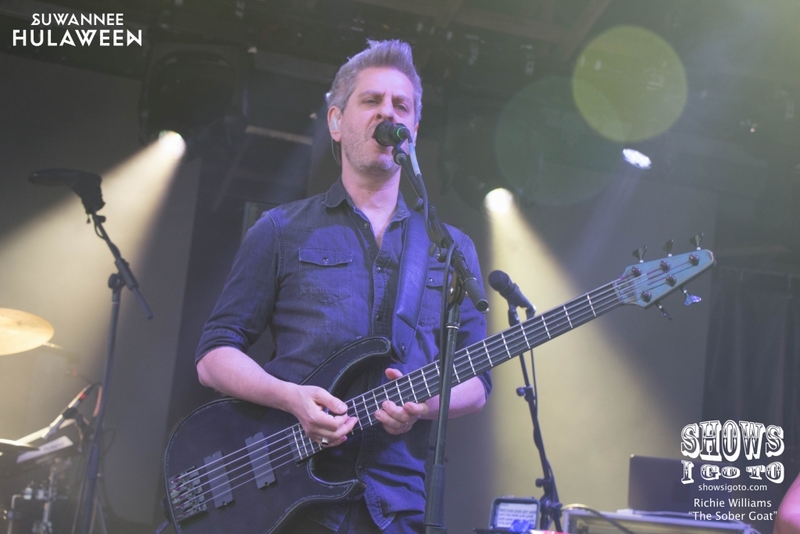 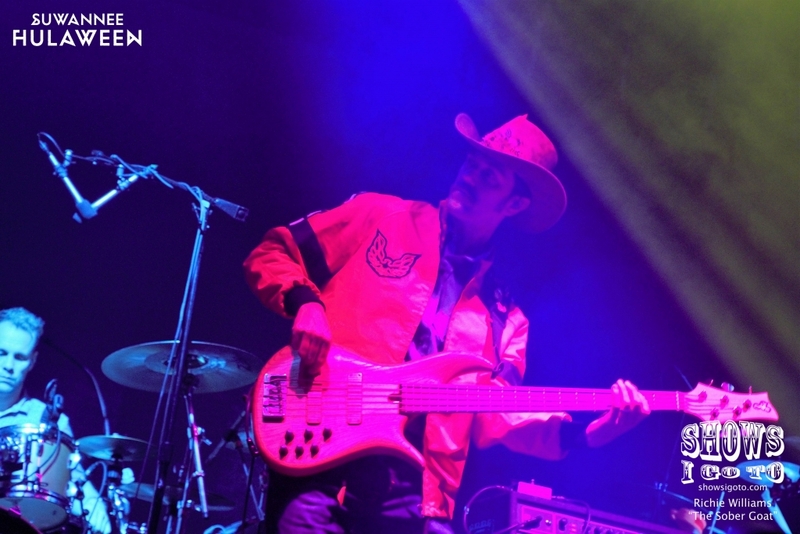 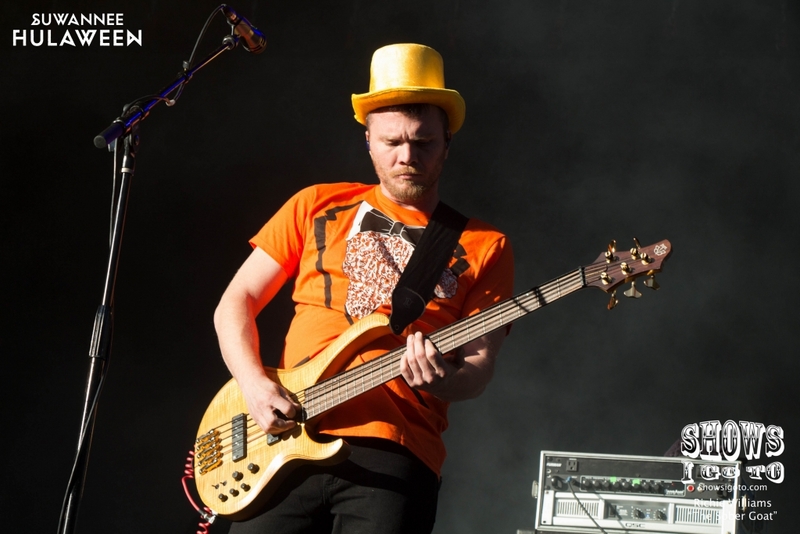 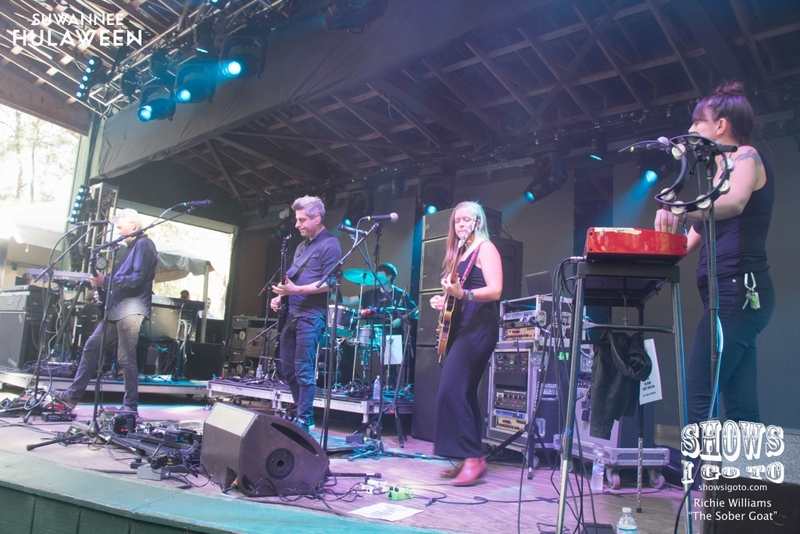 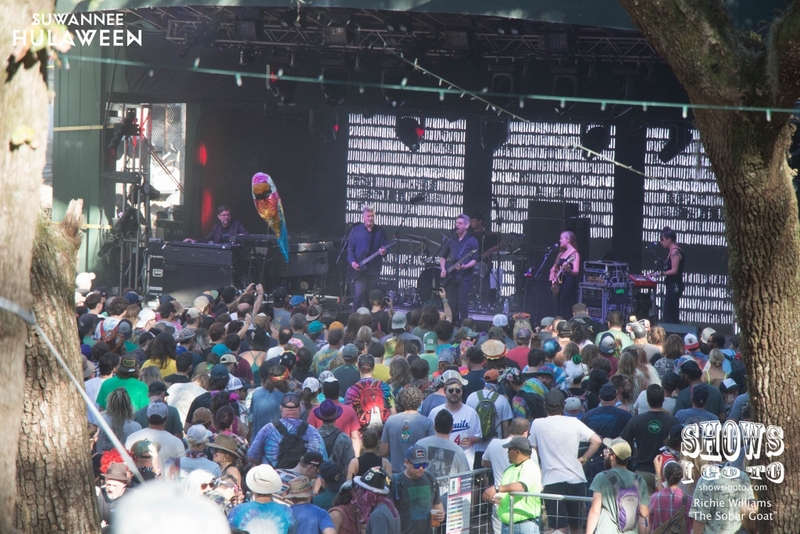 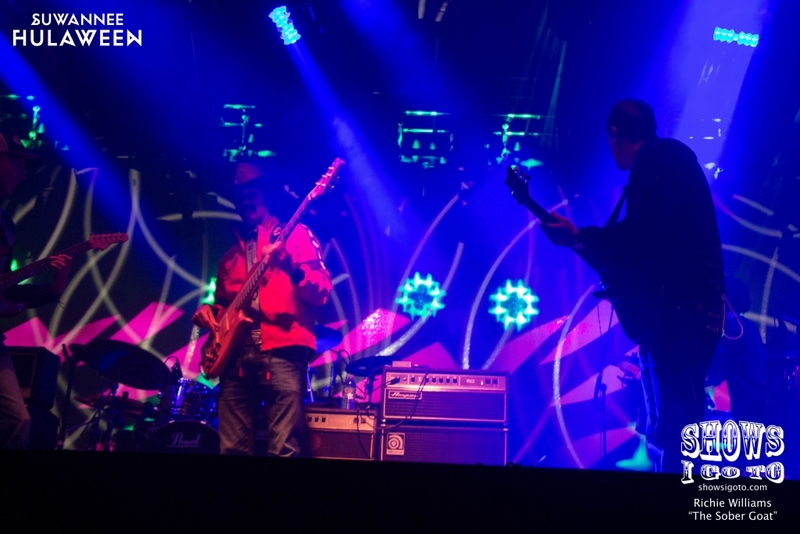 A record sold out crowd gathered for four days, communally basking in the best in funk, rock, reggae and electronic tunes, including Umphrey’s McGee, Spafford, Mike Gordon, Joe Russo’s Almost Dead, The Disco Biscuits, Earphorik, and Lettuce. 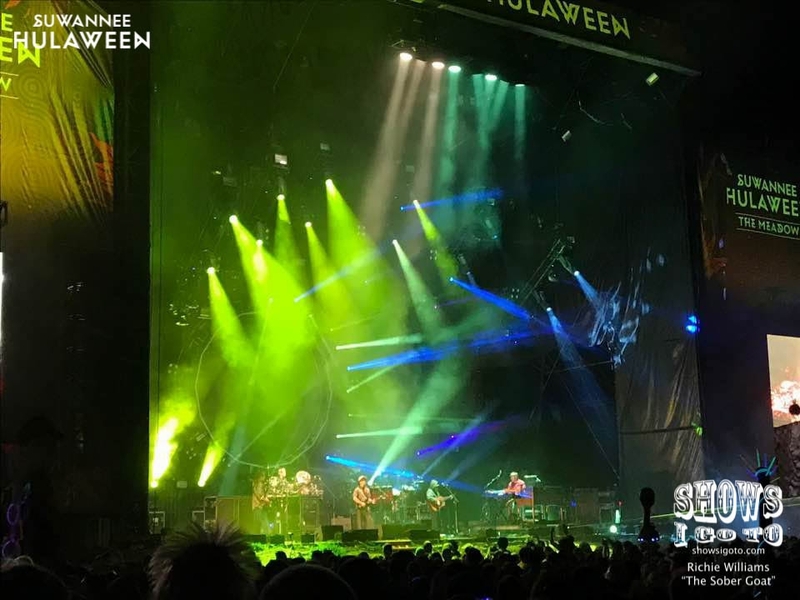 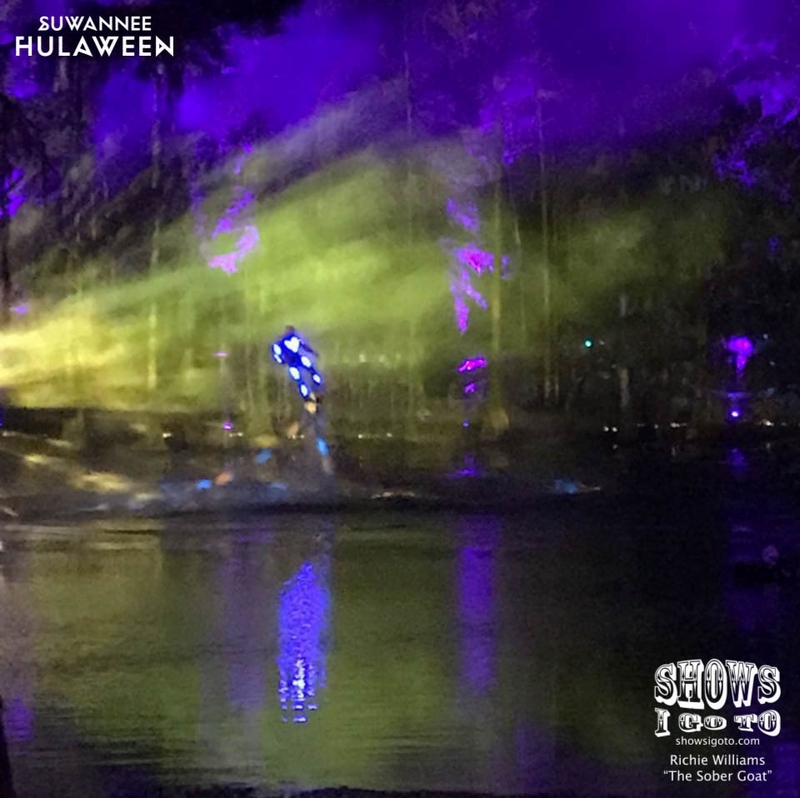 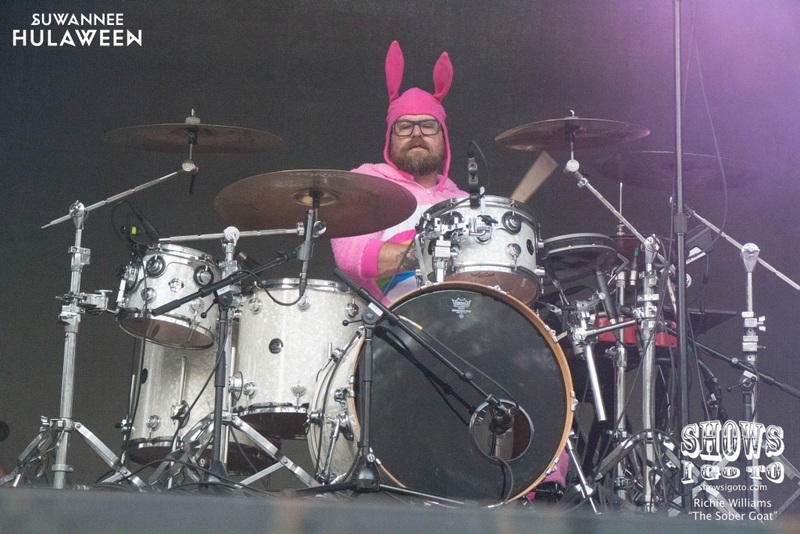 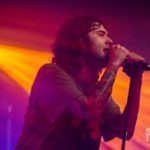 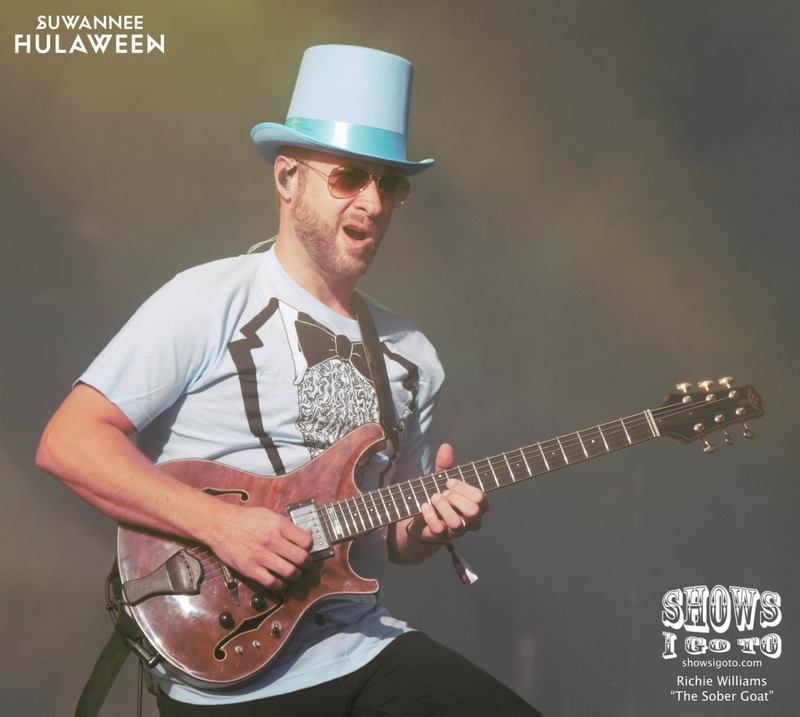 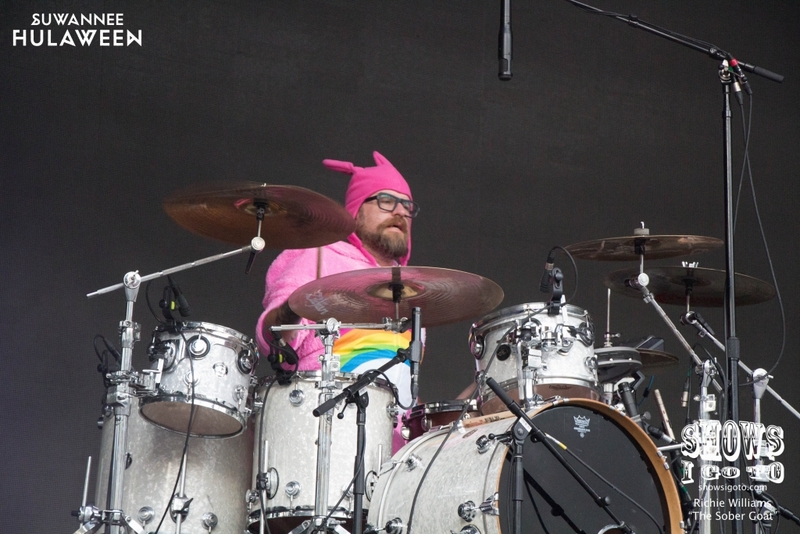 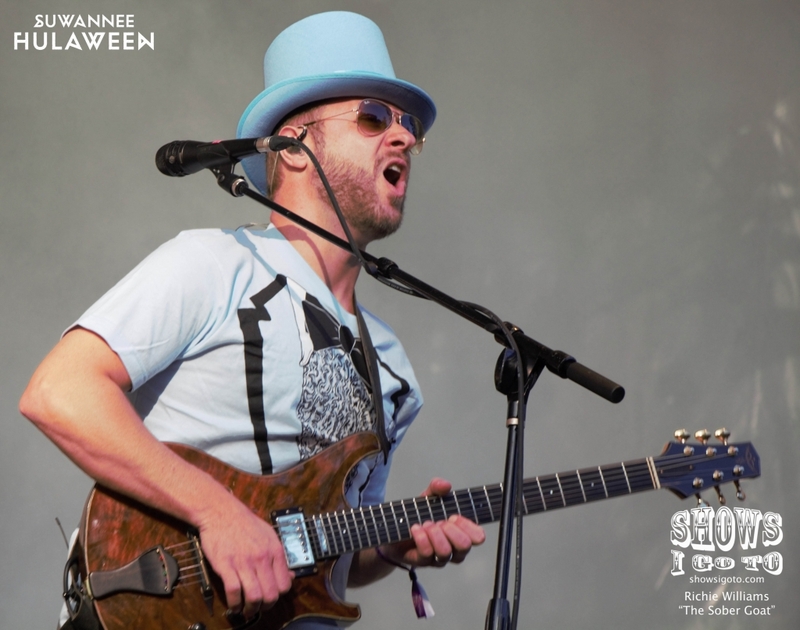 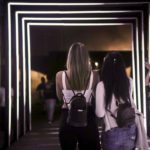 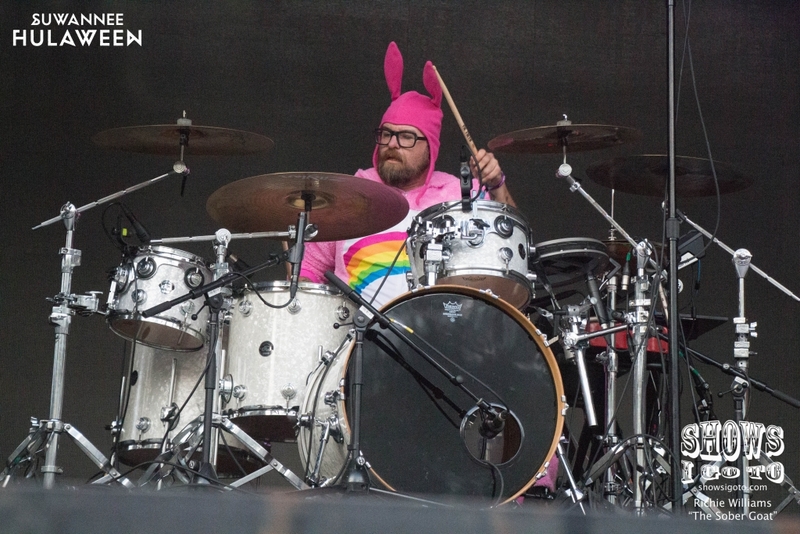 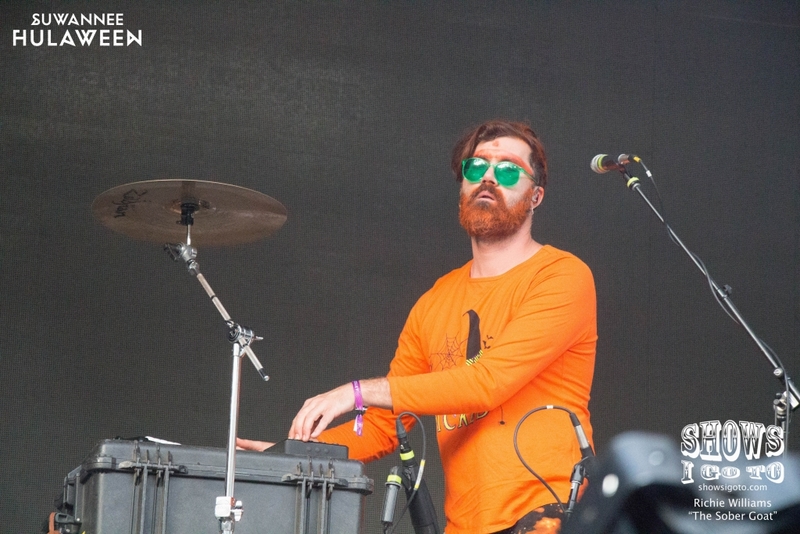 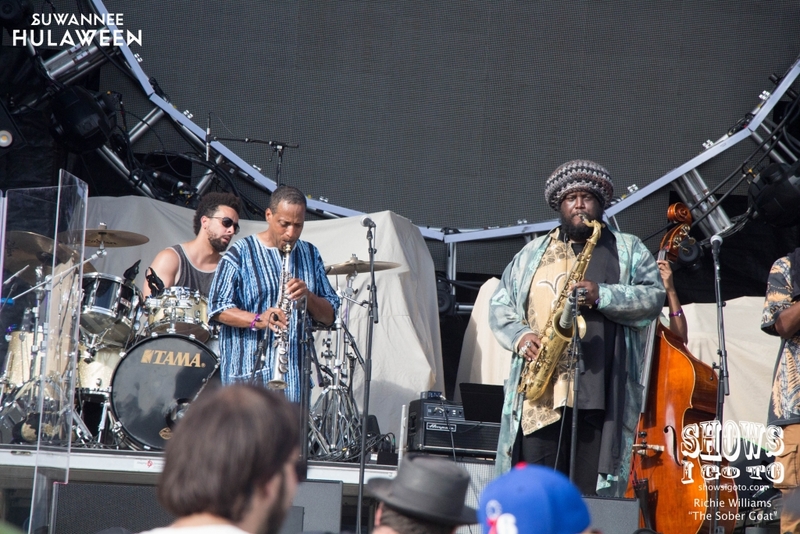 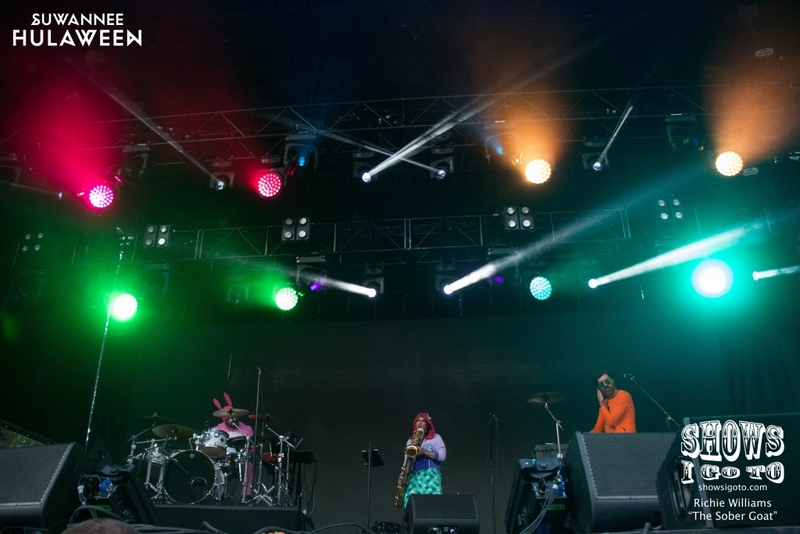 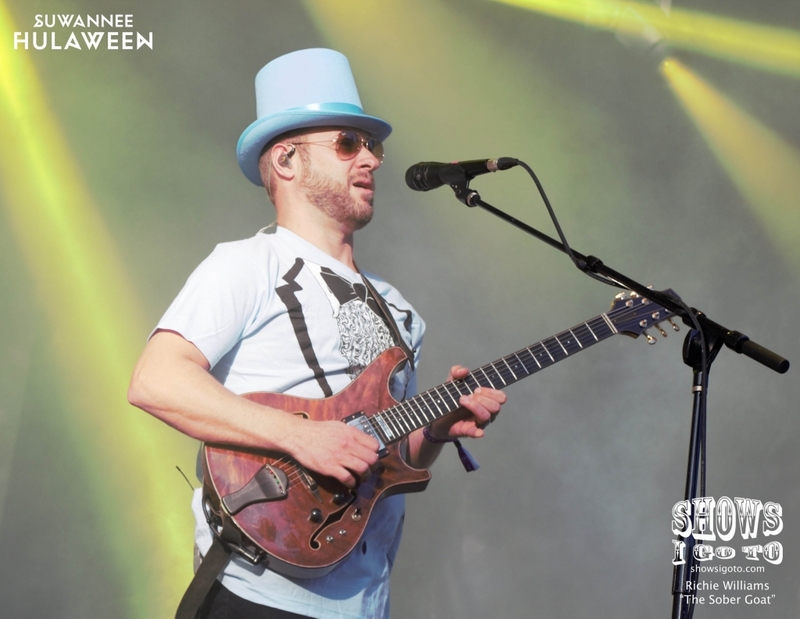 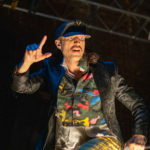 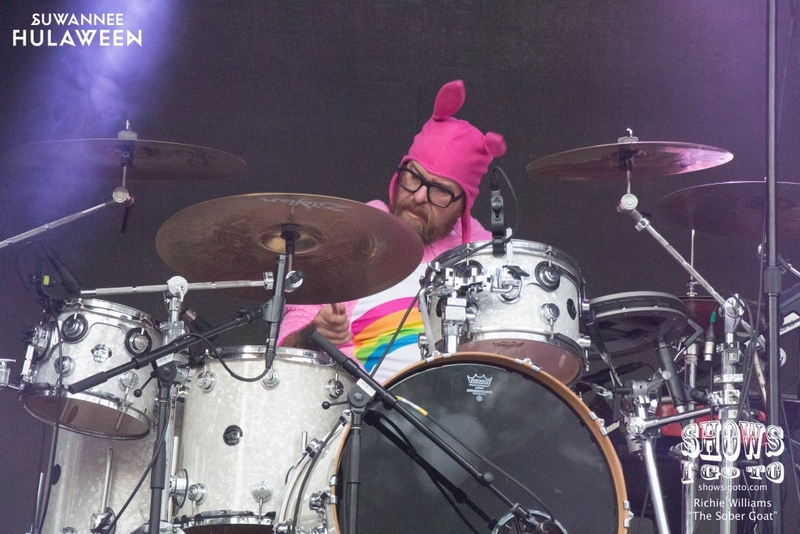 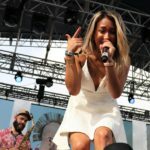 CHECK OUT OUR HULAWEEN 2017 LIVE REVIEW! 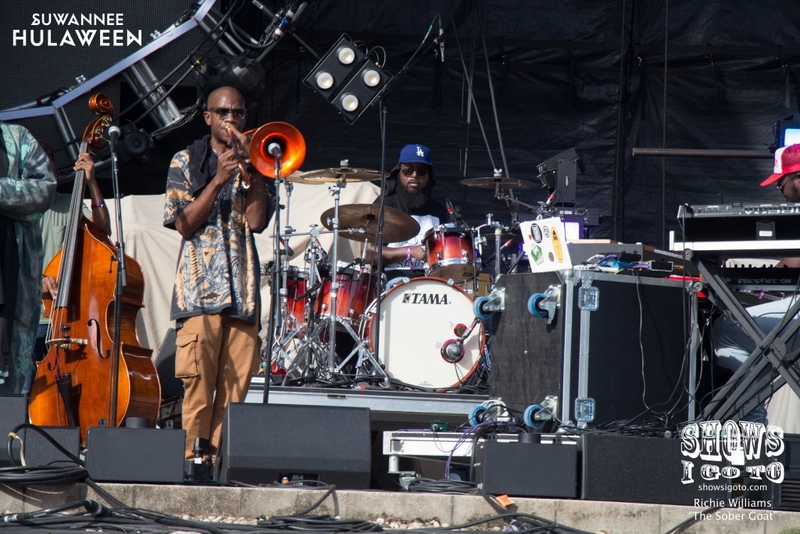 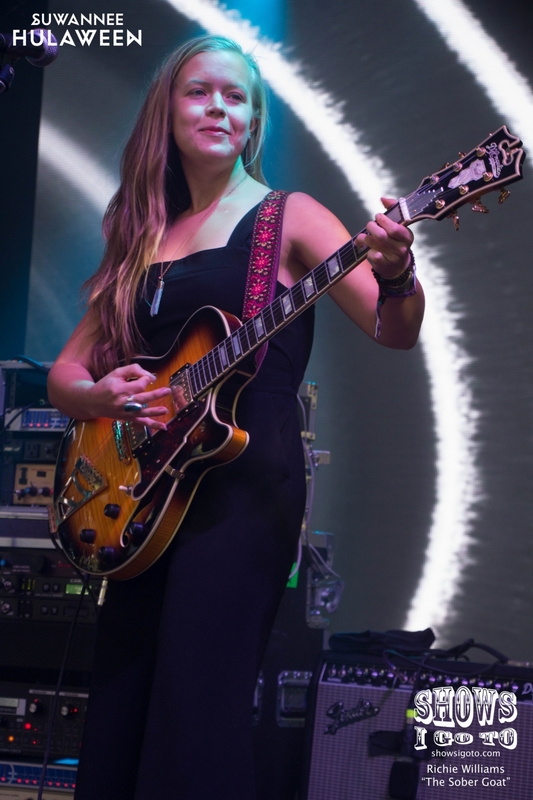 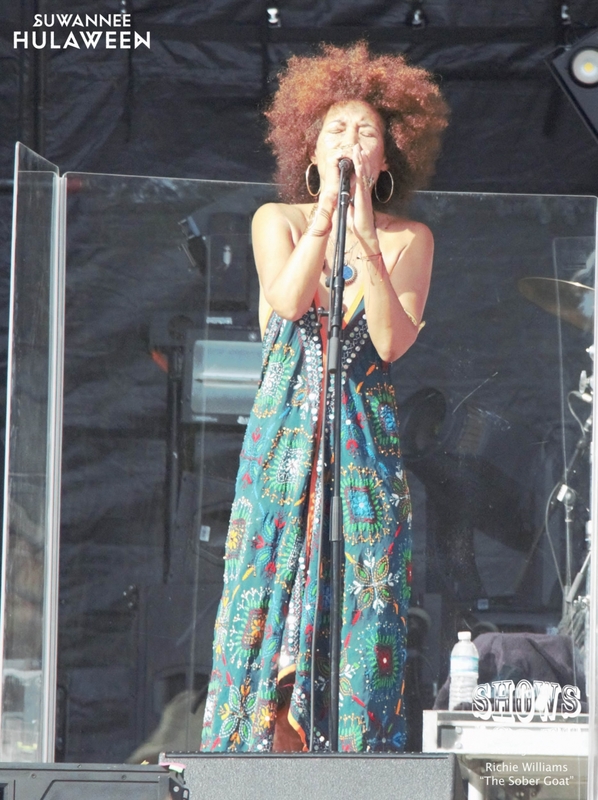 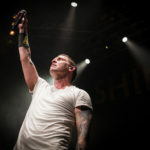 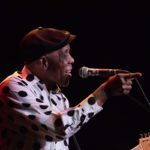 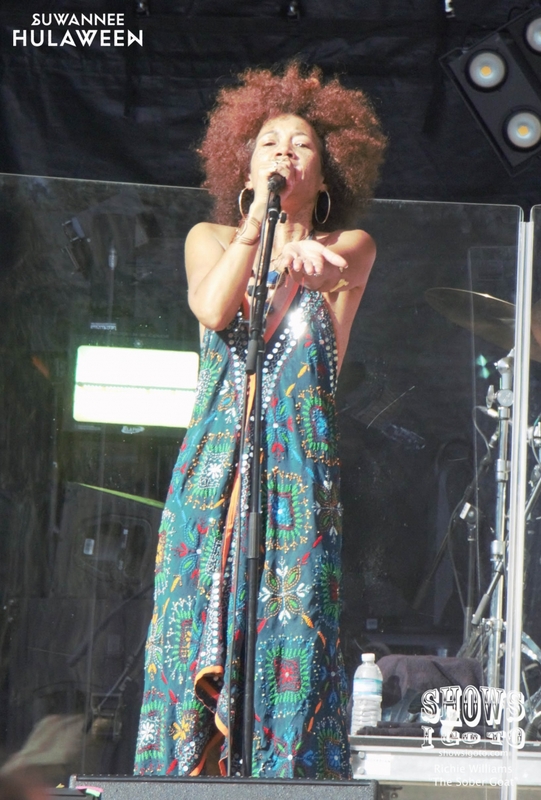 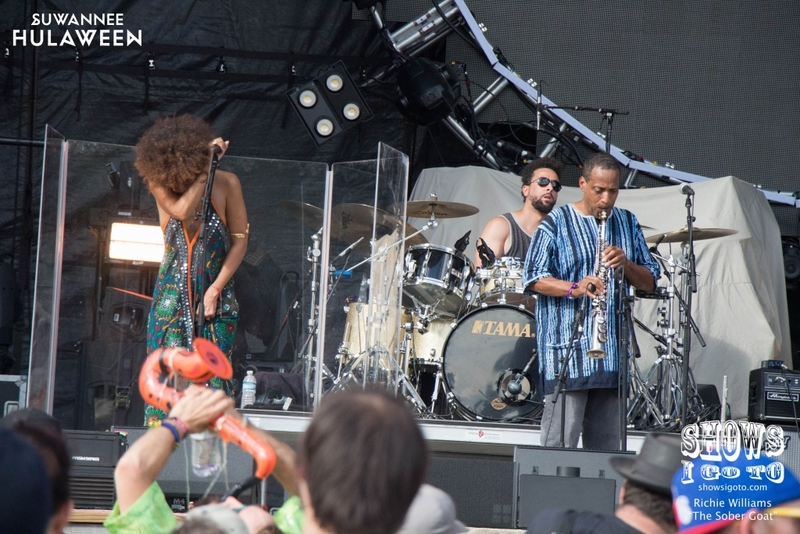 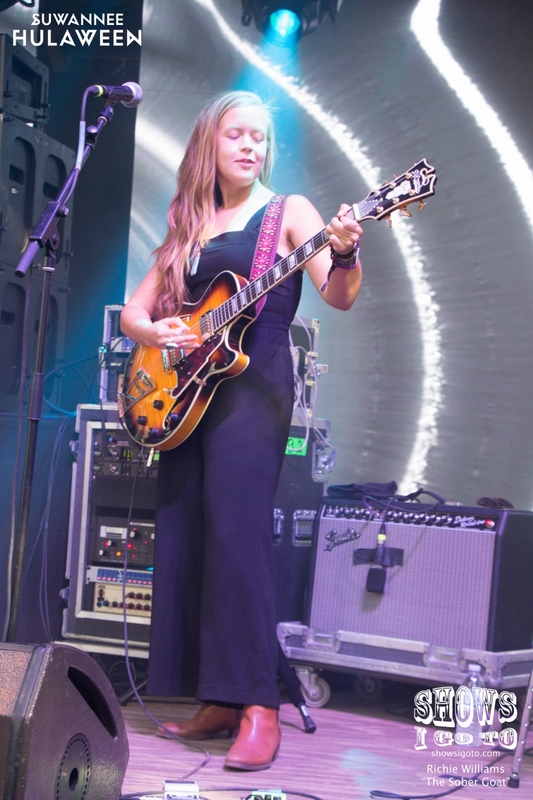 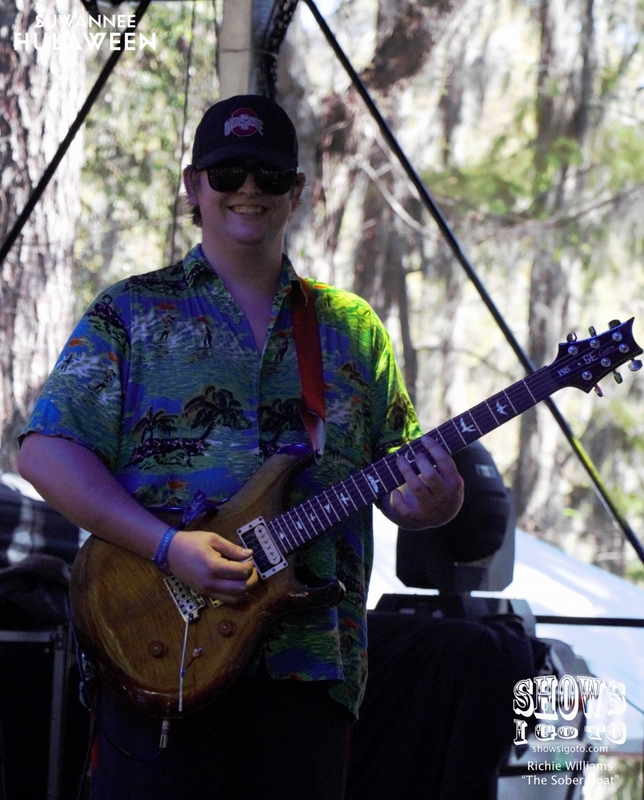 Shak had a pretty good time slot at the festival this year, Saturday night from 8:30 to 9:30. 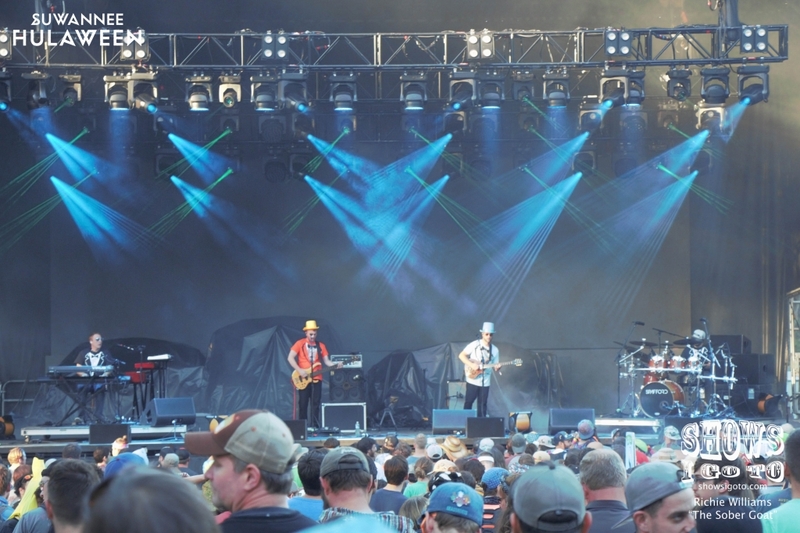 This was between String Cheese Incident’s second and third sets that night, and at the same time as Nick Murphy (Chet Faker) and Future Rock. 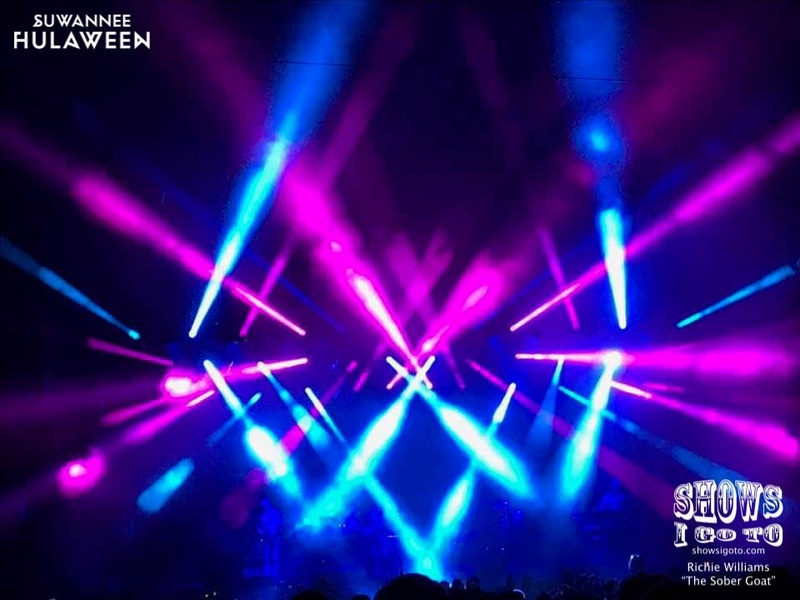 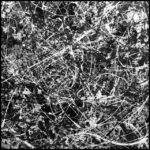 Easy decision on my part; however, I missed the beginning and end of Shak’s set because I was going to and from the Meadow Stage for Cheese’s sets. 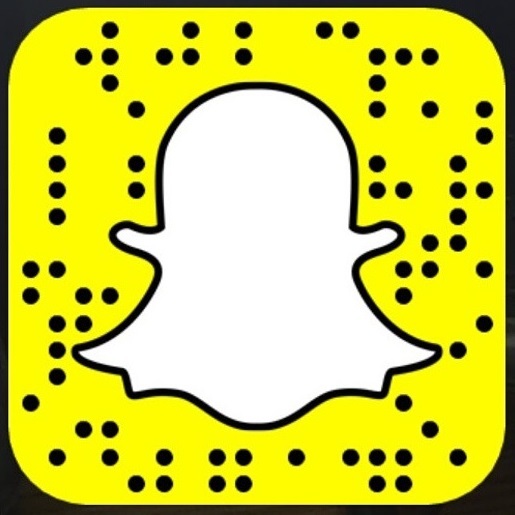 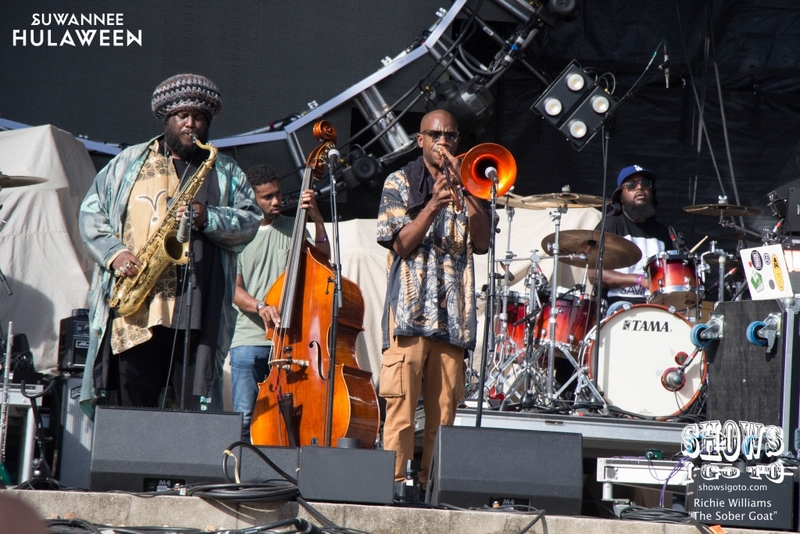 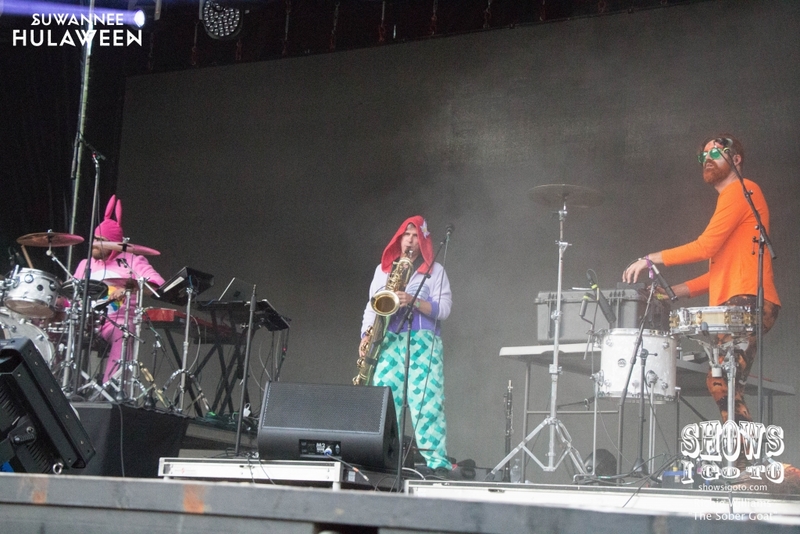 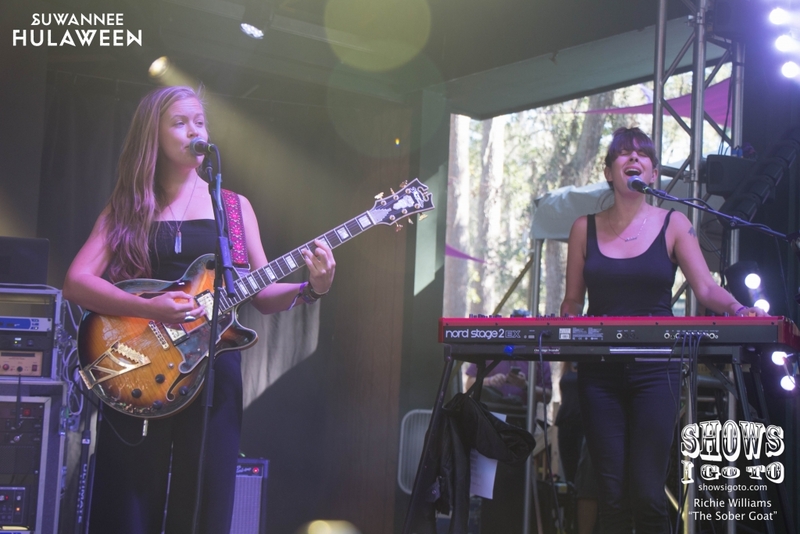 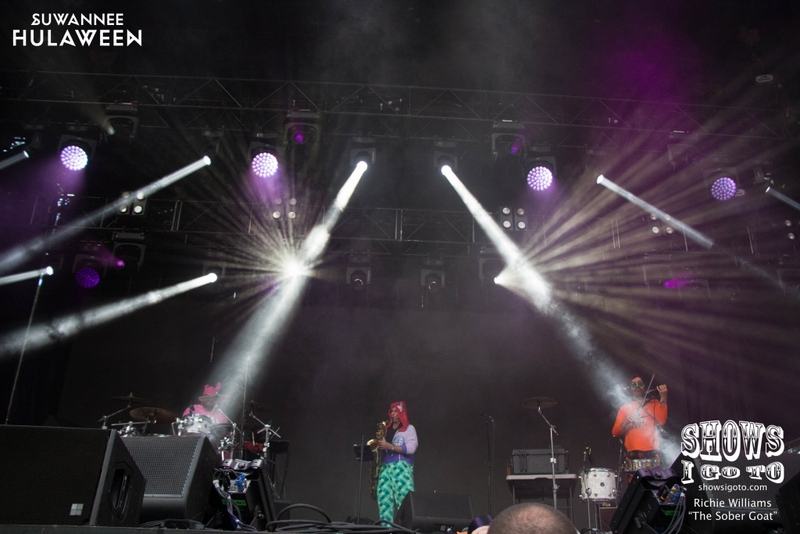 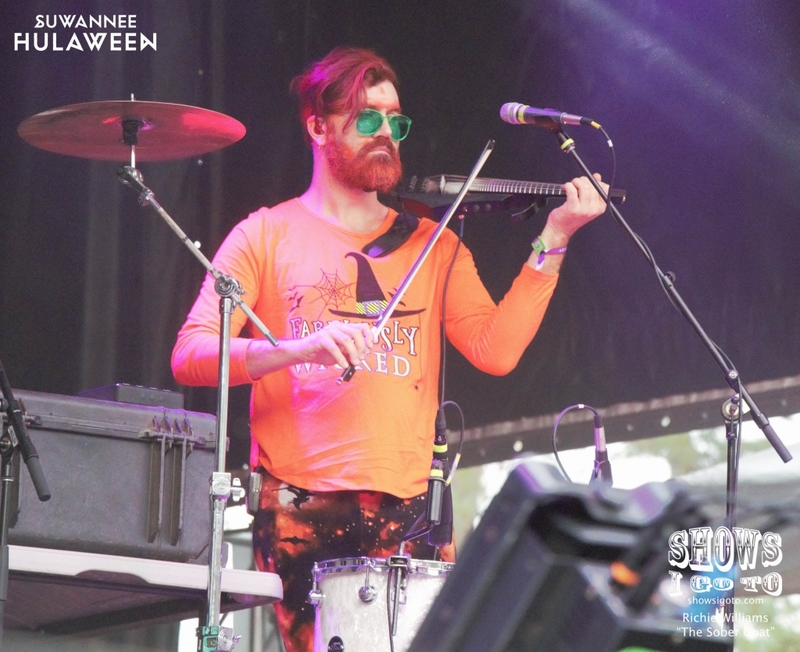 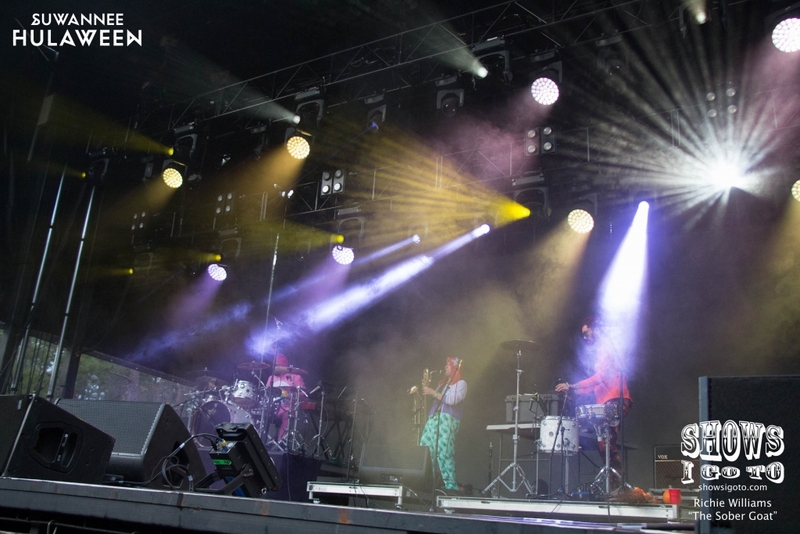 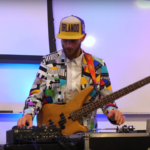 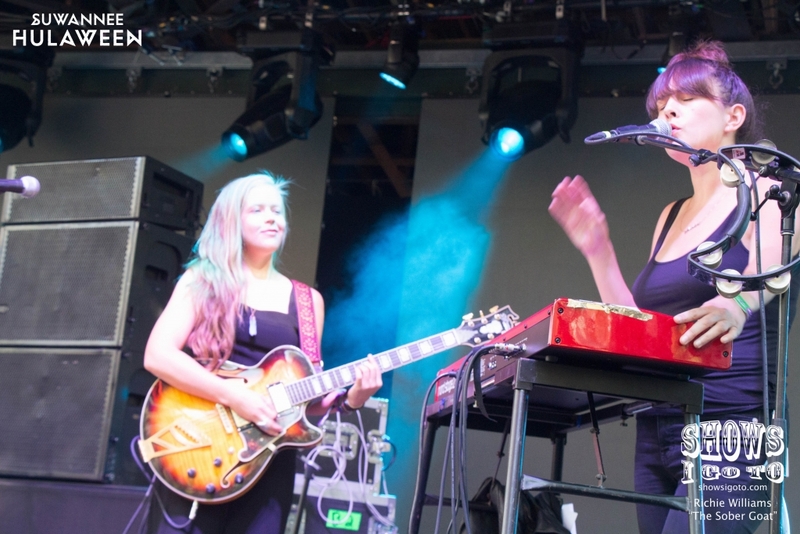 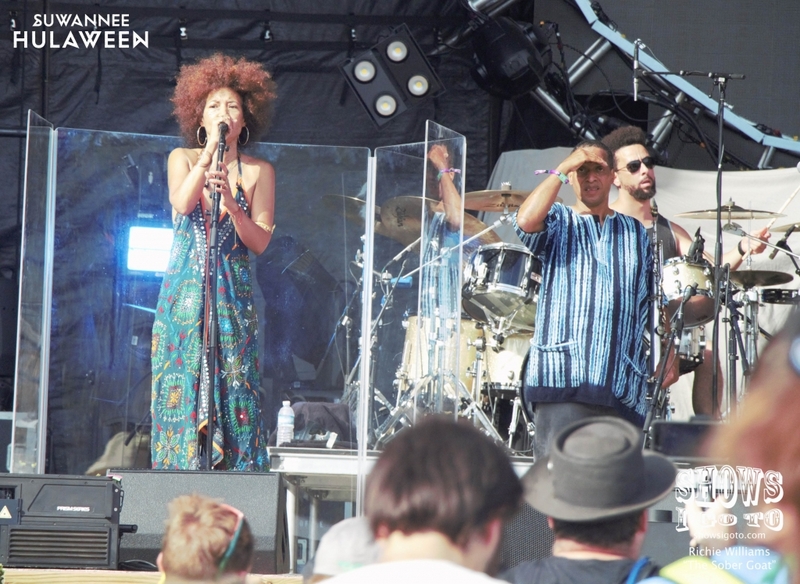 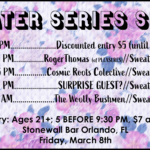 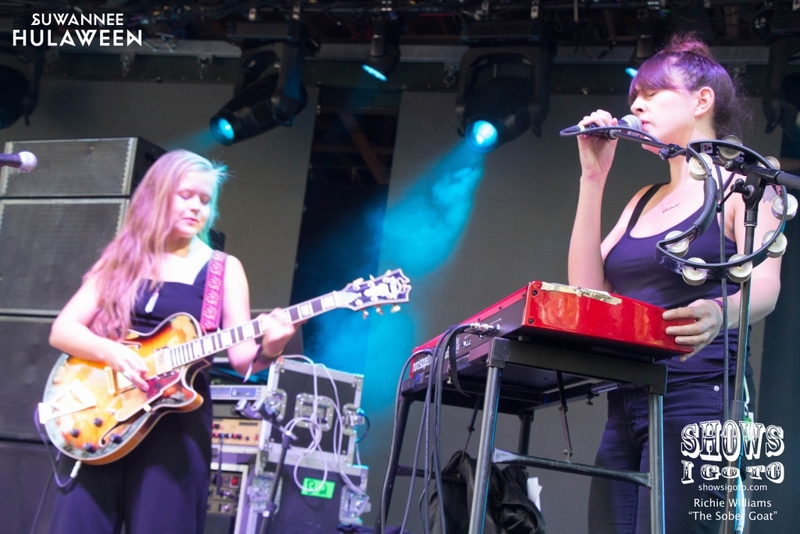 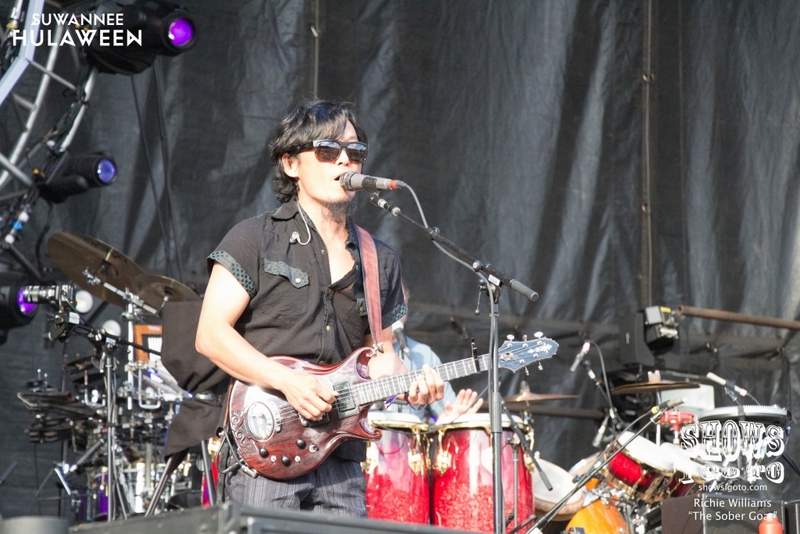 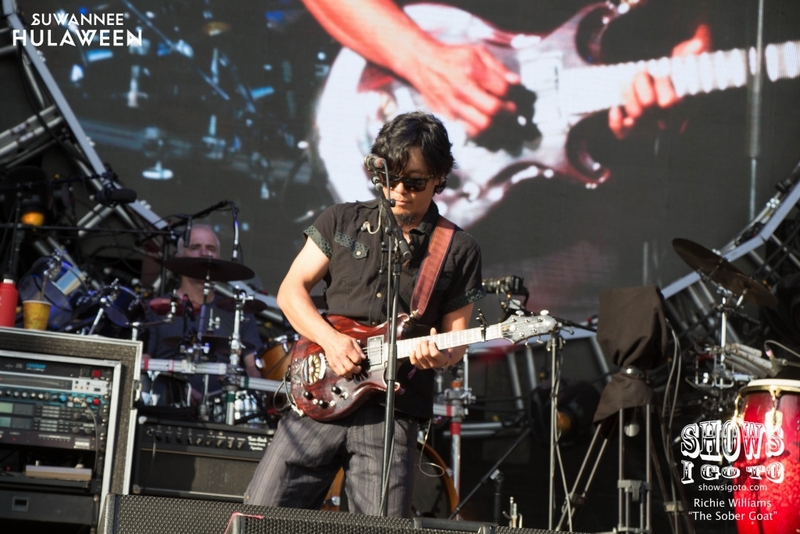 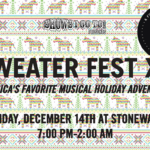 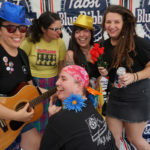 Watch the middle segment of Shak Nasti’s set, courtesy of The Sober Goat!